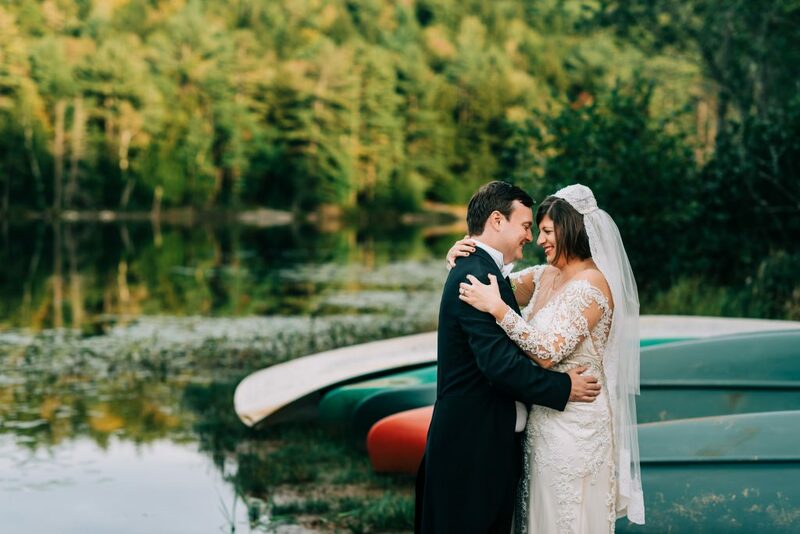 Mary and Robert got married at Forest Lake Camp on Lake George New York! 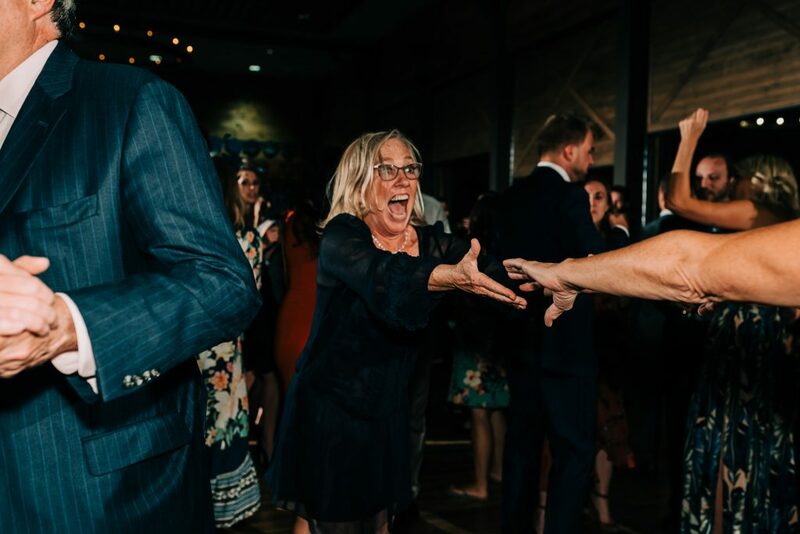 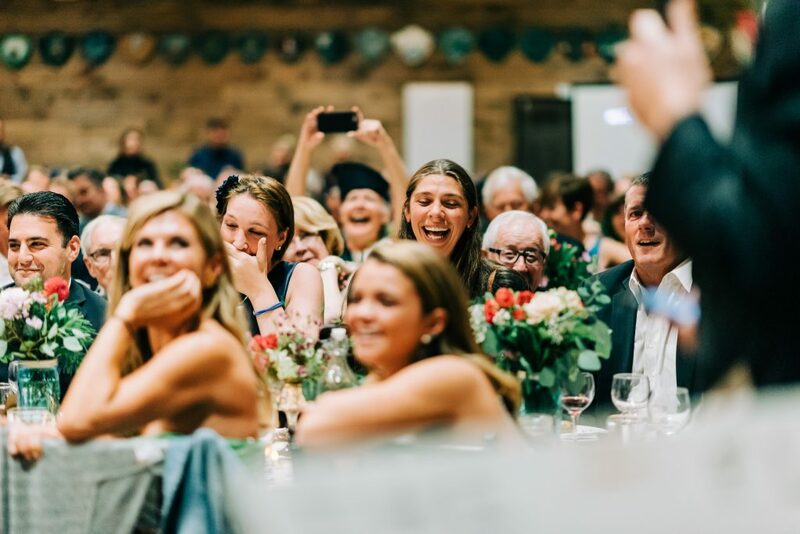 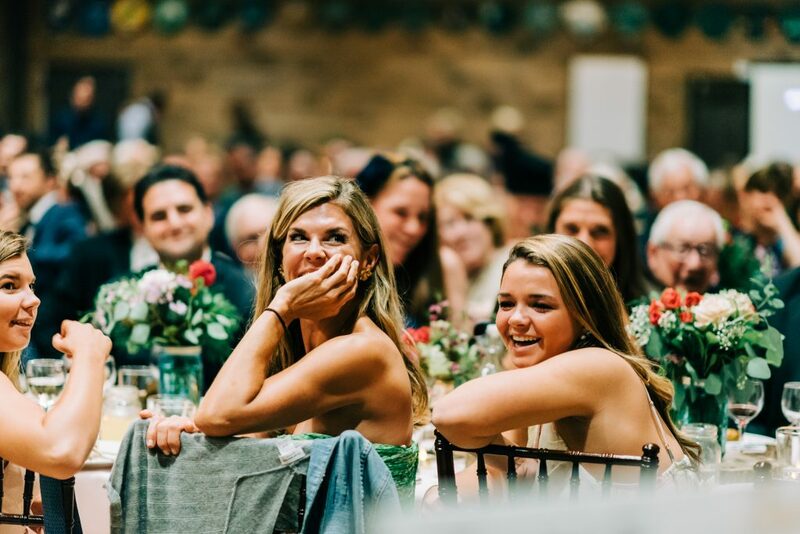 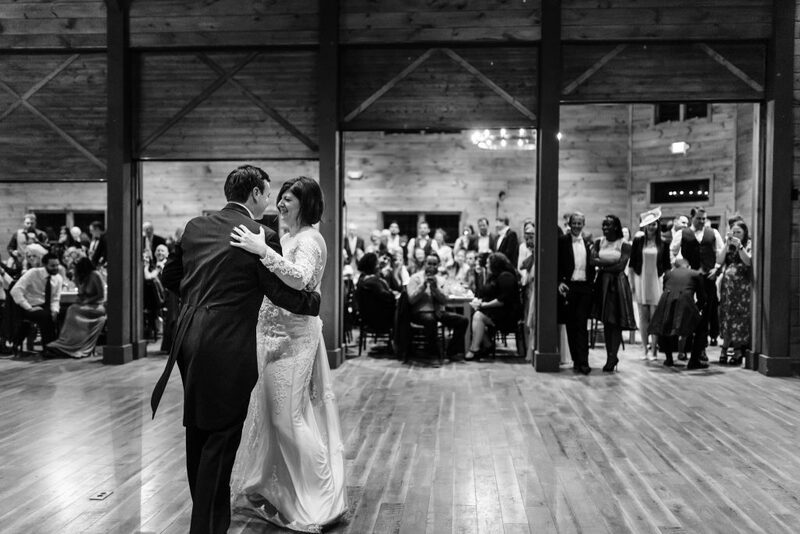 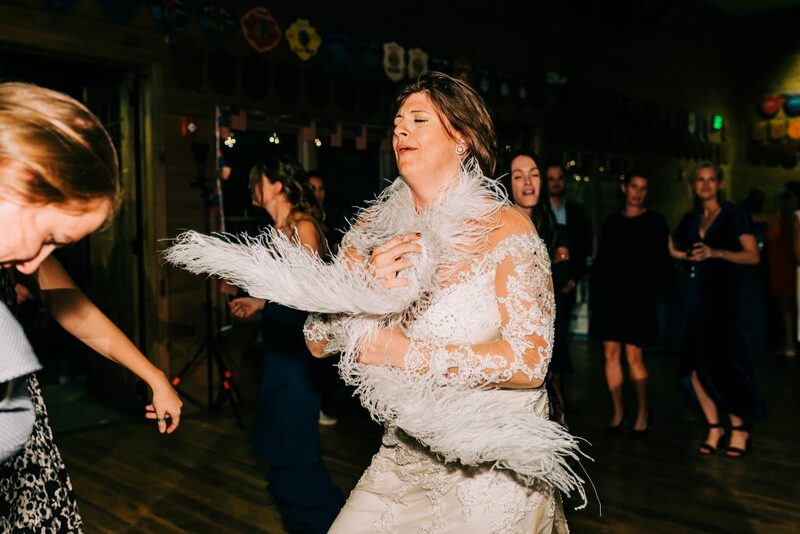 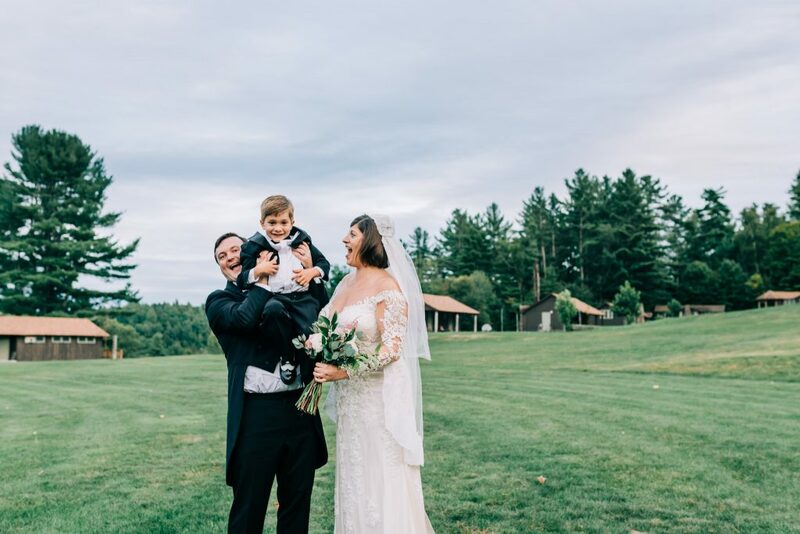 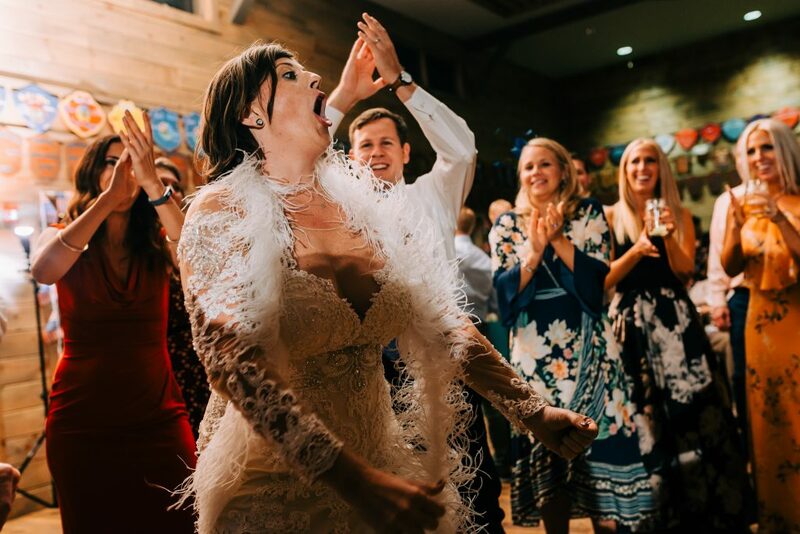 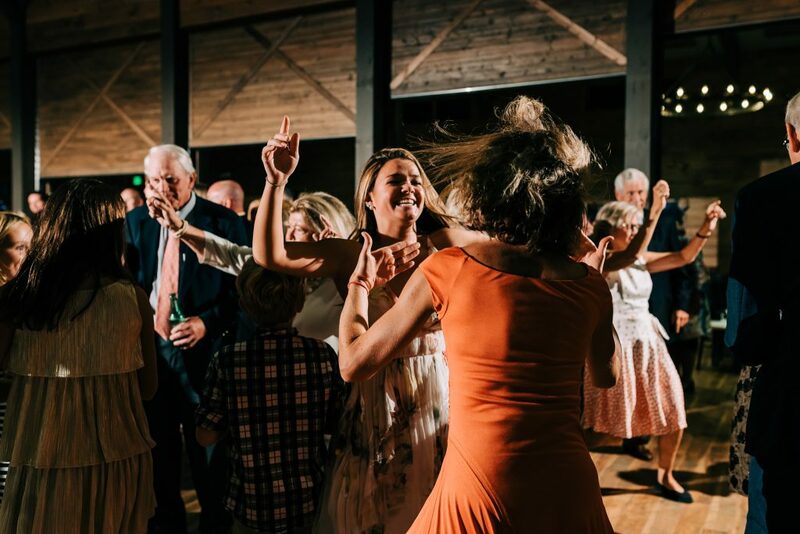 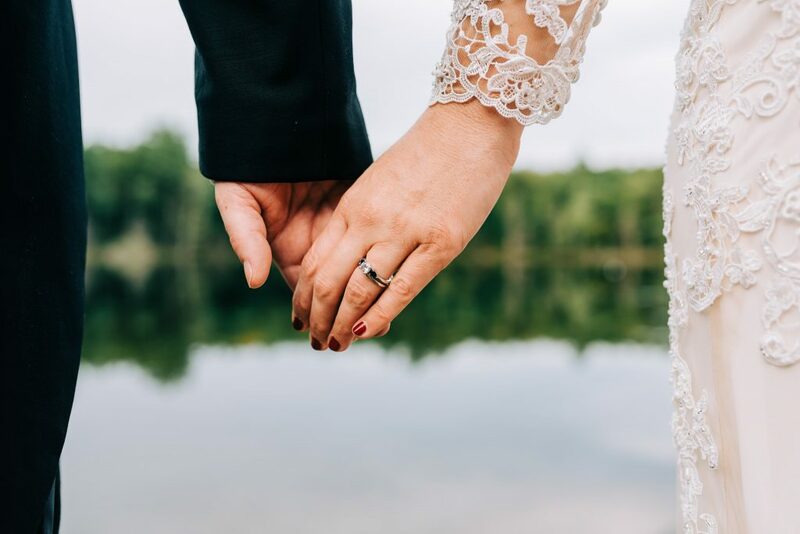 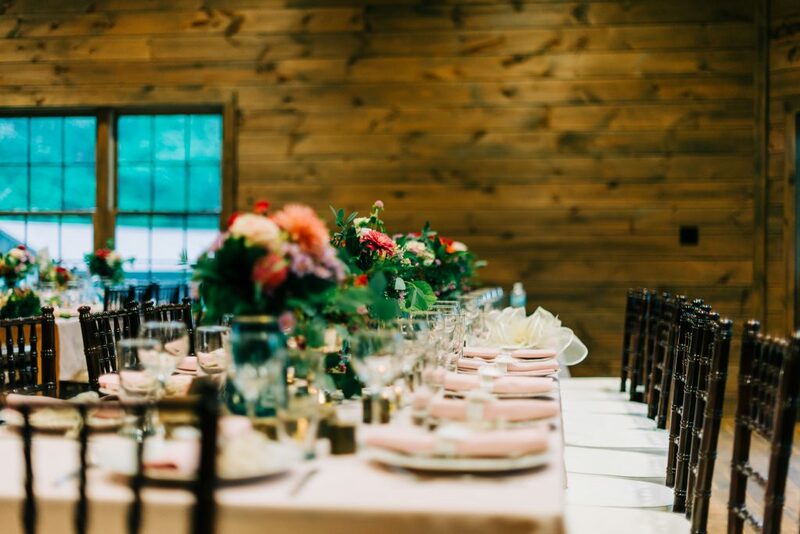 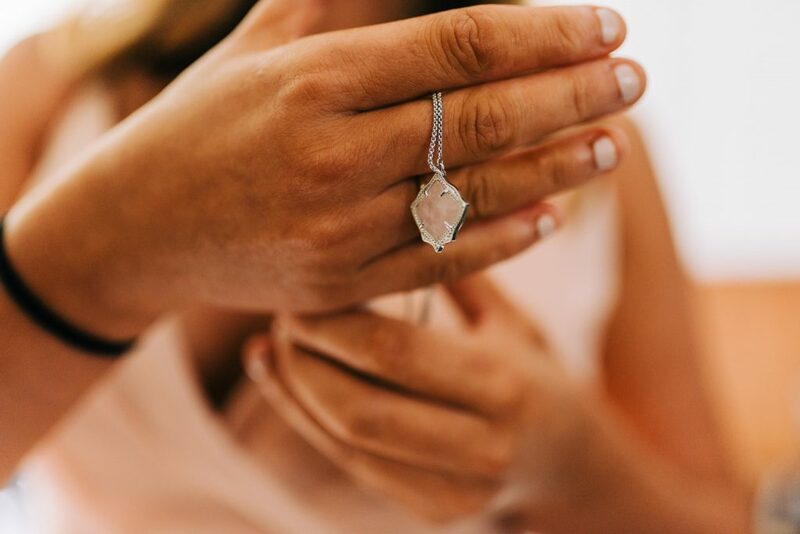 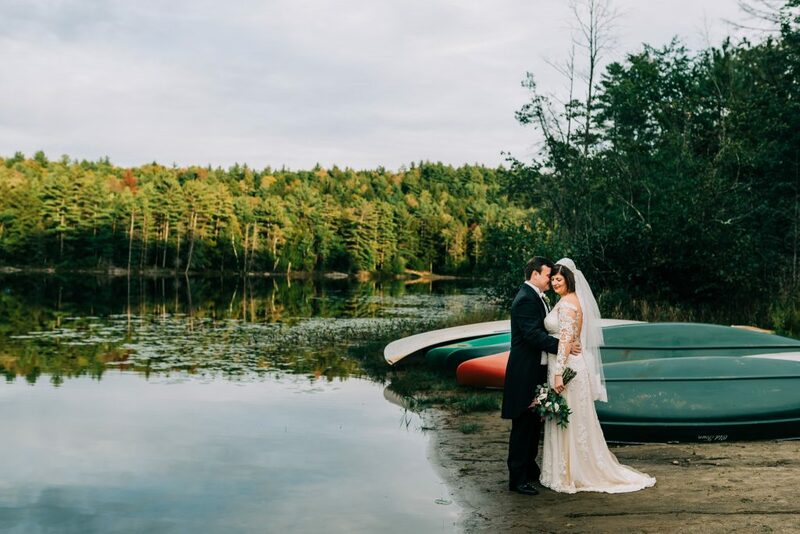 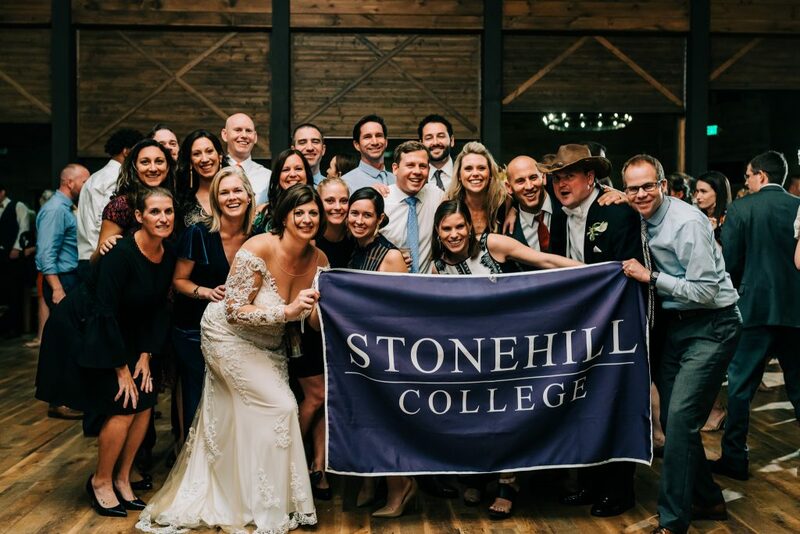 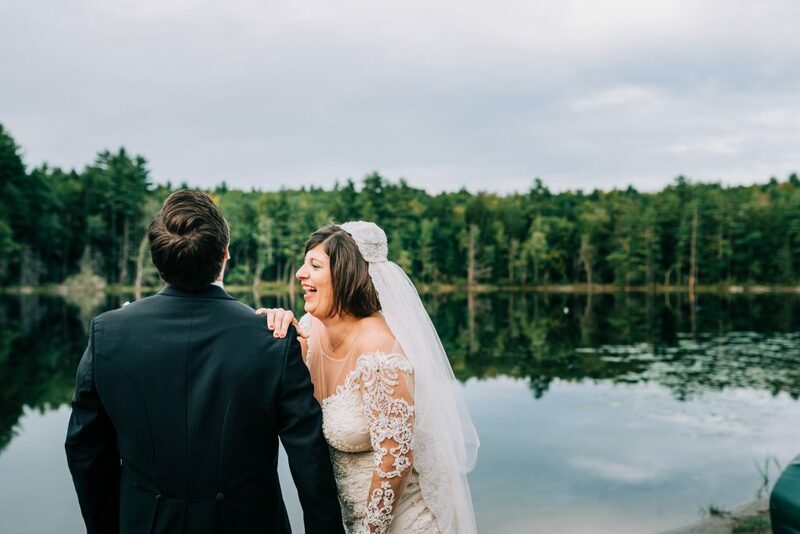 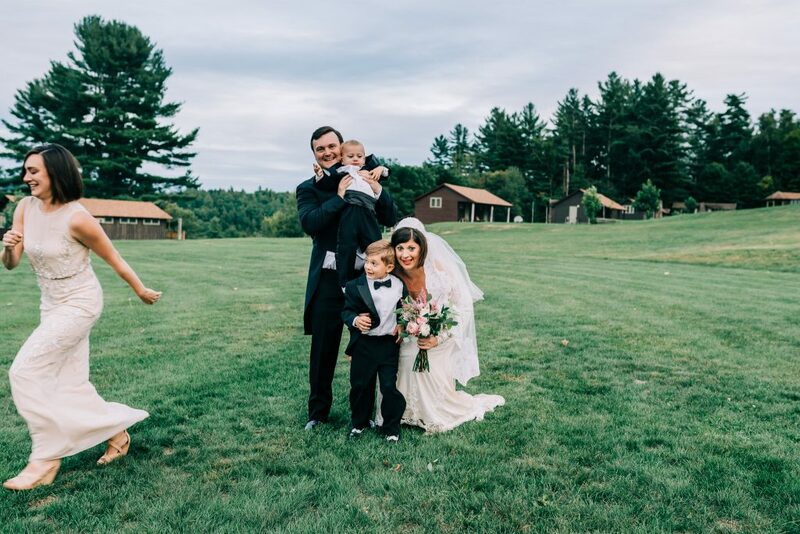 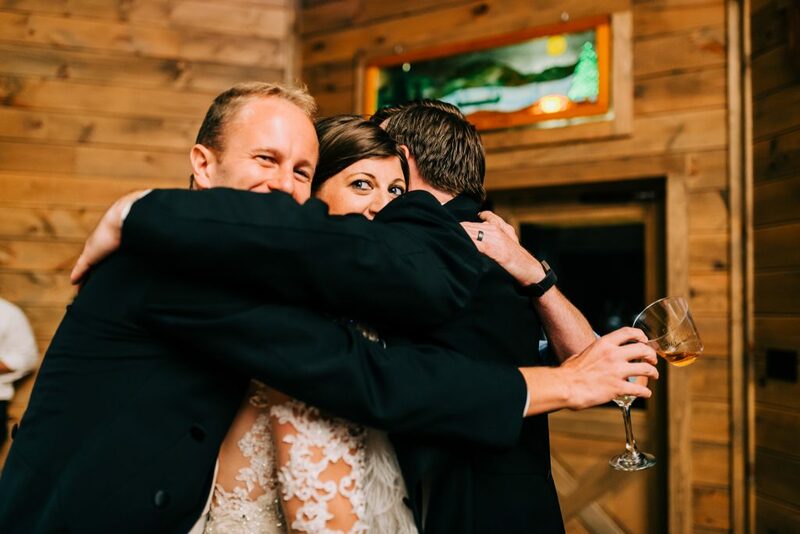 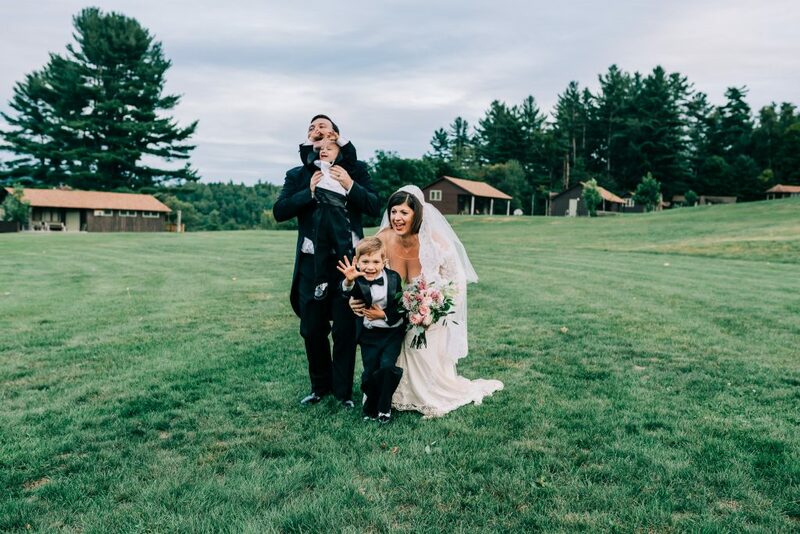 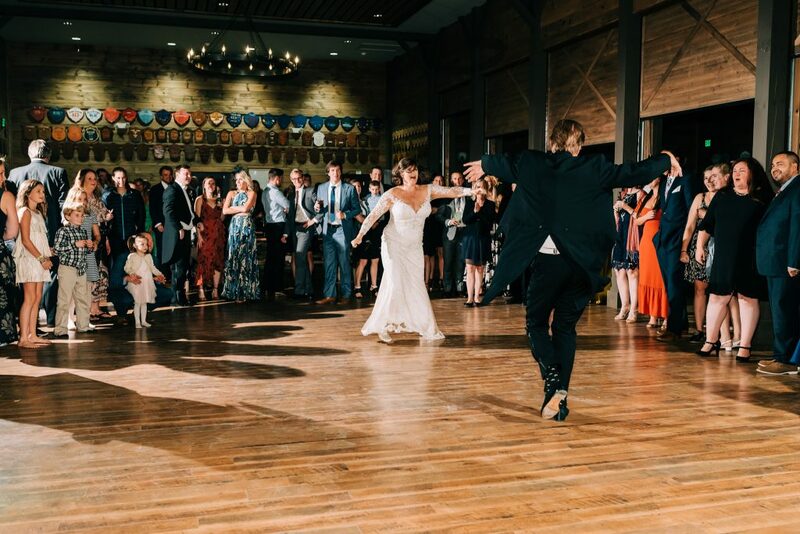 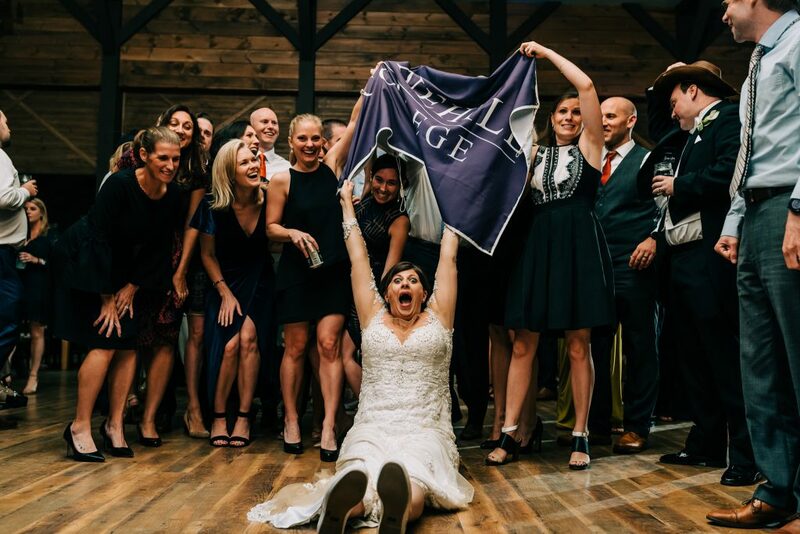 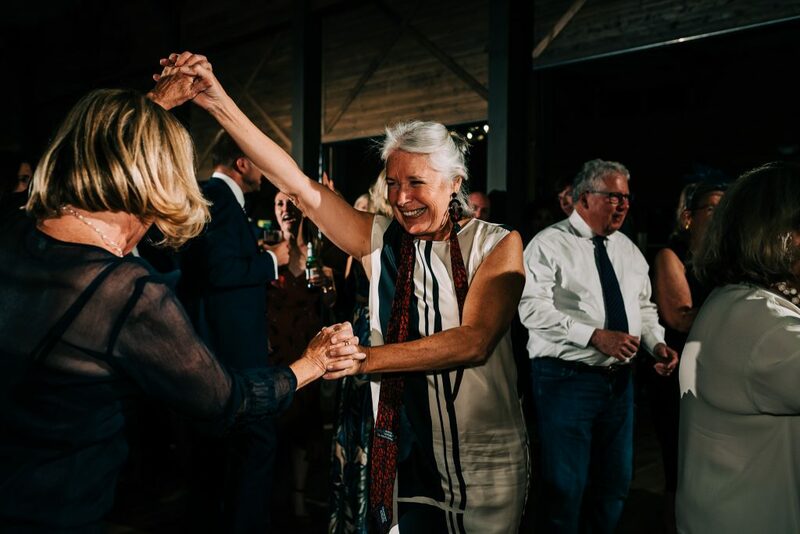 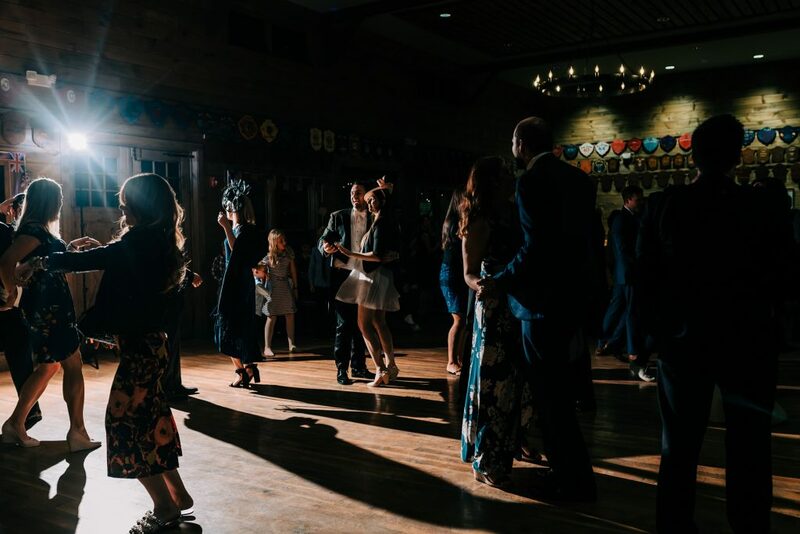 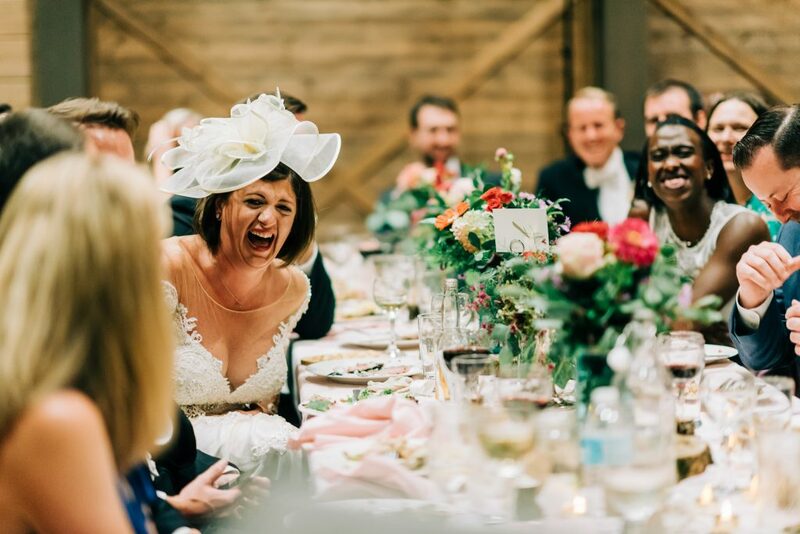 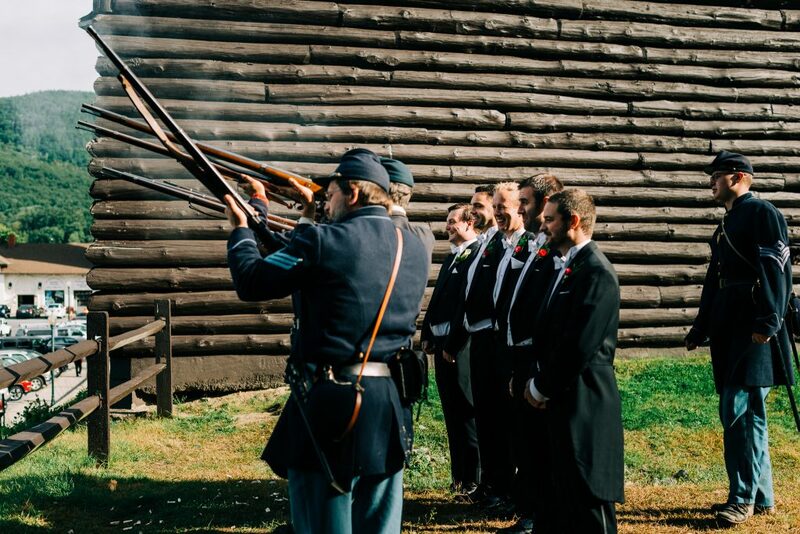 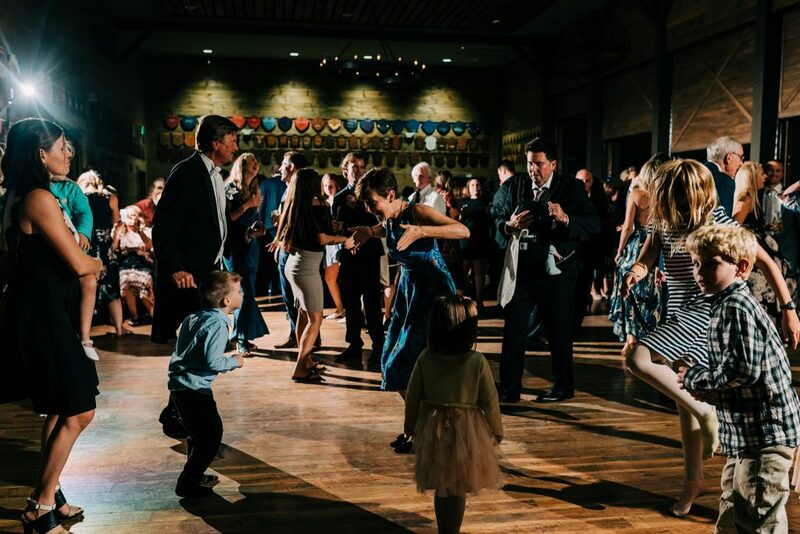 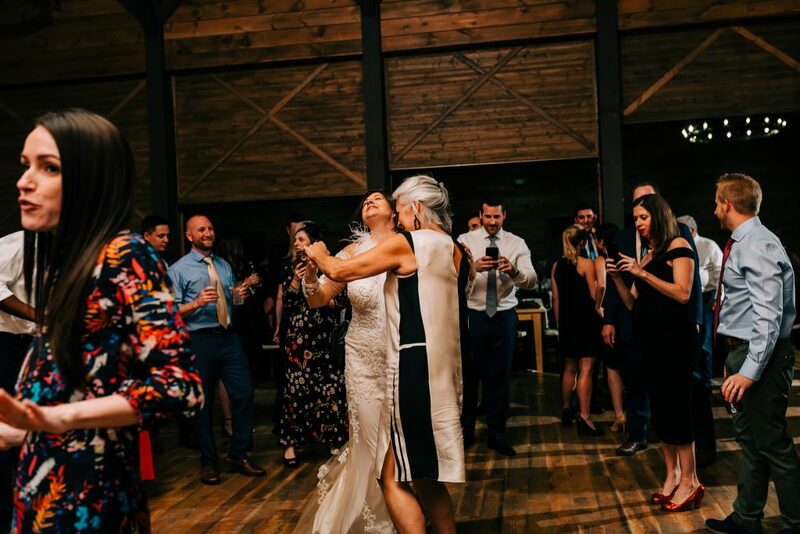 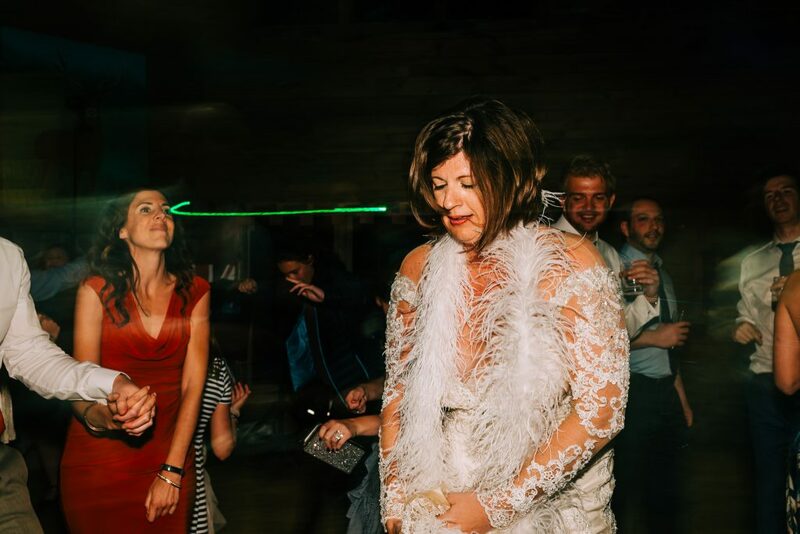 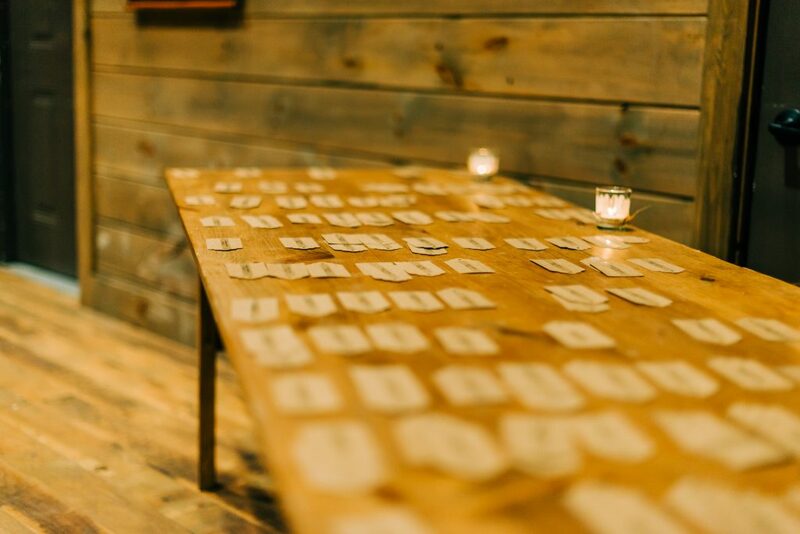 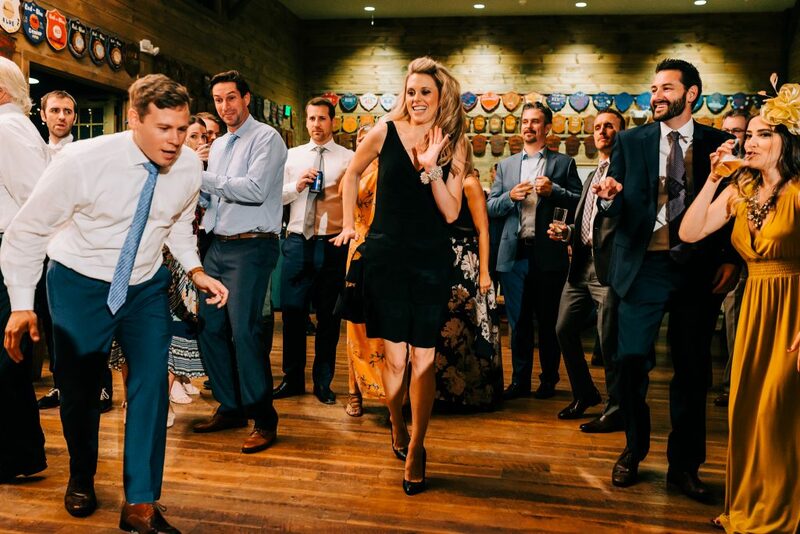 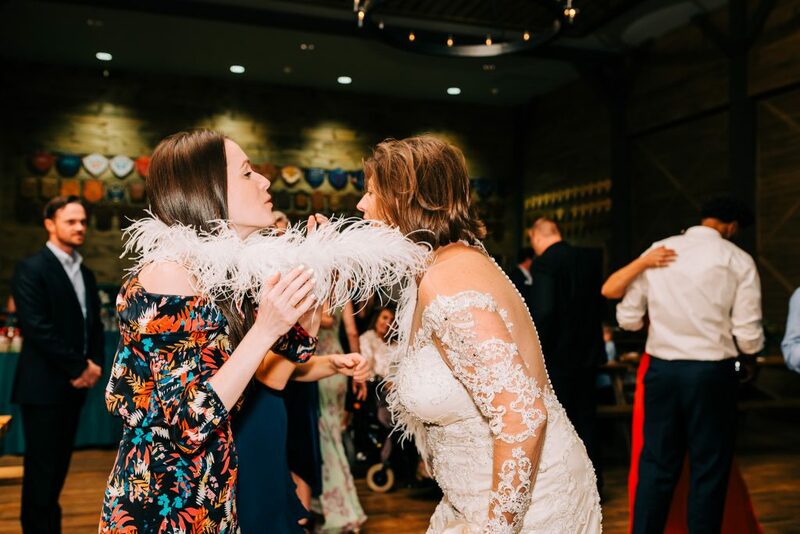 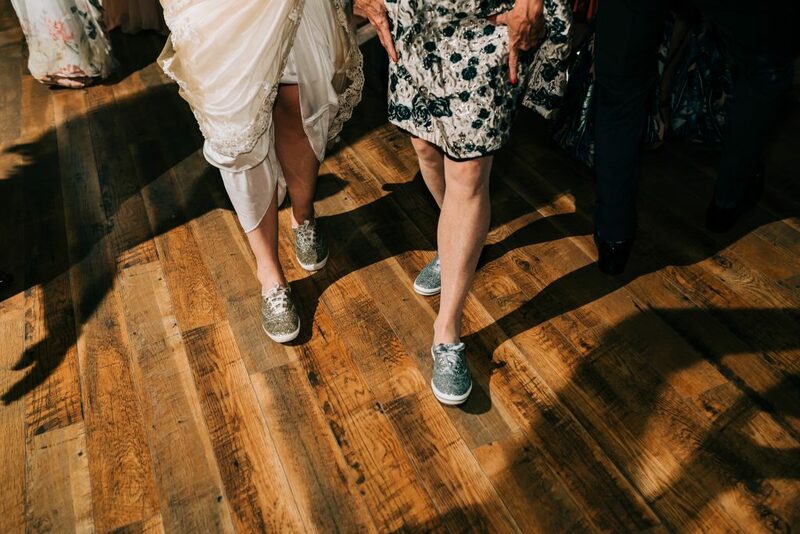 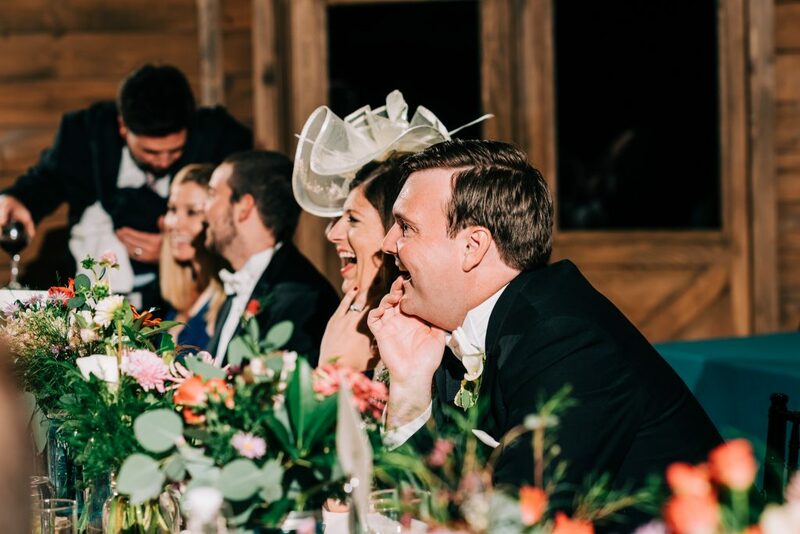 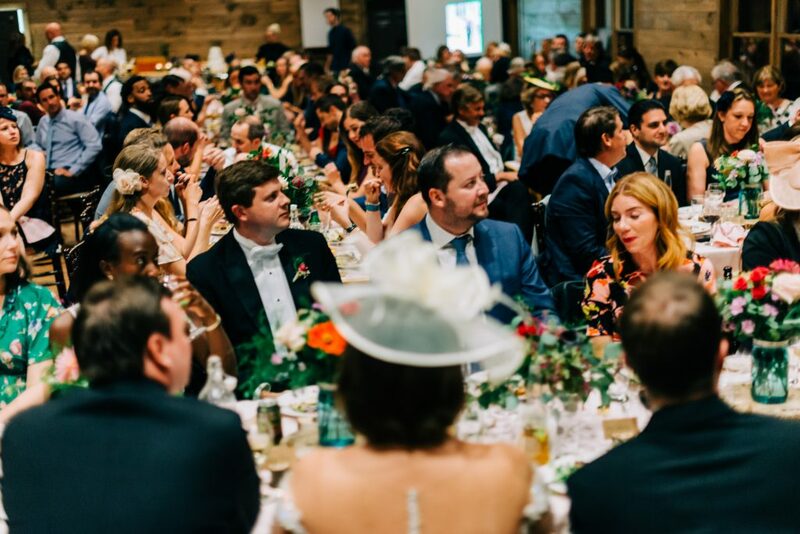 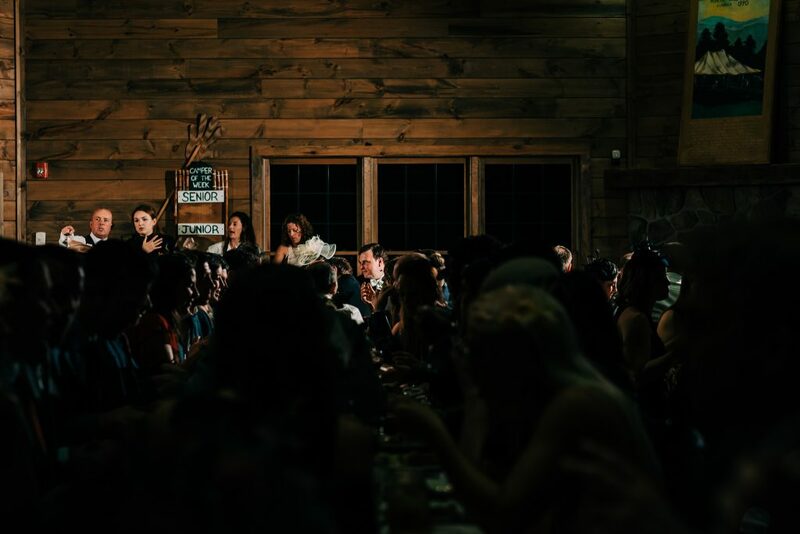 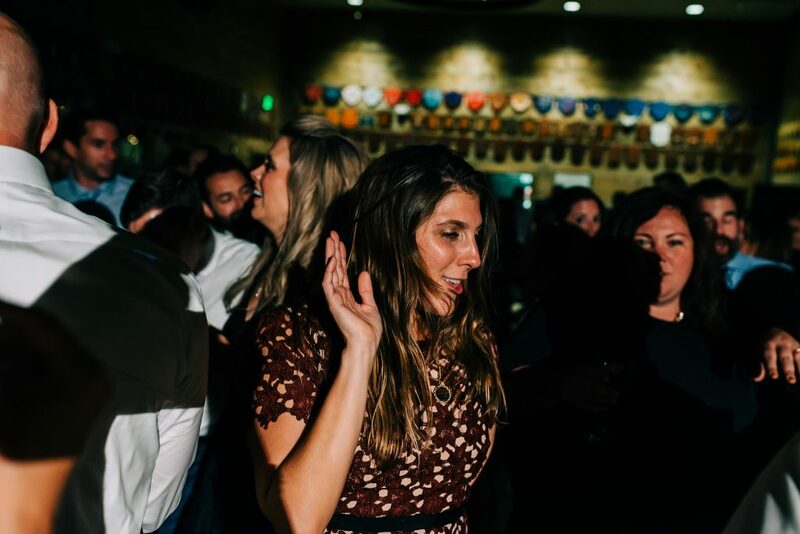 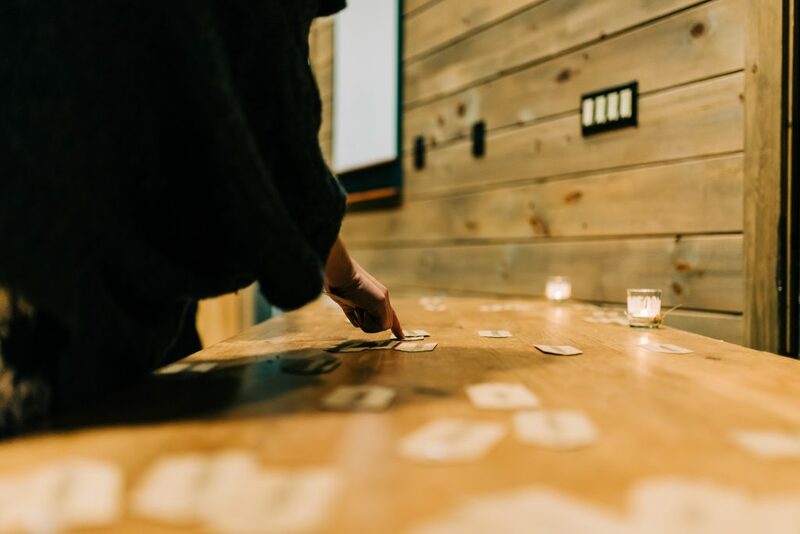 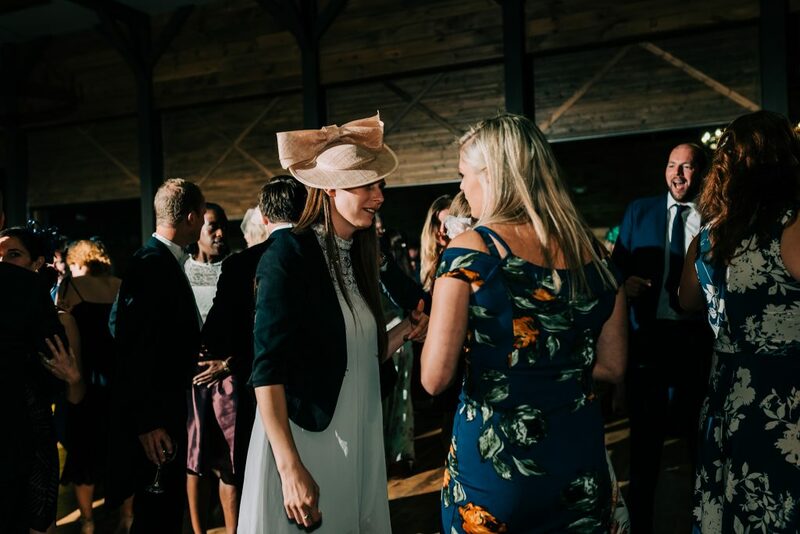 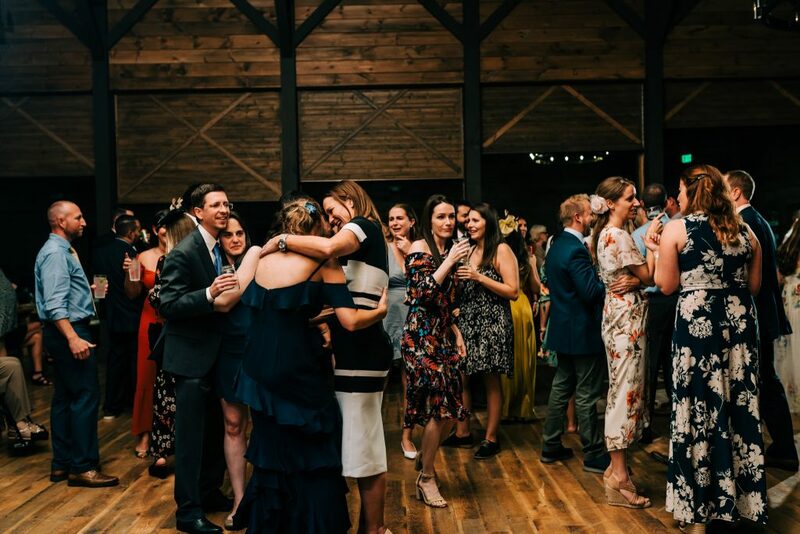 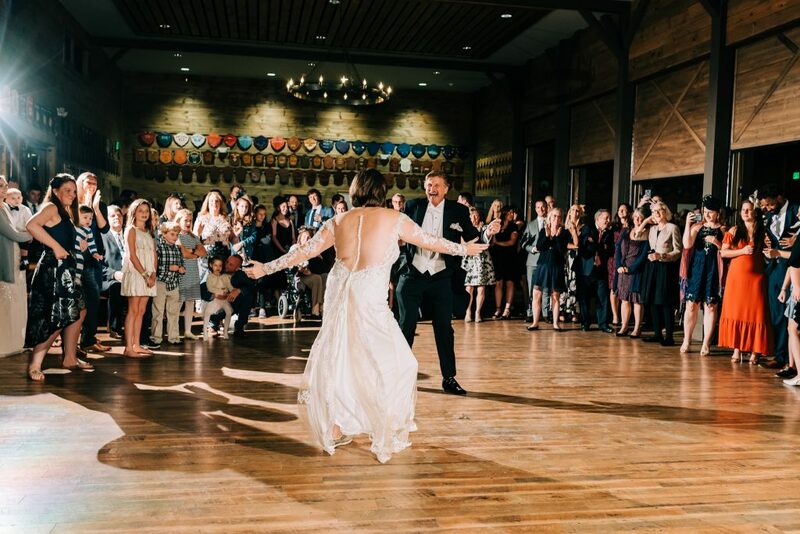 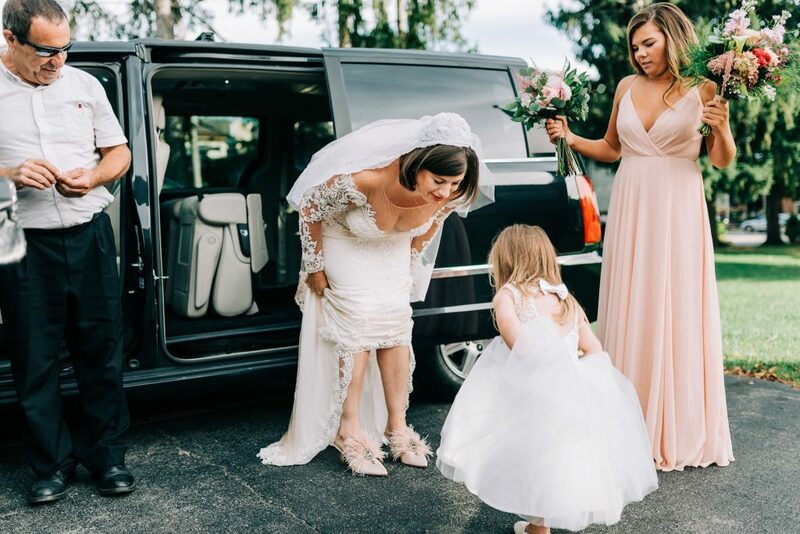 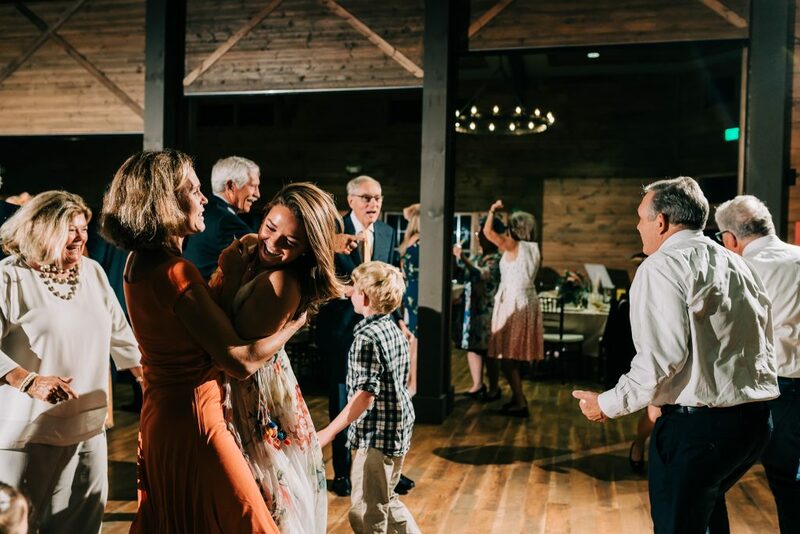 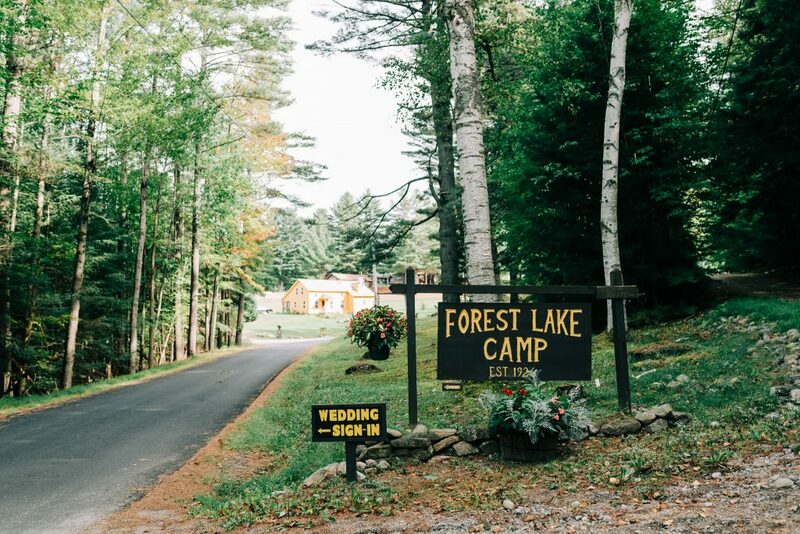 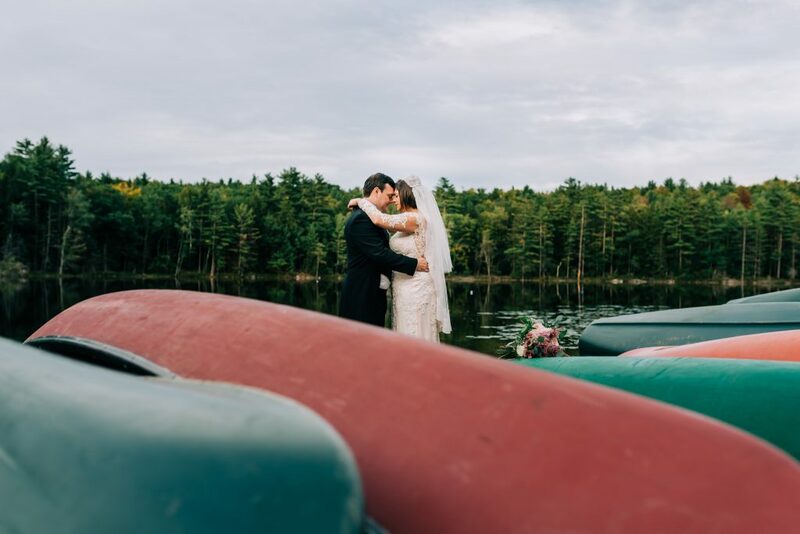 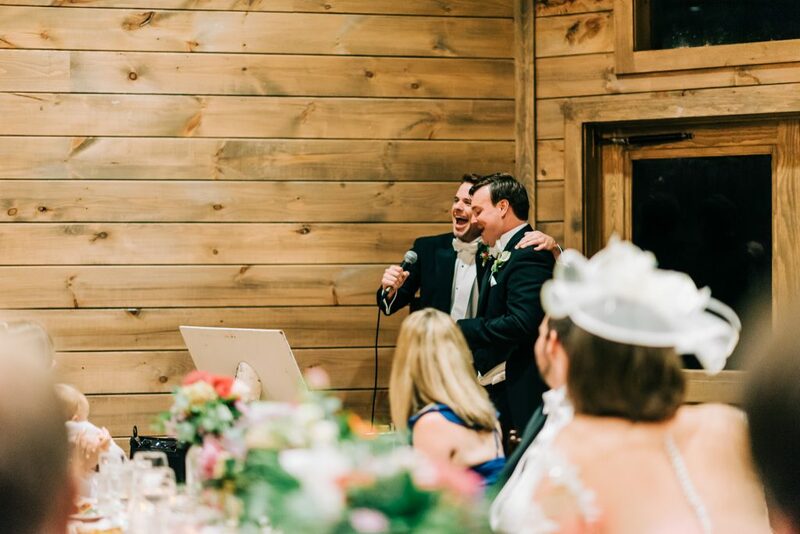 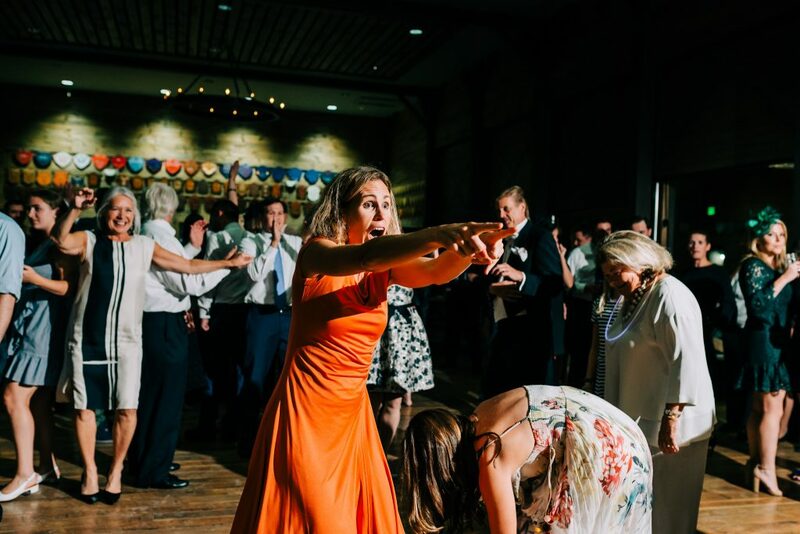 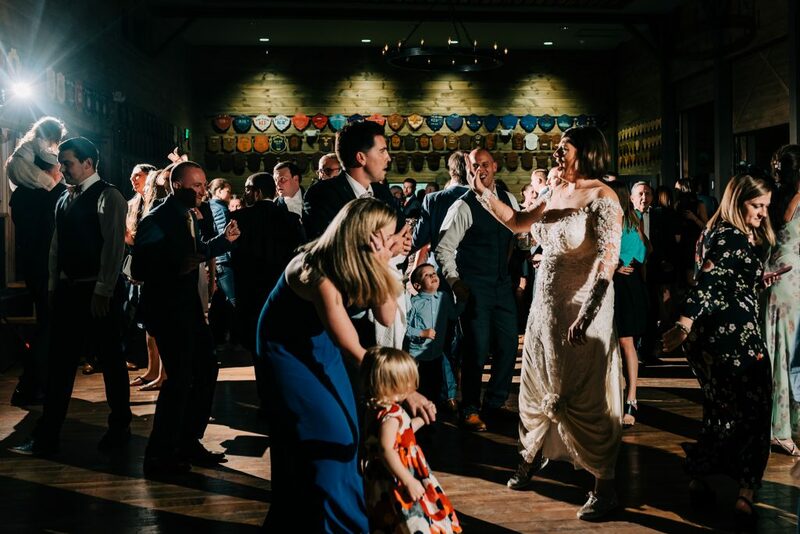 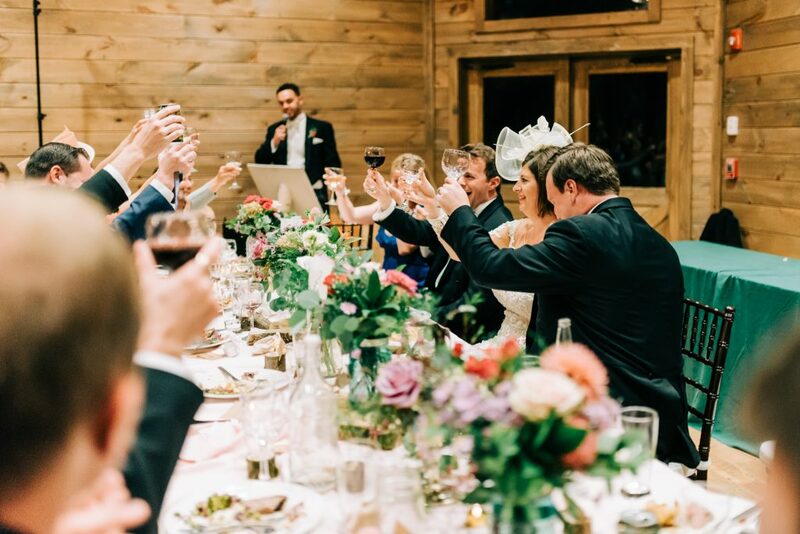 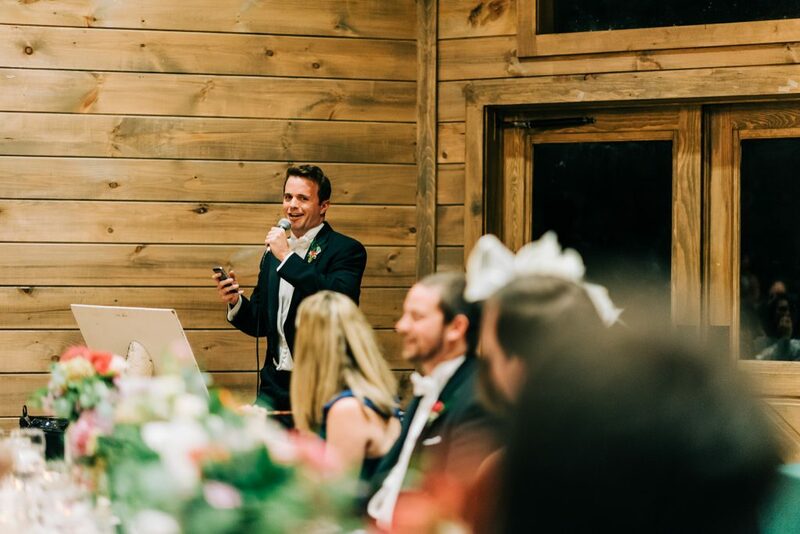 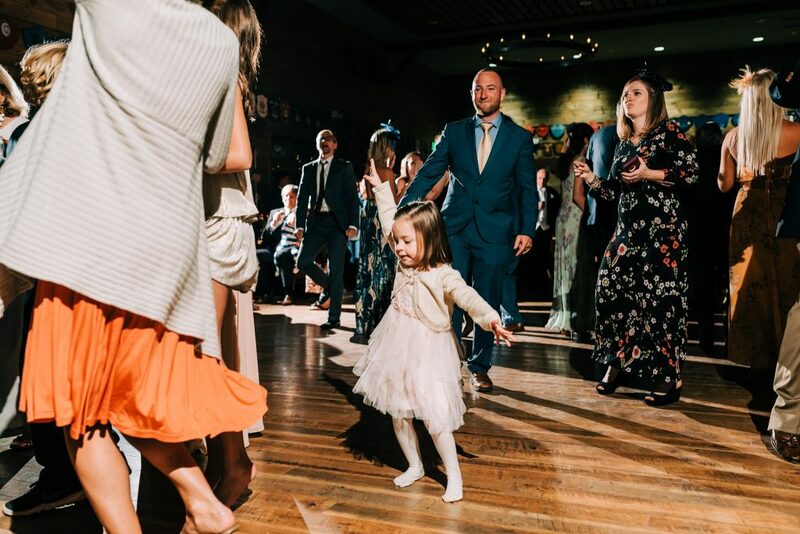 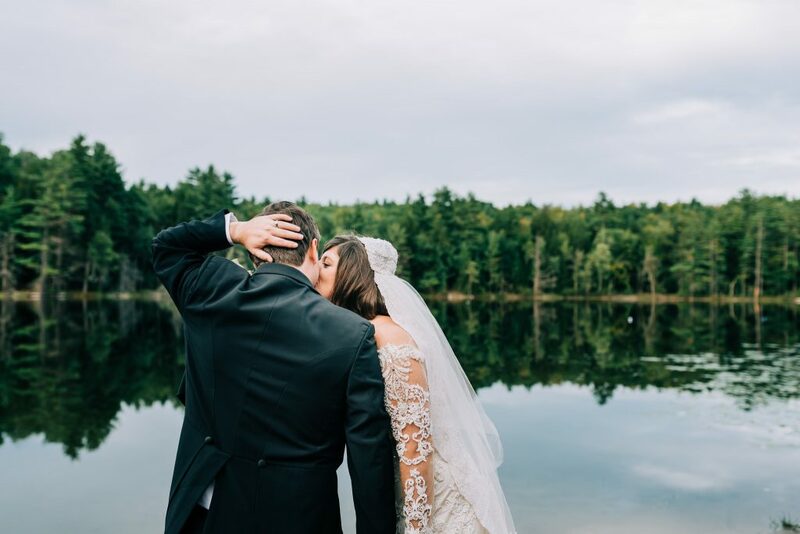 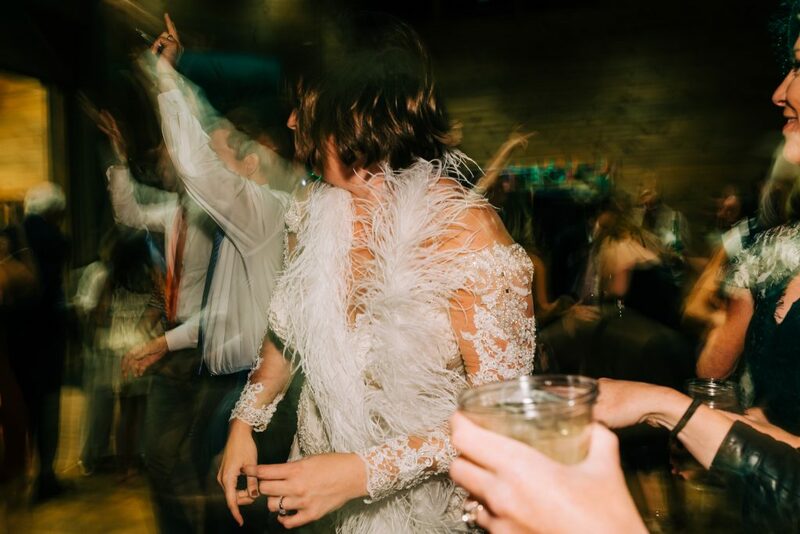 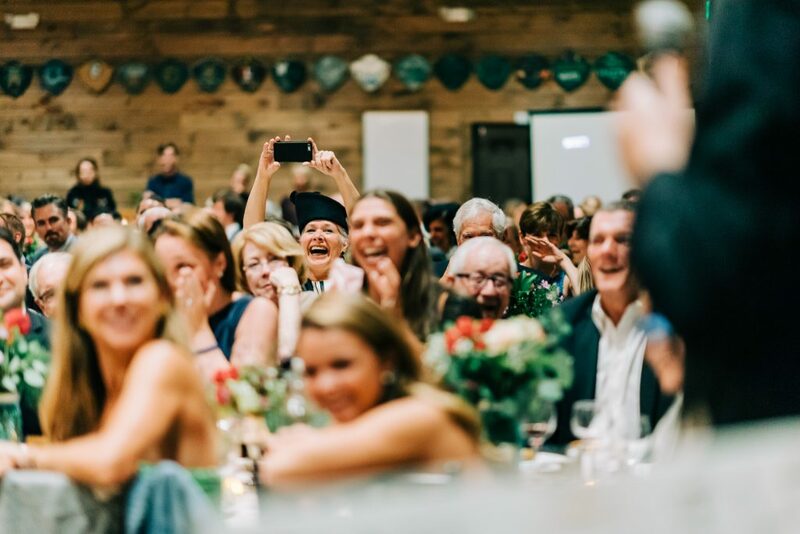 Forest Lake Camp is one of our favorite venues ever for summer camp weddings (weddings are a weekend event, with all sorts of games and outdoor activities, just like a summer camp, check them out!). 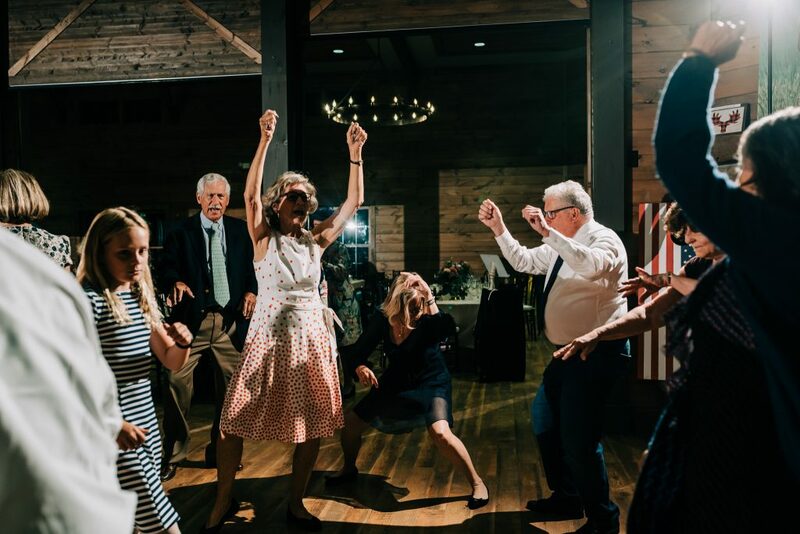 This means that when we get there on Saturday, guests are already familiar with each other, “cool kids” groups are already broken down, and everyone is like a big family, with tons of weekend anecdotes to go over during speeches and, knowing they are sleeping just a few steps away, they are ready to party. 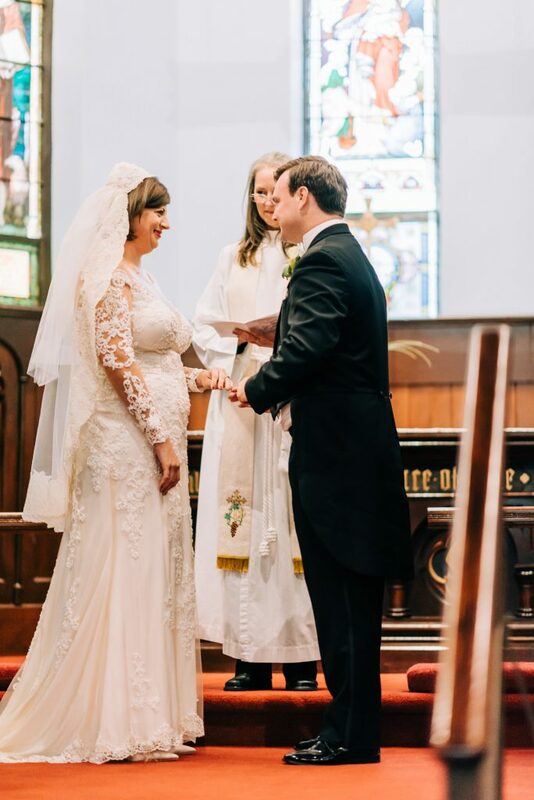 Oh the Wedding of Mary and Robert! 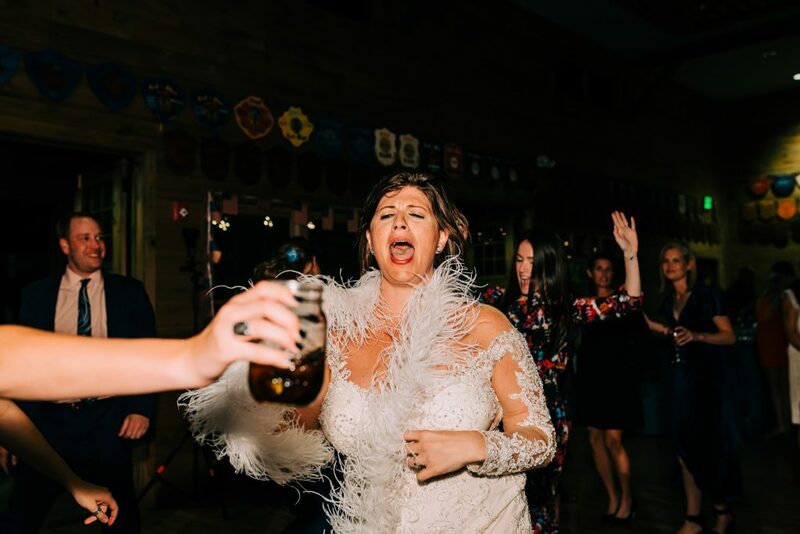 I remember there was fireball, and everything else after it is a blur. 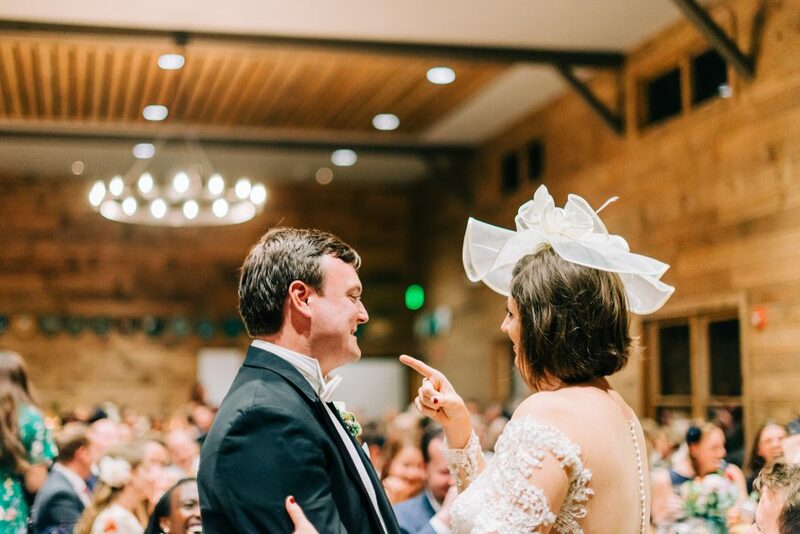 JK! 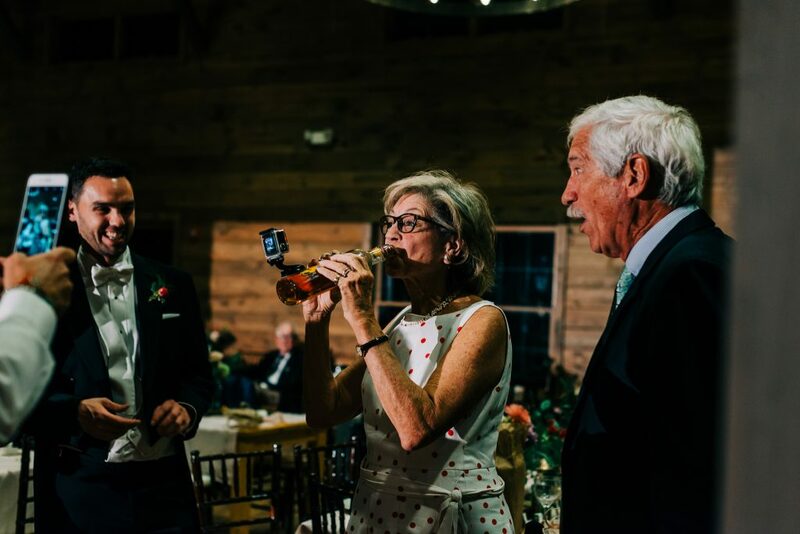 But, there really was a fireball whisky bottle, it was going around with a GoPro attached to it, and everyone had to drink from it, everyone! 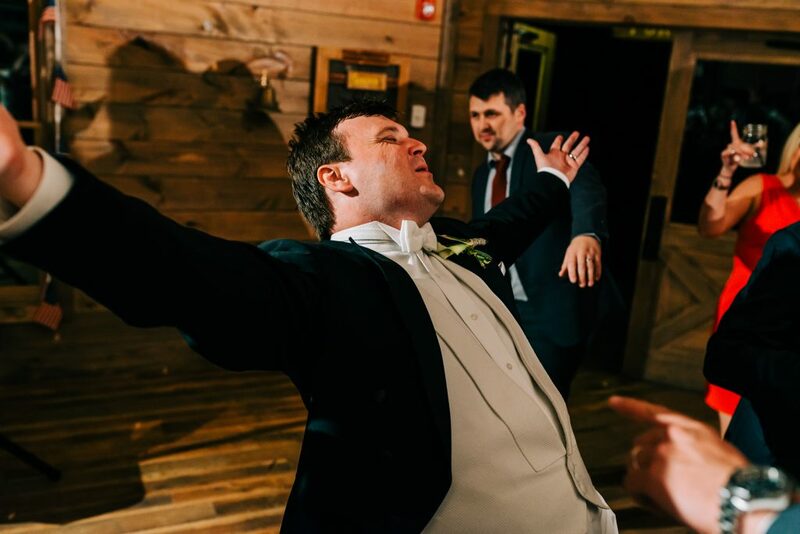 It was either the best or the worst idea ever, still not sure about that. 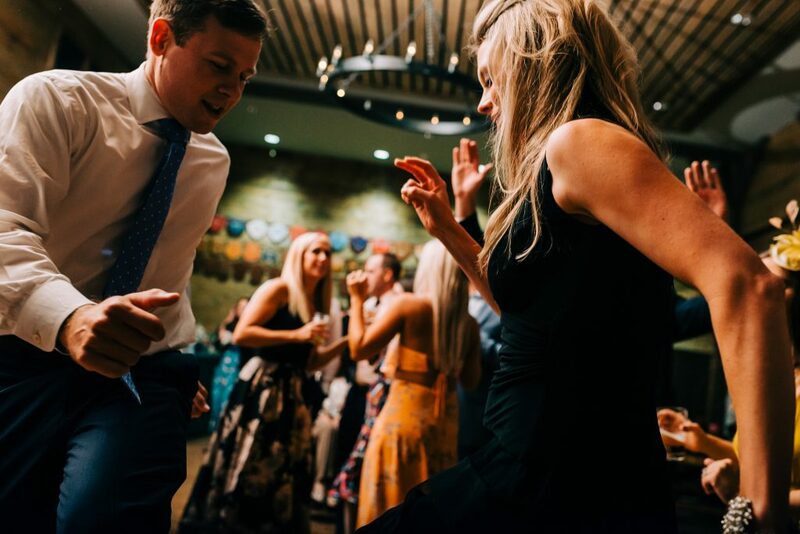 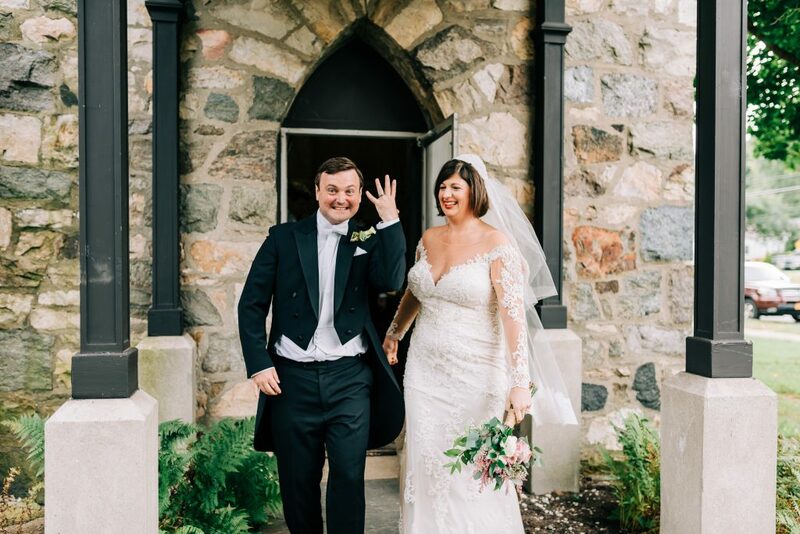 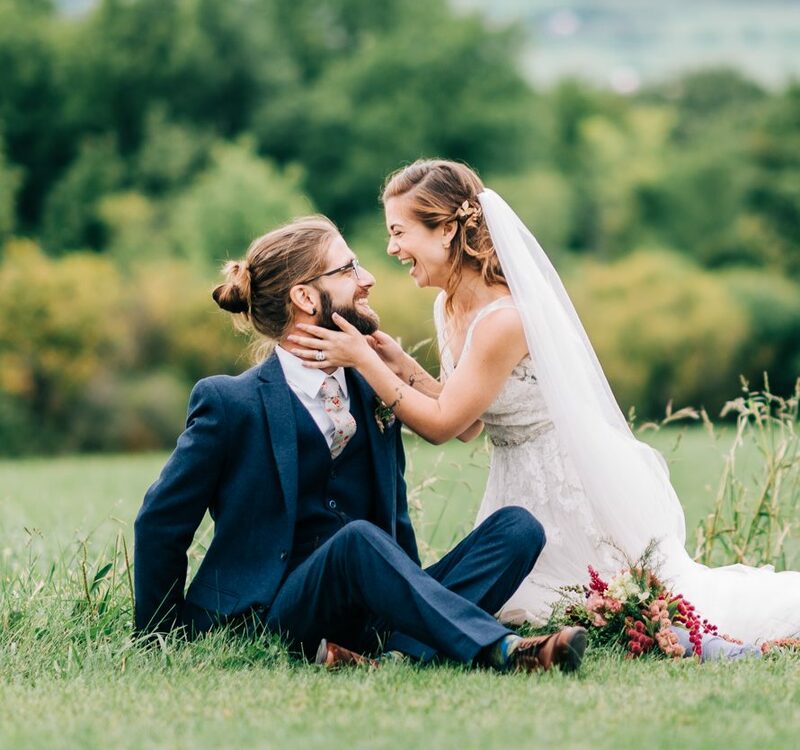 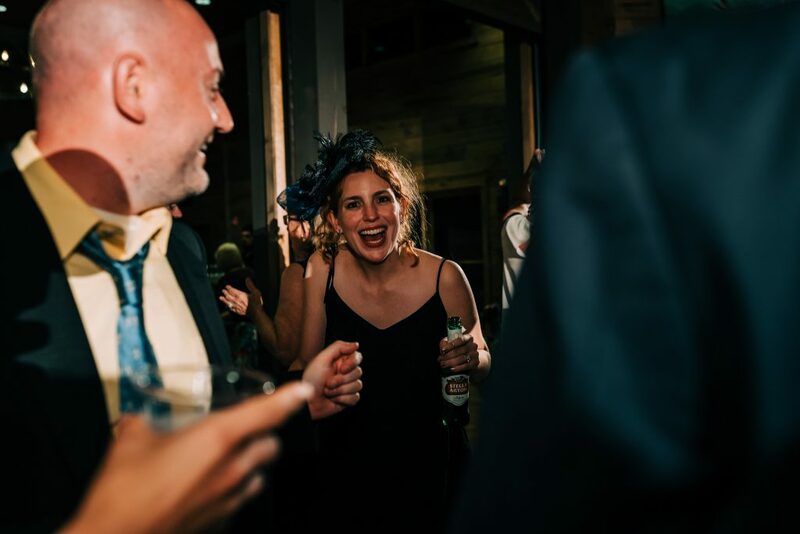 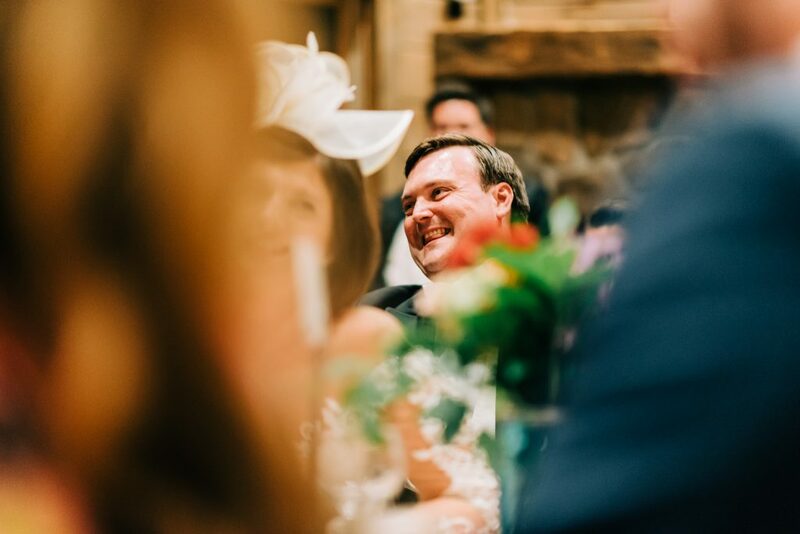 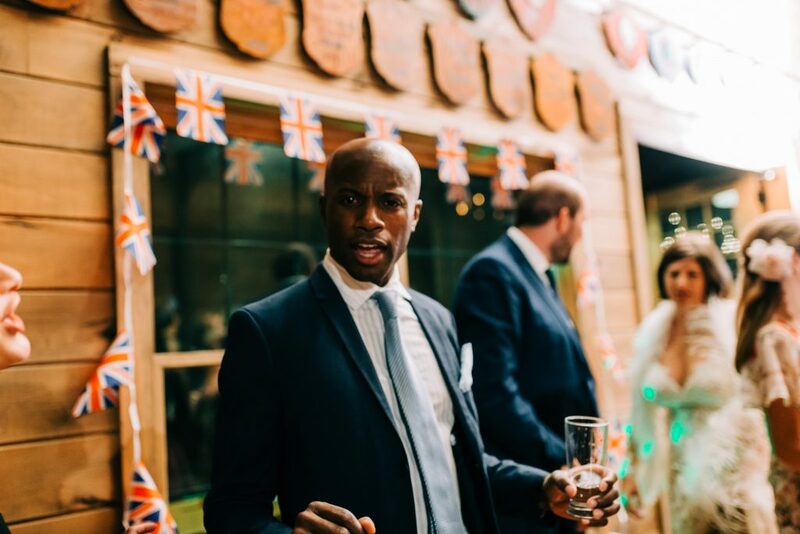 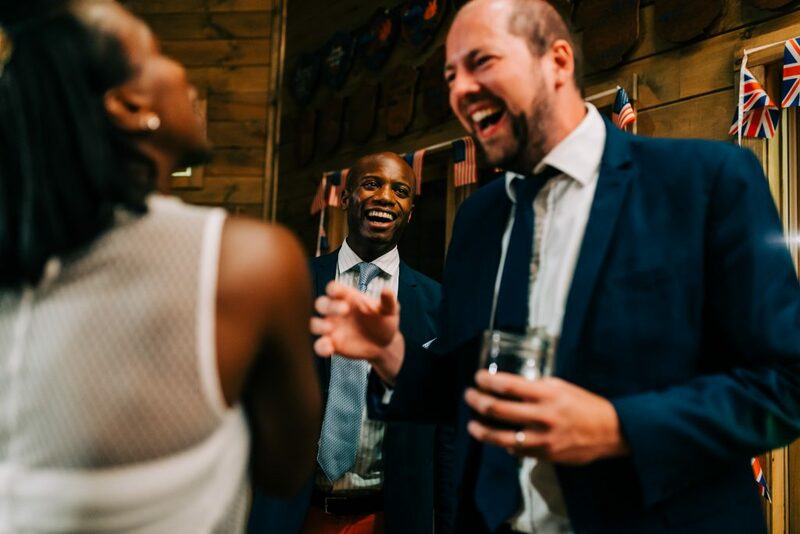 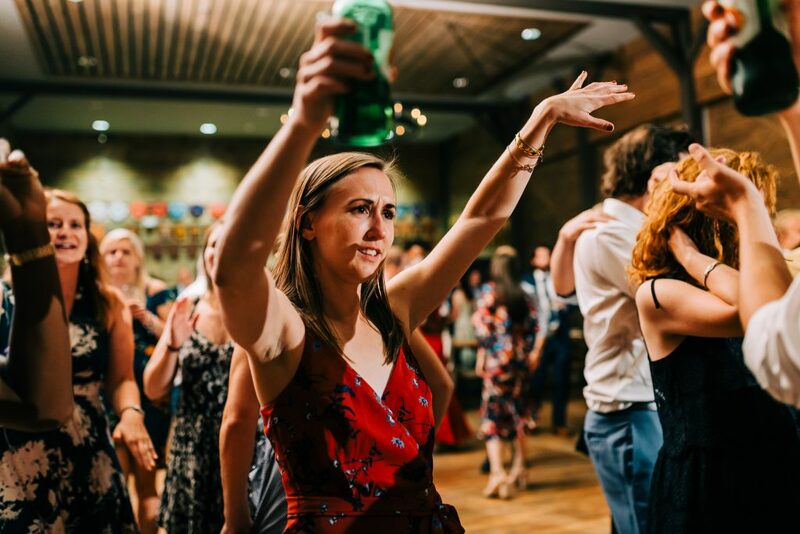 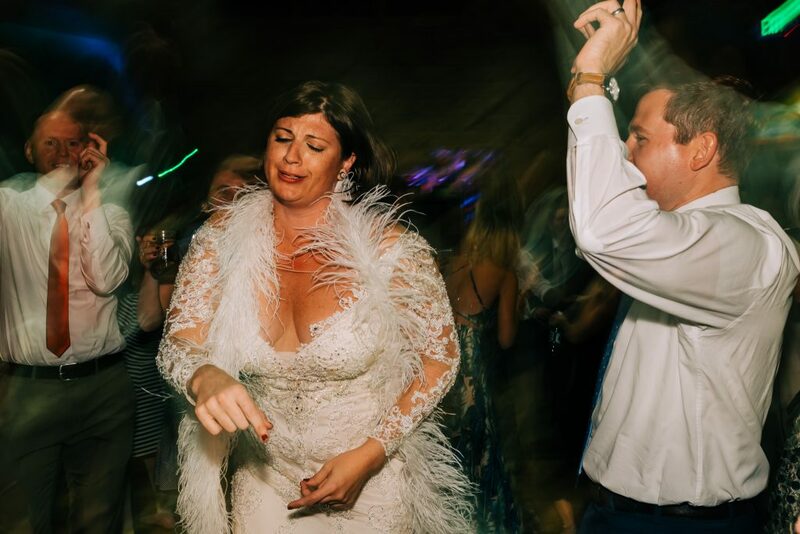 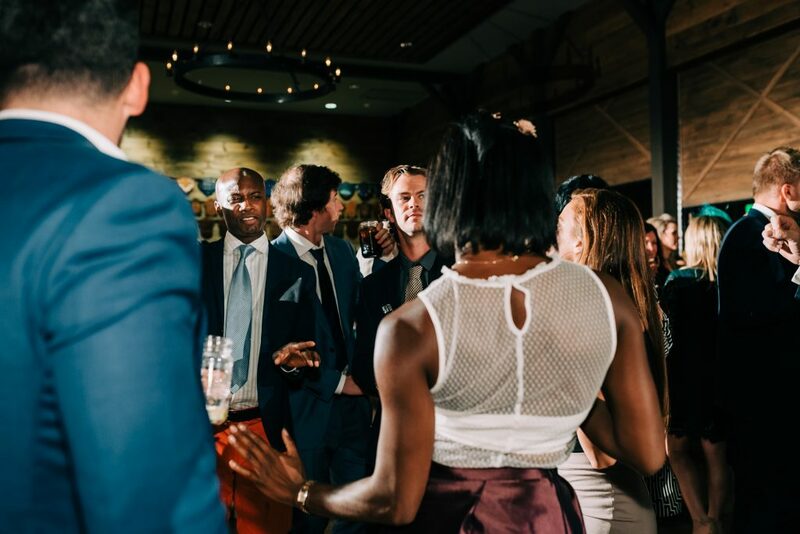 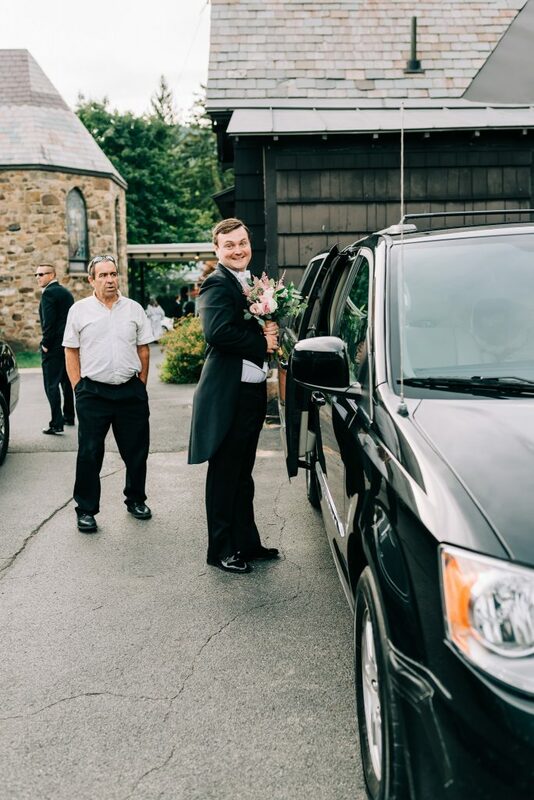 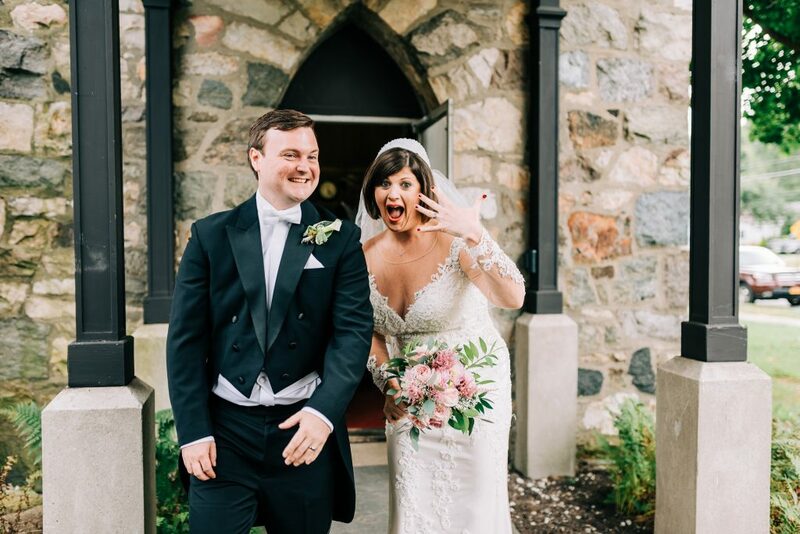 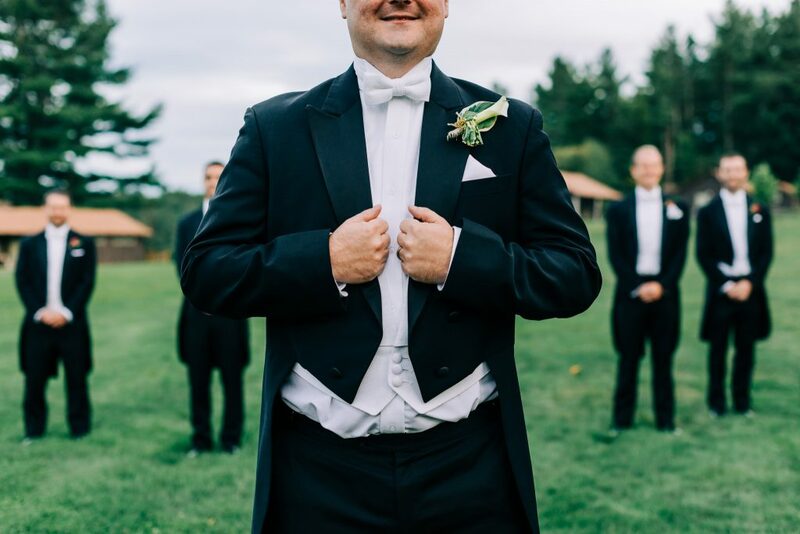 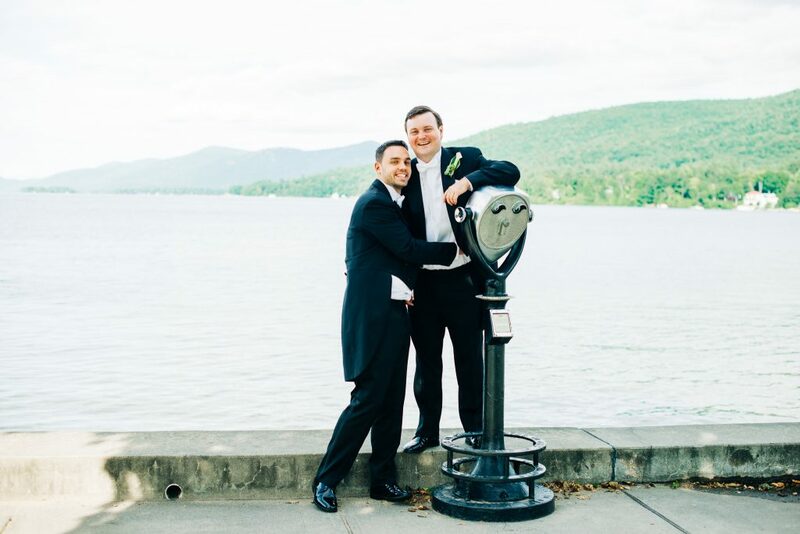 Robert is a sweet and goofy Englishman, who’s drink of choice is a WKD (according to his best man: US equivalent to an Appletini), and he found the love of his life on this amazing, radiant, expressive, and full of energy New Yorker. 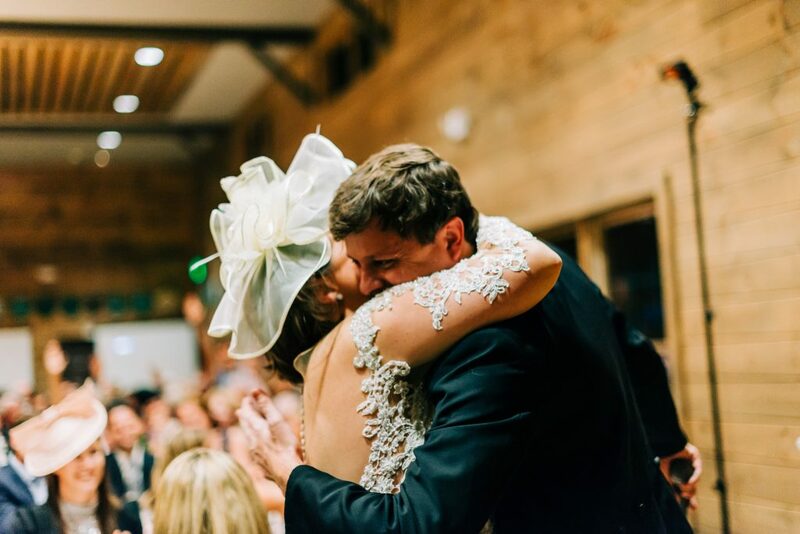 Their story is right out of a romantic comedy, one of those you can sit and watch over again a thousand times. 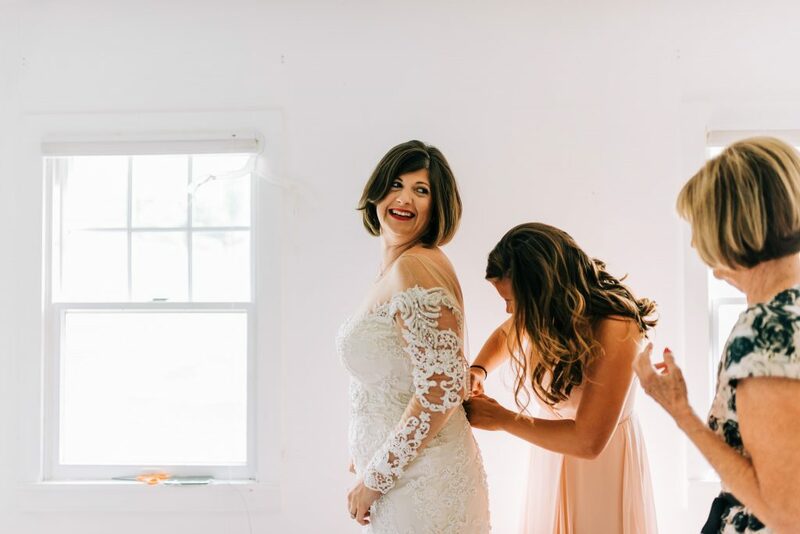 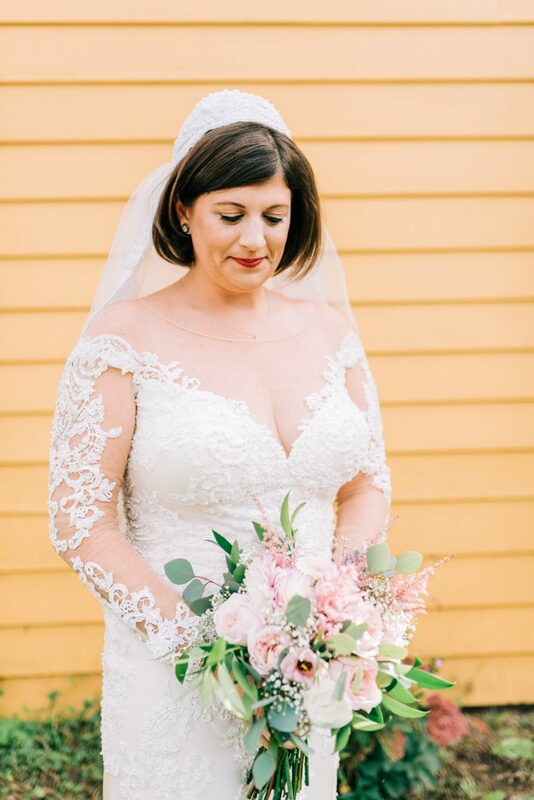 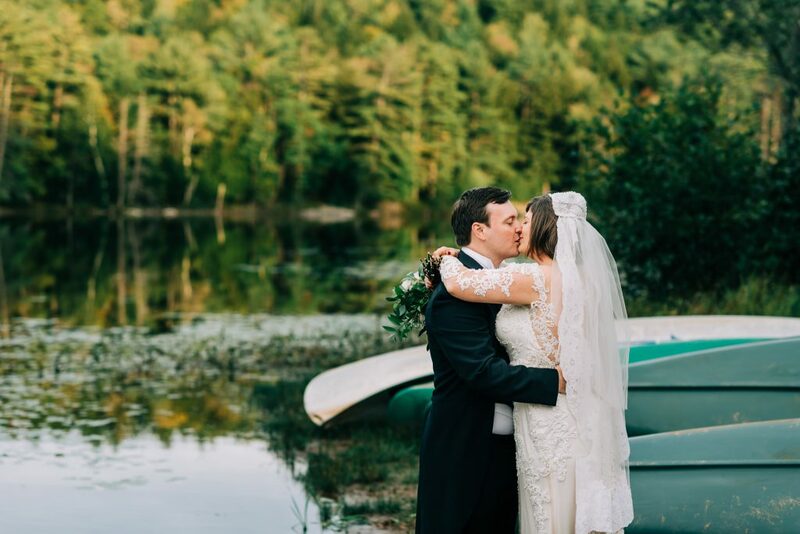 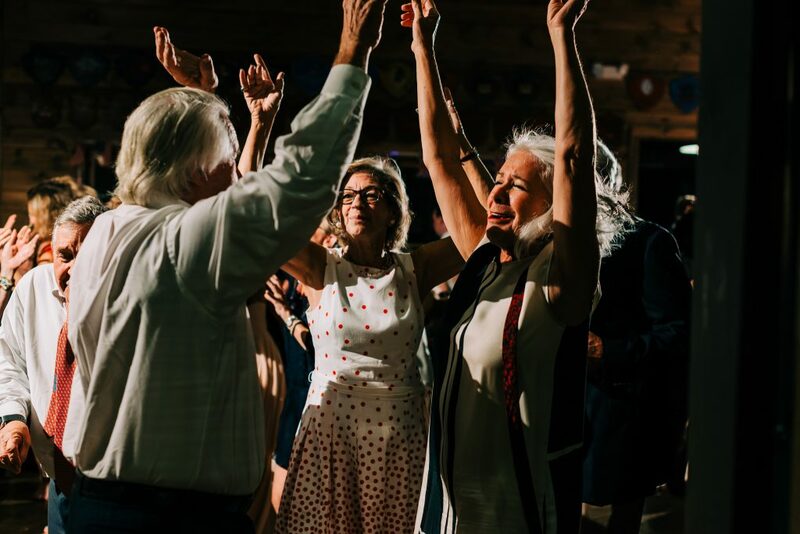 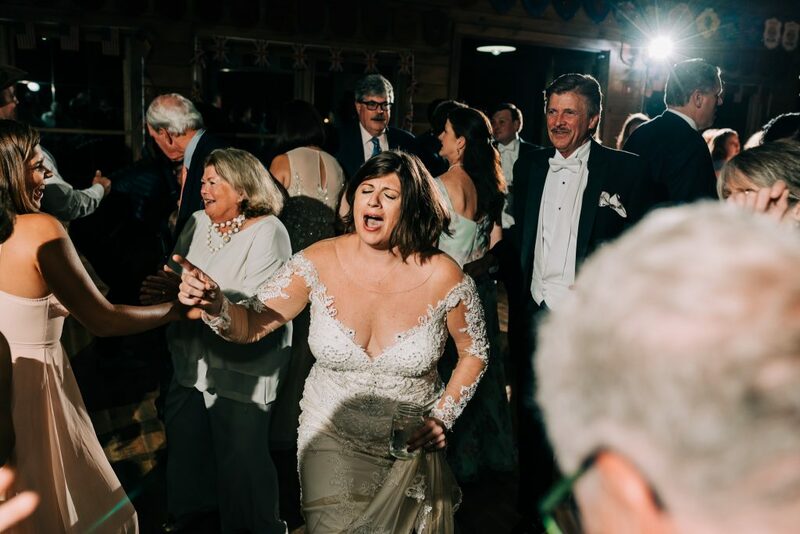 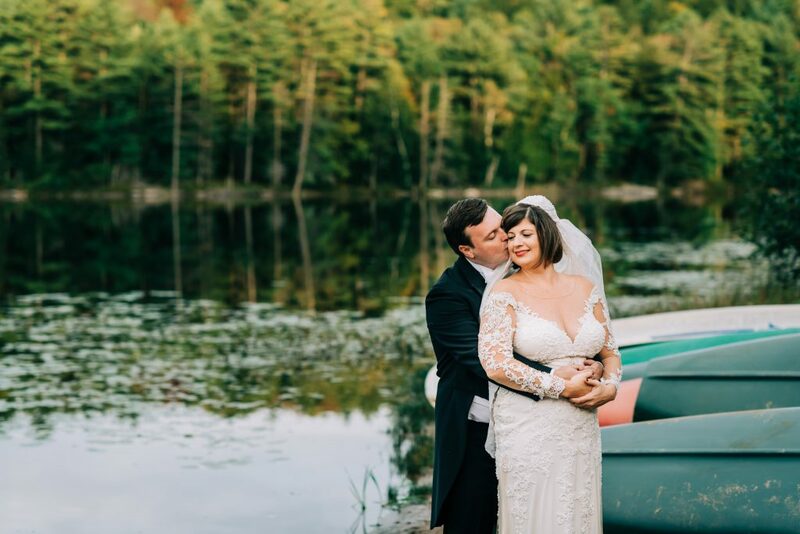 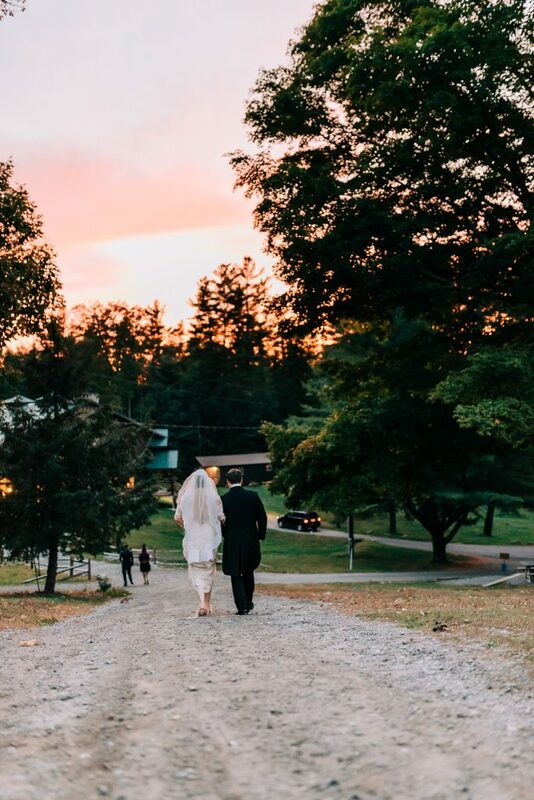 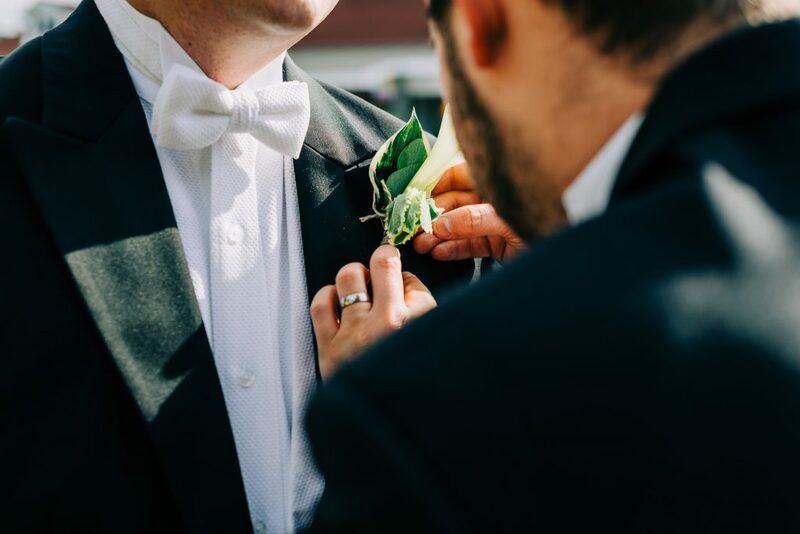 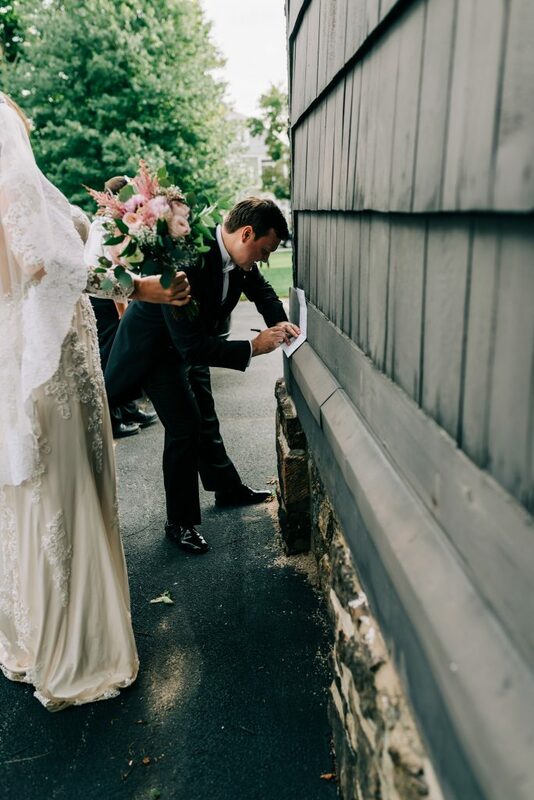 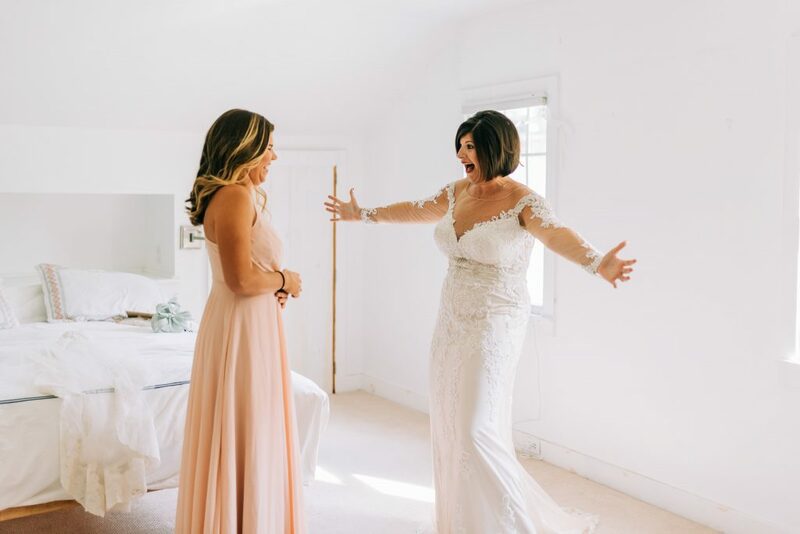 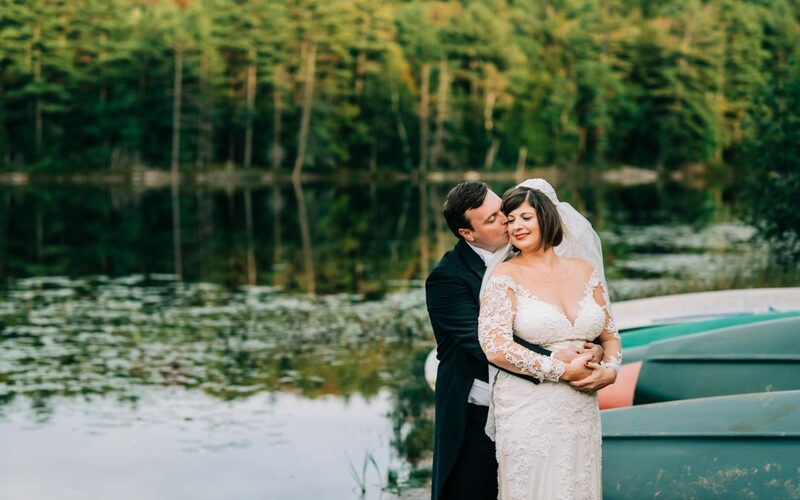 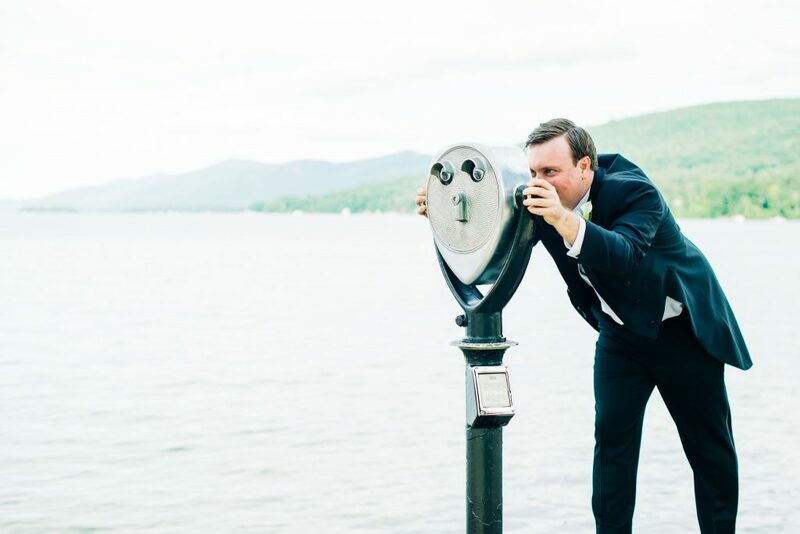 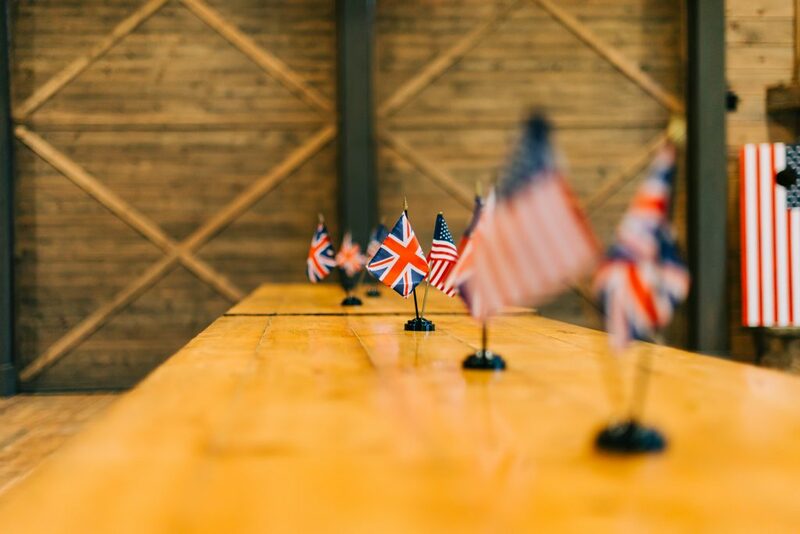 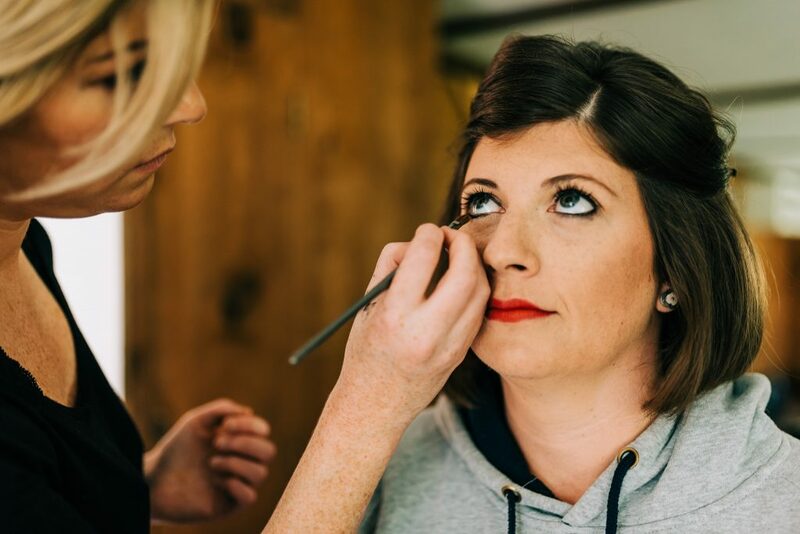 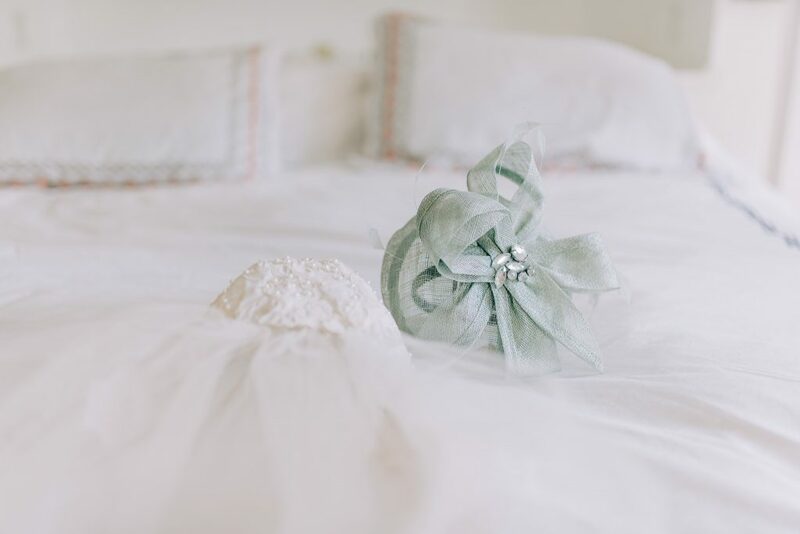 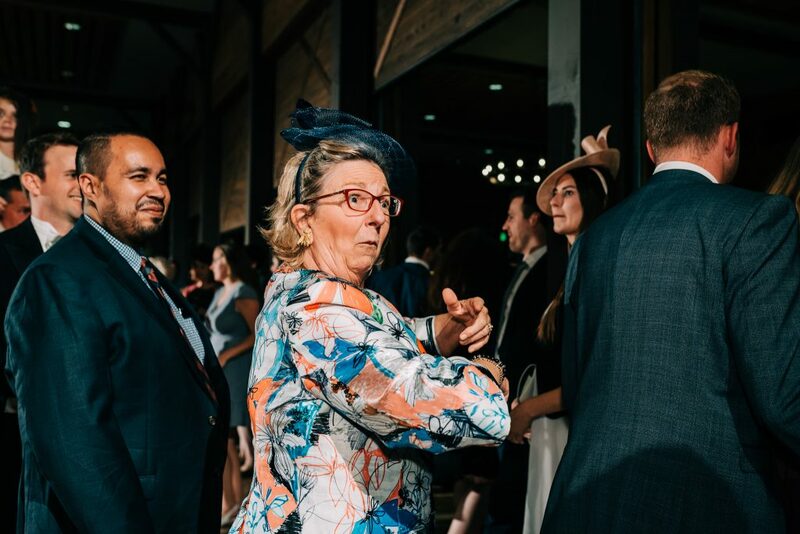 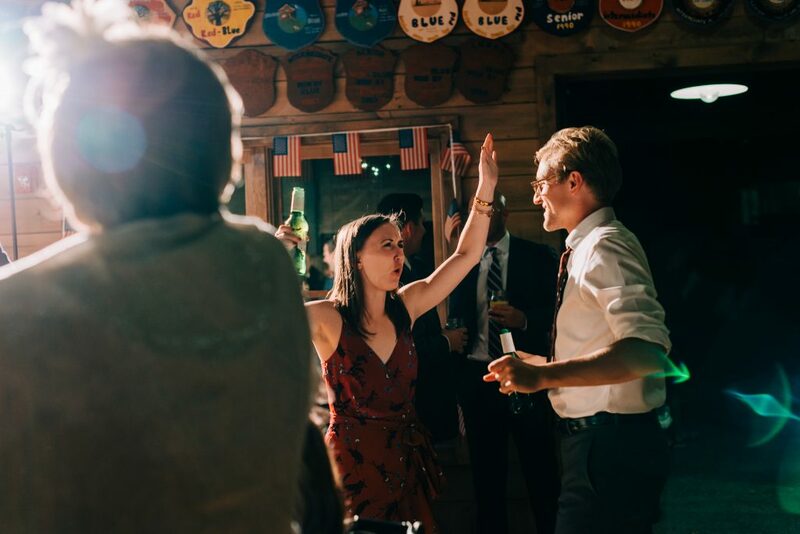 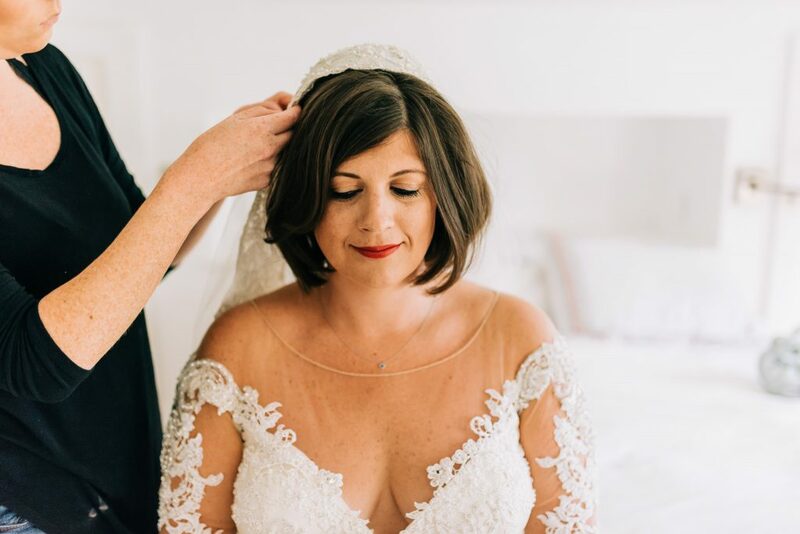 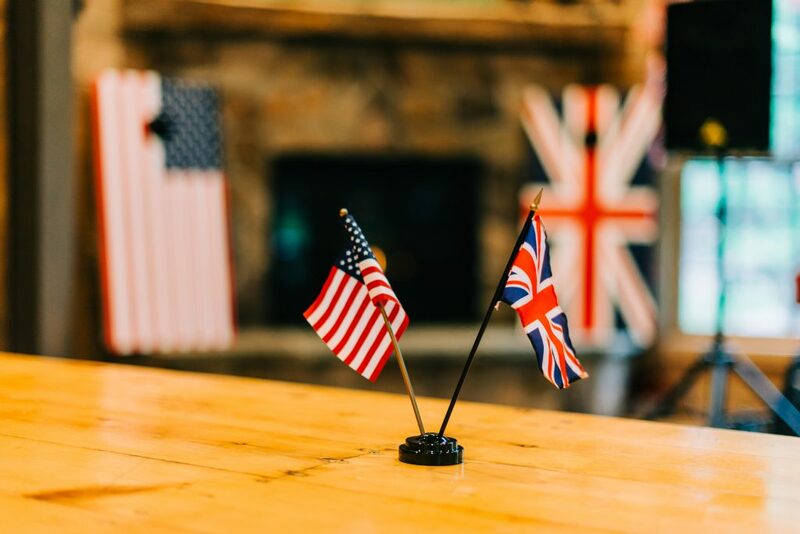 Instead of talking about all the awesome details, are some of our favorite pictures of Mary and Robert’s wedding at Forest Lake Camp, Lake George, New York. 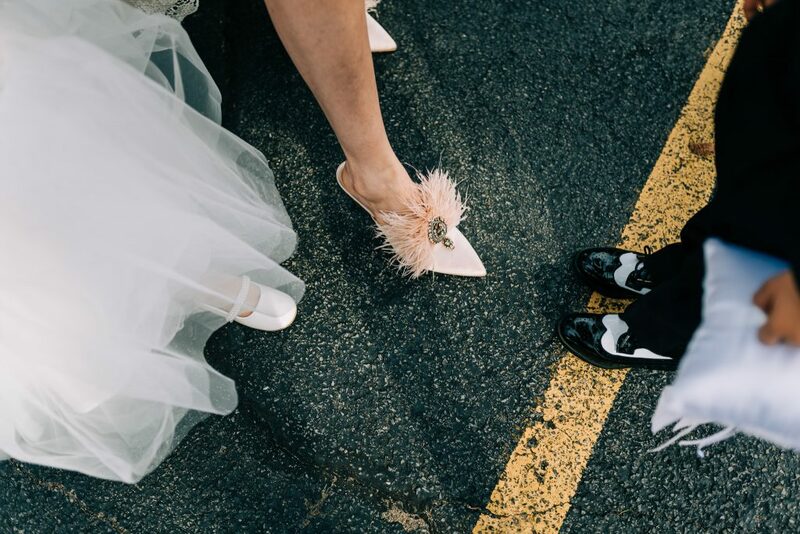 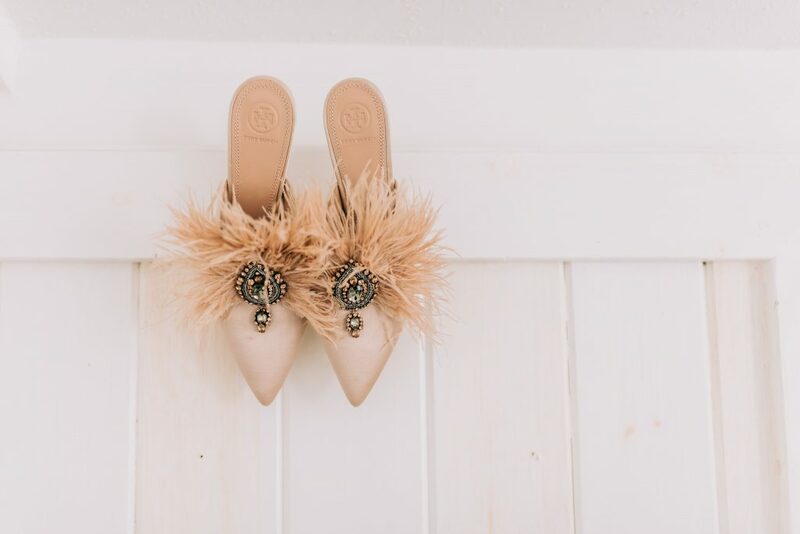 I almost passed out with this beautiful blush feathery Tory Burch Mules, talk about show stopper wedding shoes! 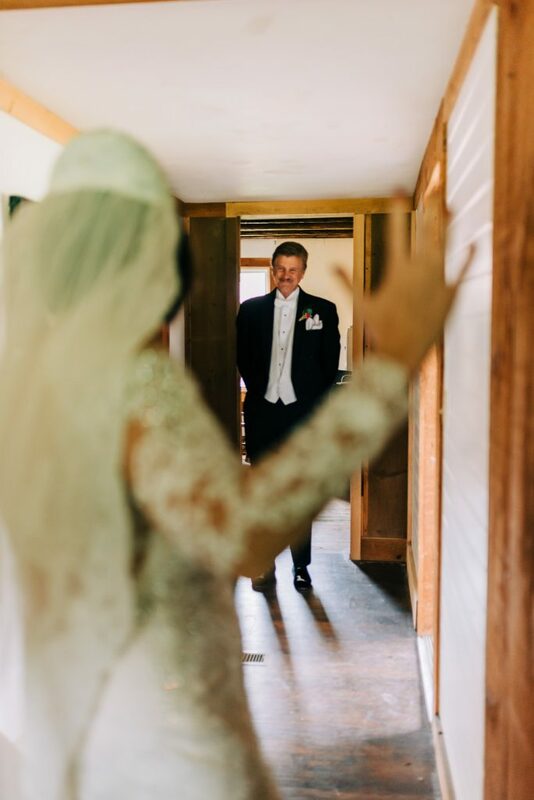 Once Mary was ready, we had a couple of minutes for a quick first look with her dad. 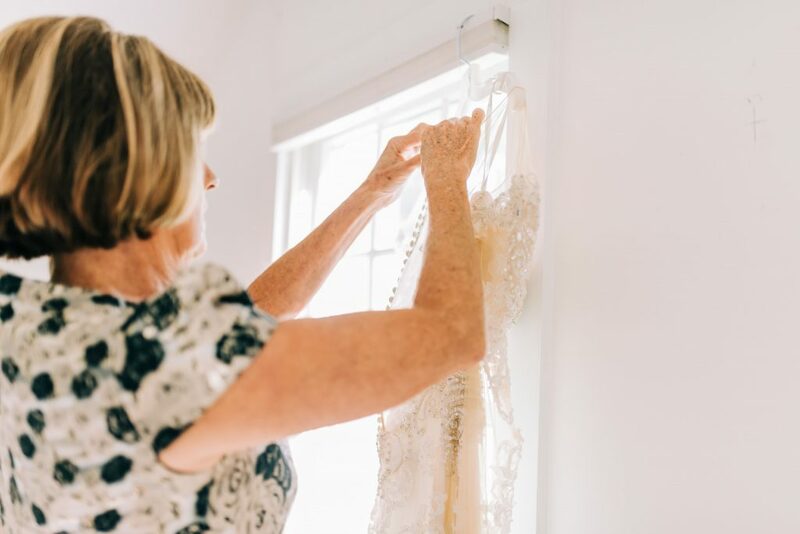 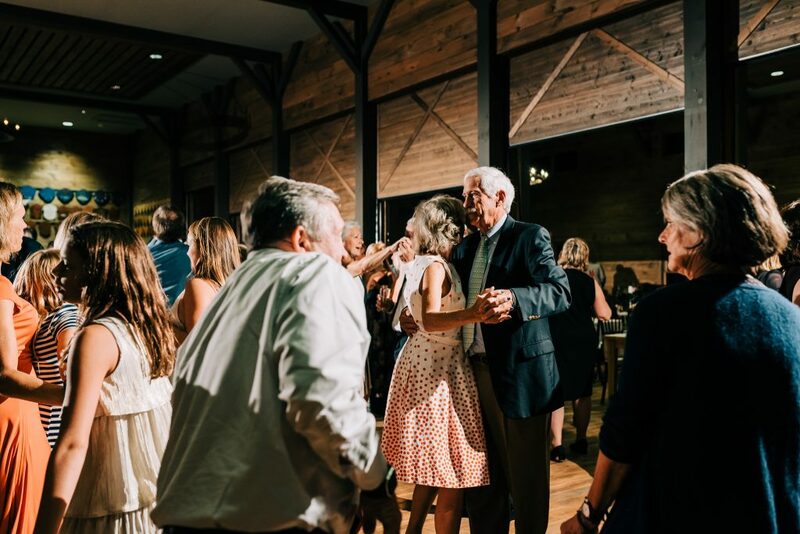 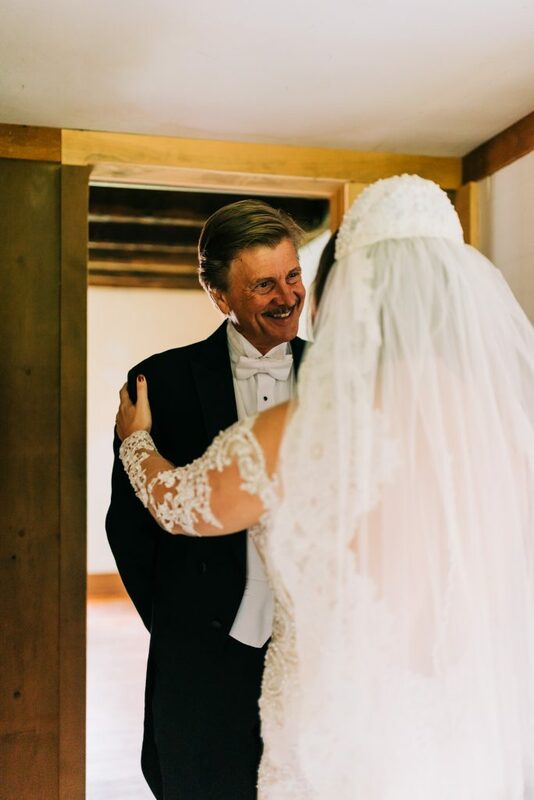 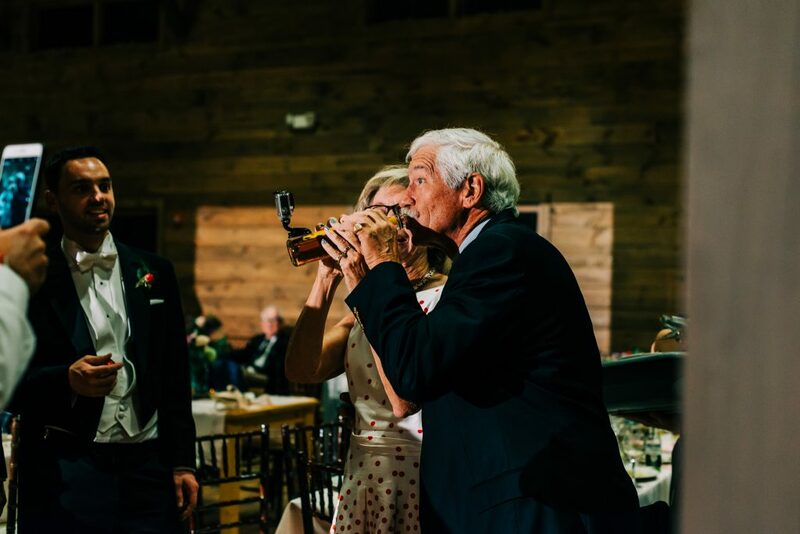 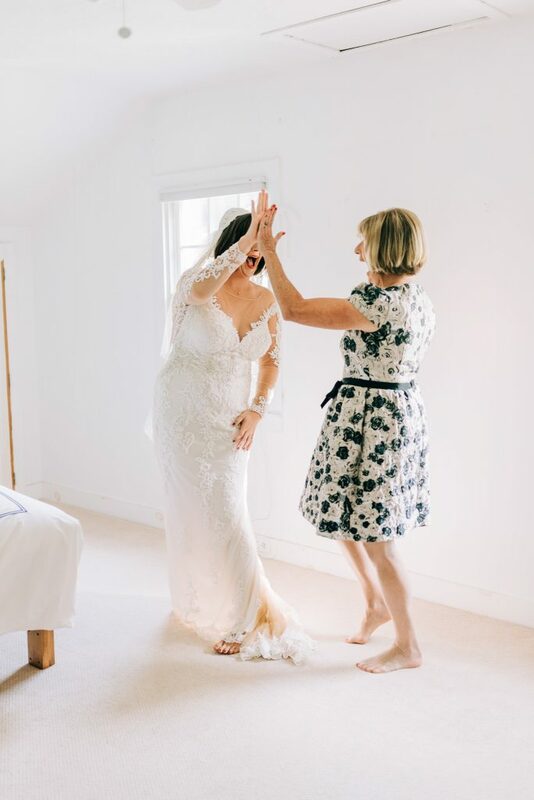 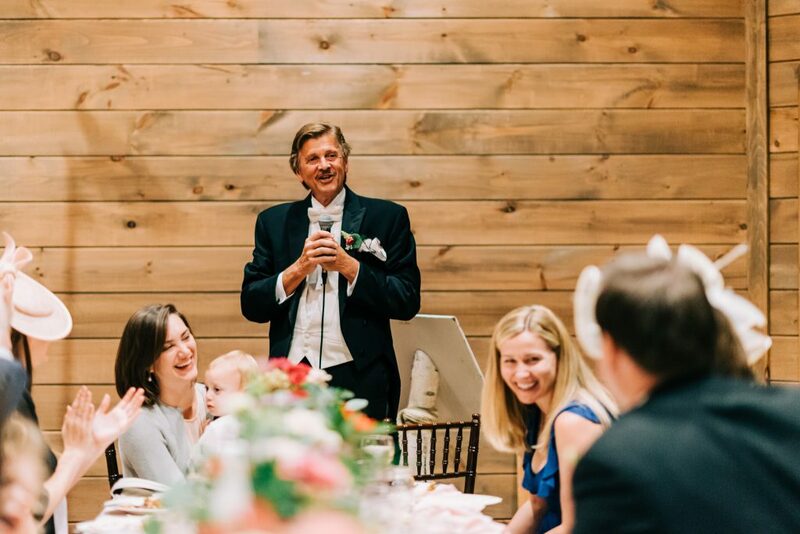 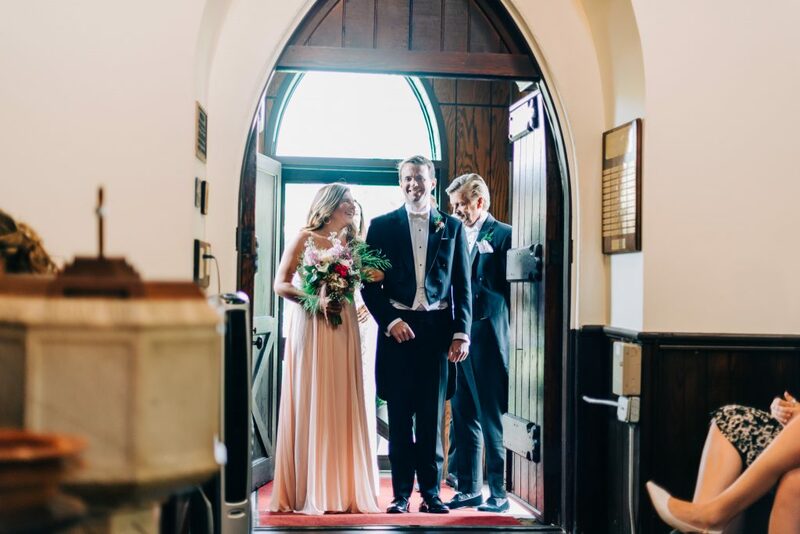 As a daddy’s girl, this is one of my favorite parts of the wedding day. 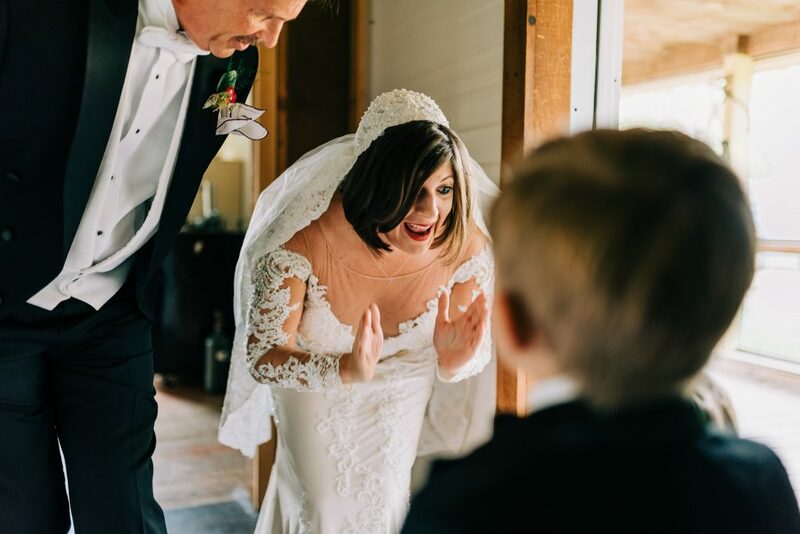 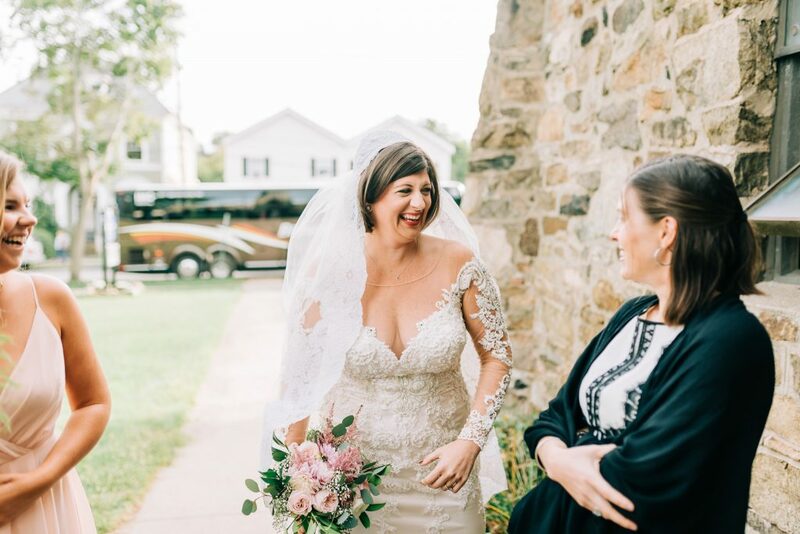 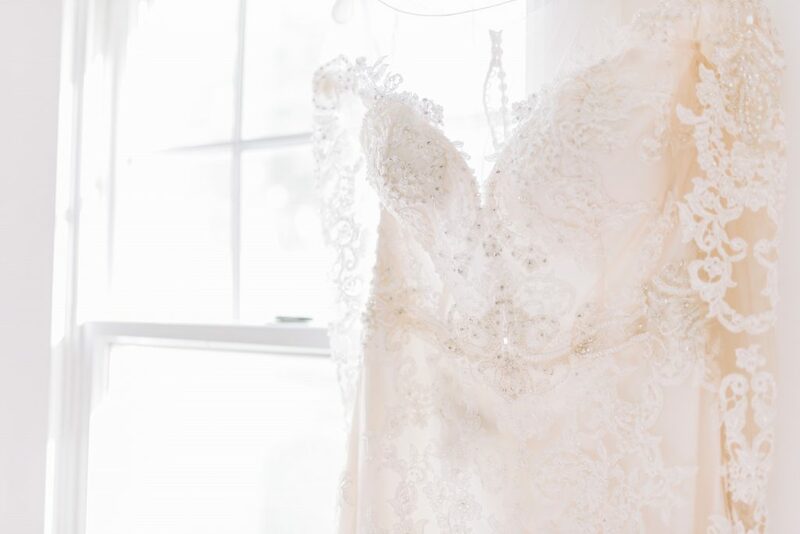 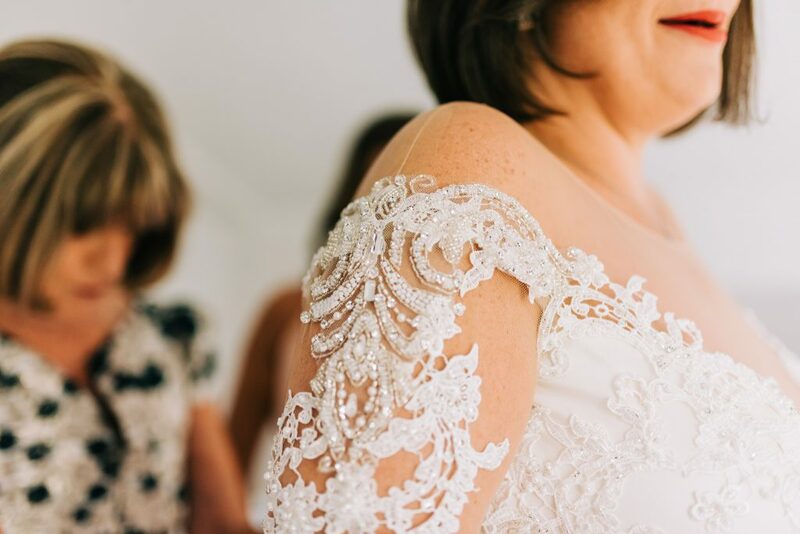 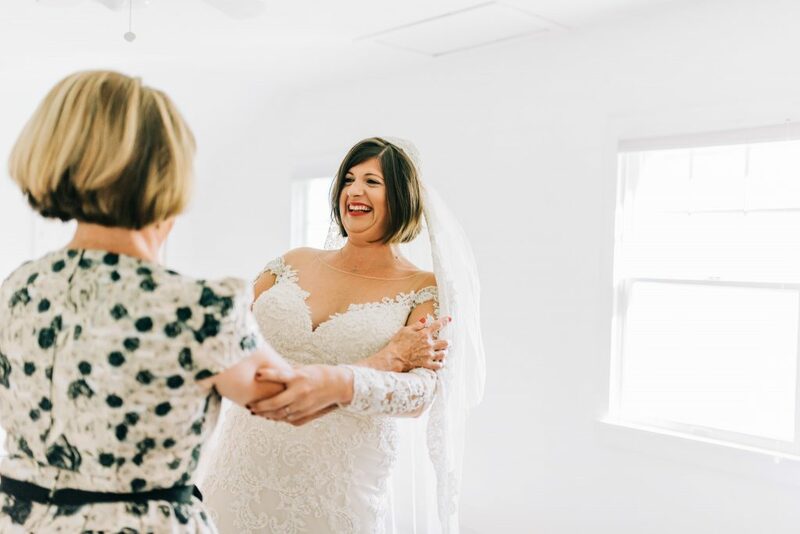 Her nephews came running to tell her how beautiful she looked on her wedding dress, it was a very emotional moment. 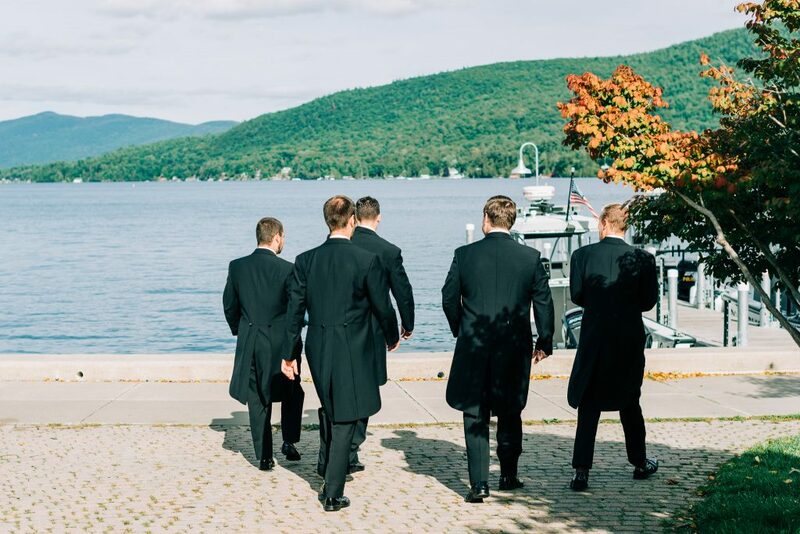 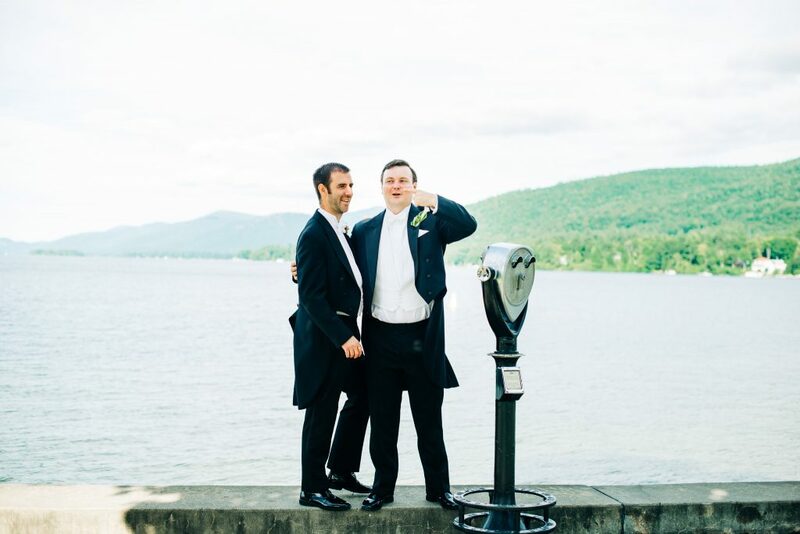 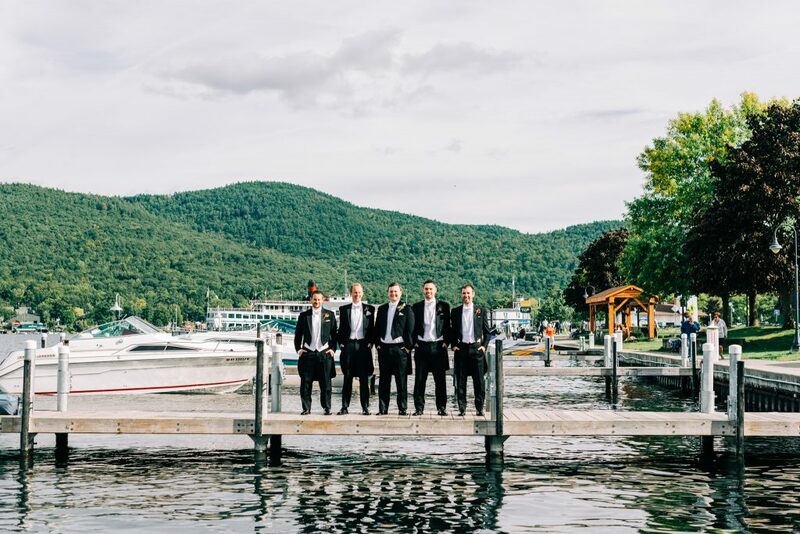 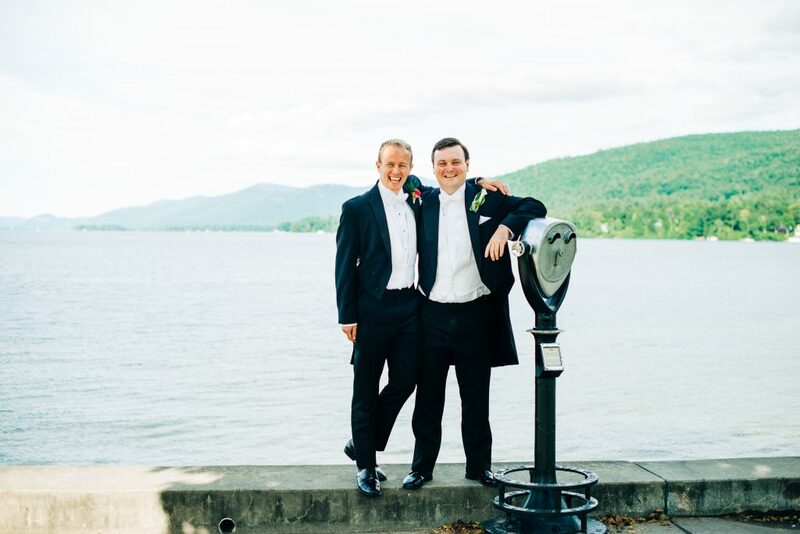 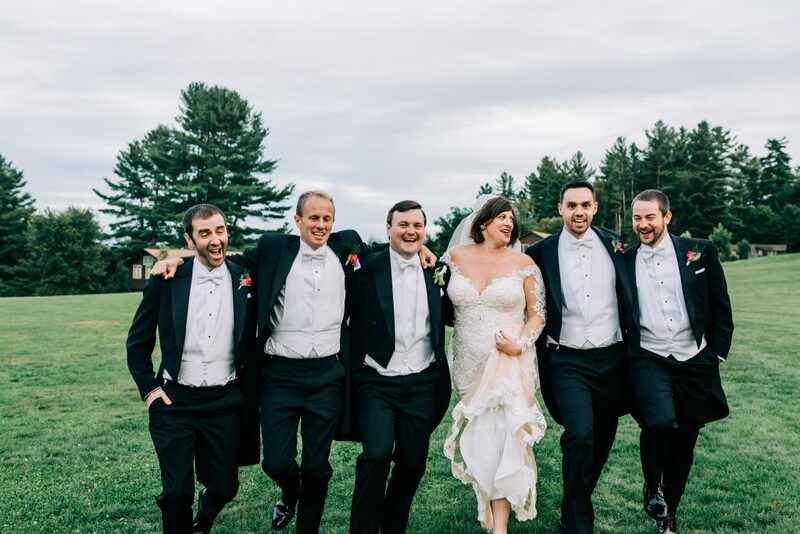 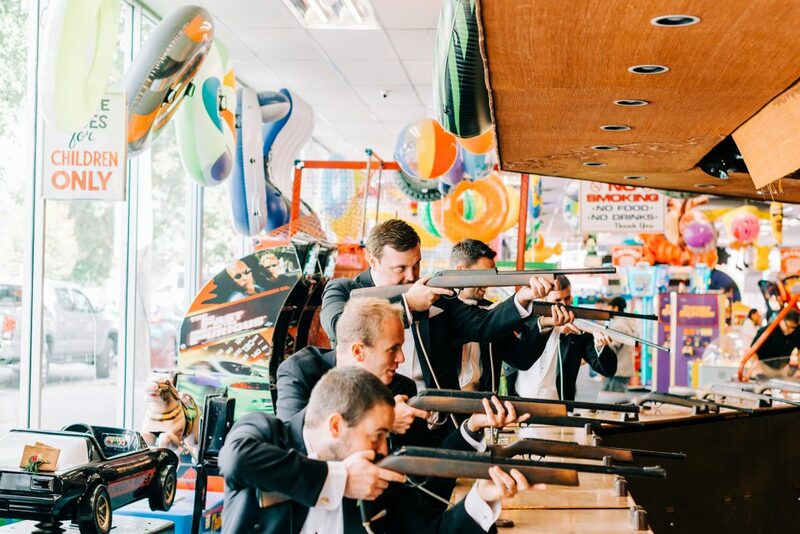 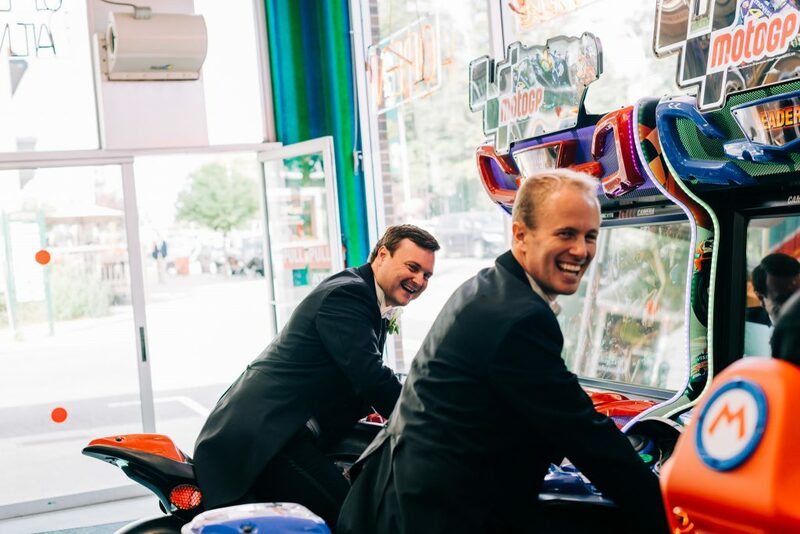 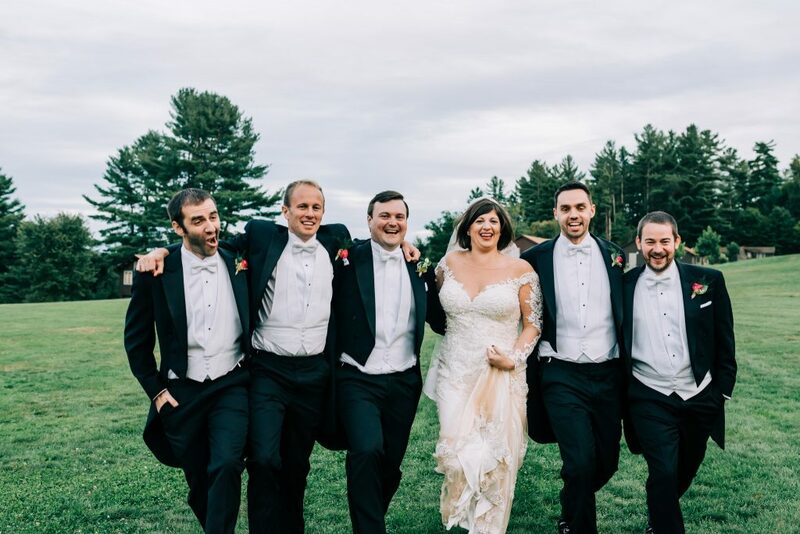 While tears and laughs were being shed at Forest Lake Camp, the groom and groomsmen where having all sorts of fun, just spending time around Lake George. 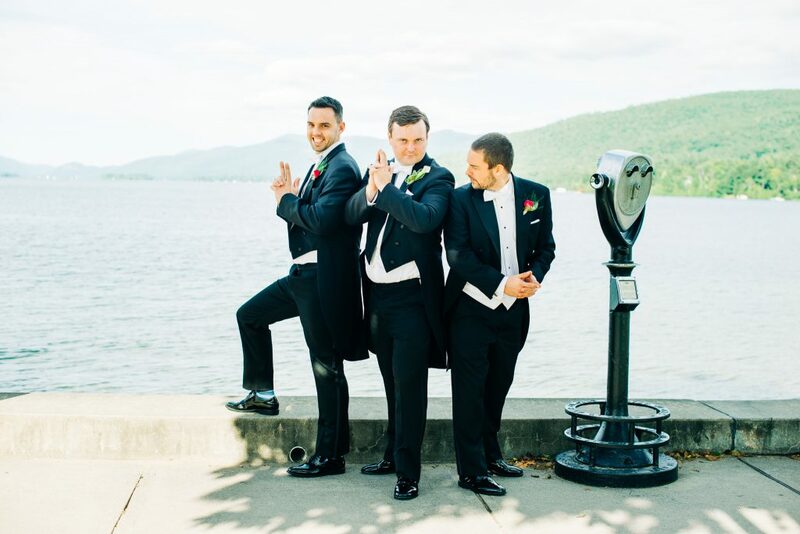 Is this the Charlie’s Angels pose or another UK equivalent? 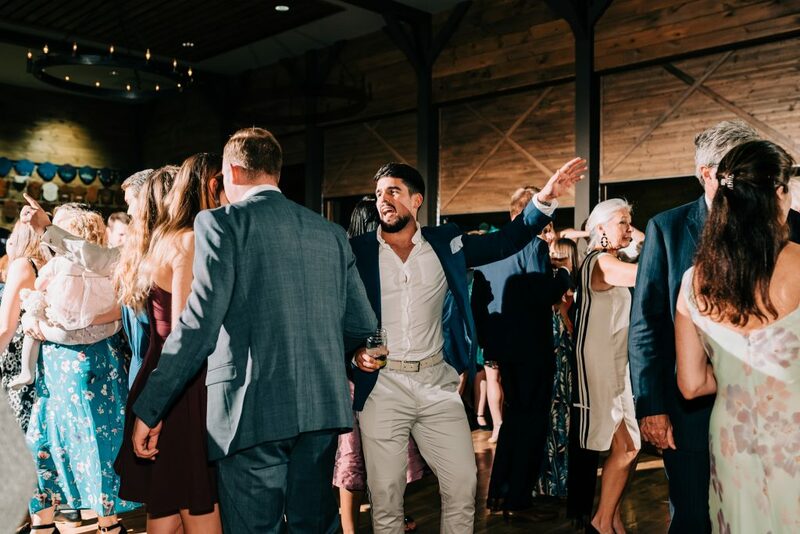 I need to ask Julio (a.k.a my second shooter) what was going on here. 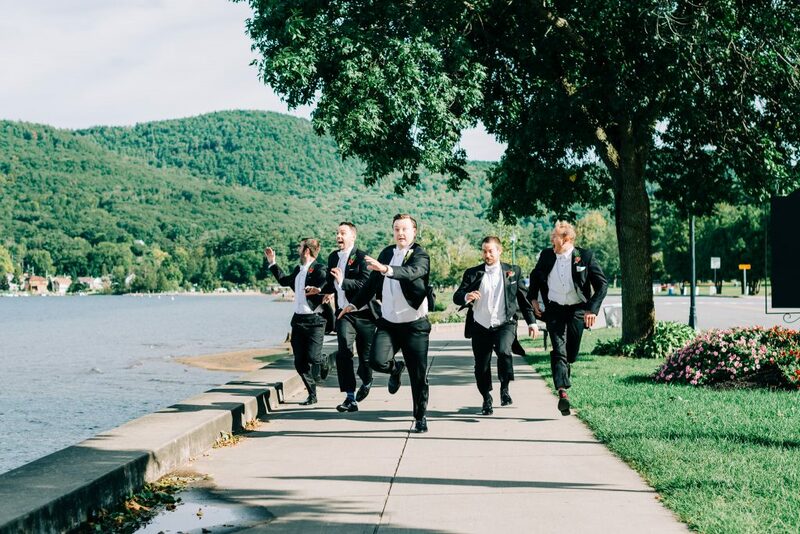 And then I assume they were being chased by an imaginary dinosaur? 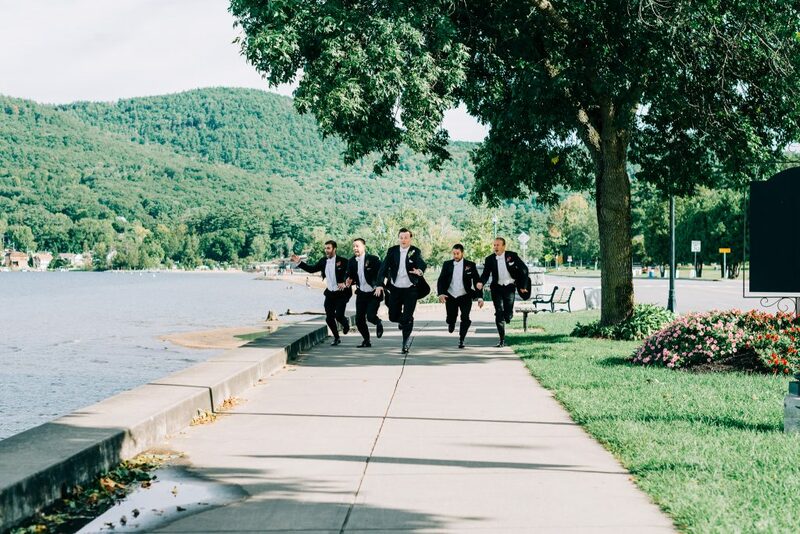 The guys were not bored waiting, I know that. 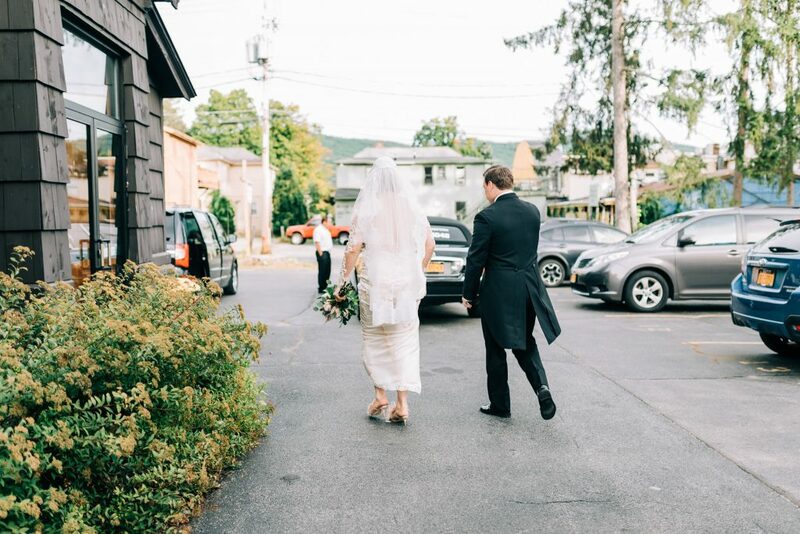 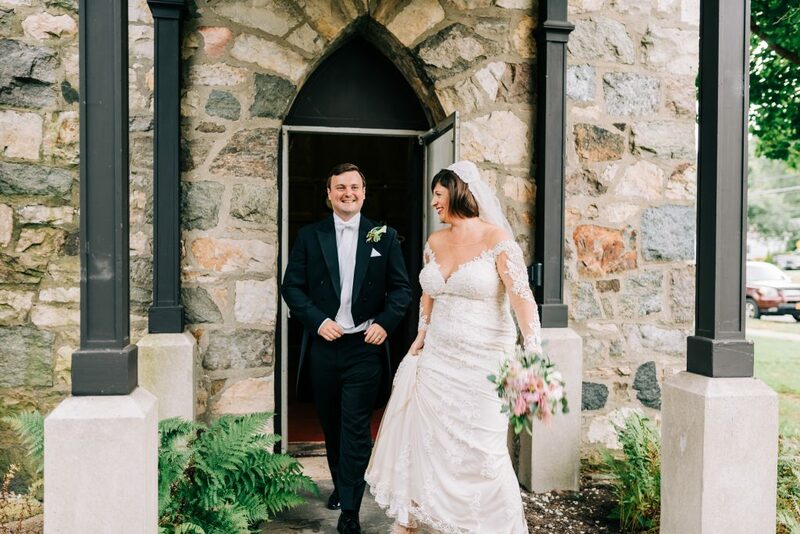 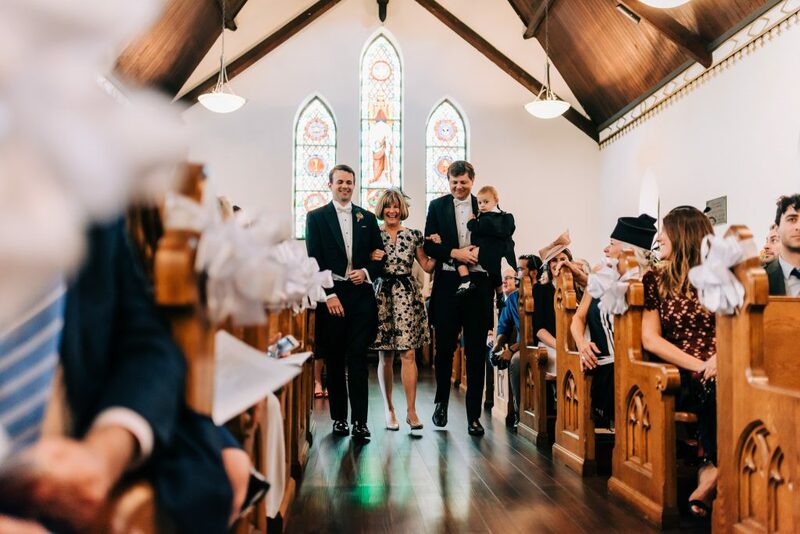 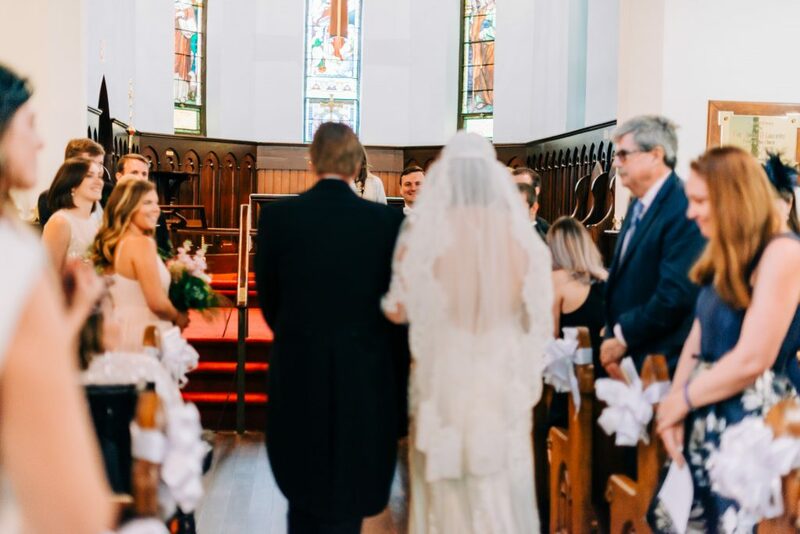 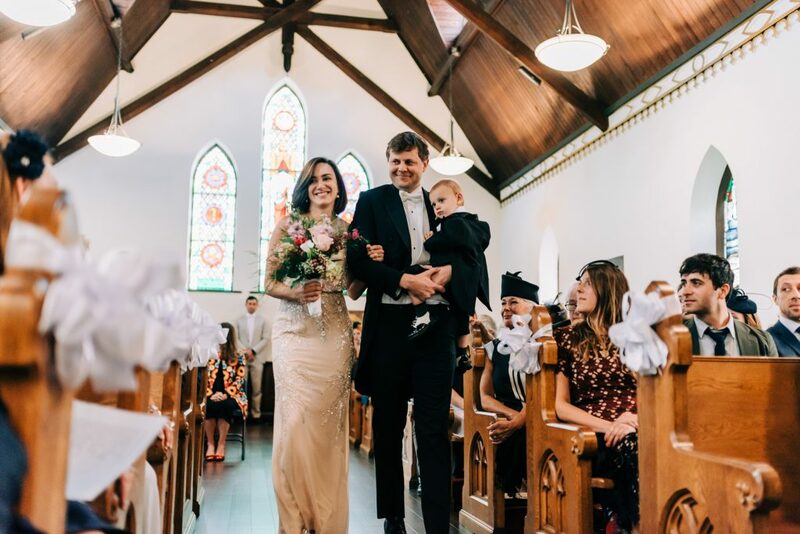 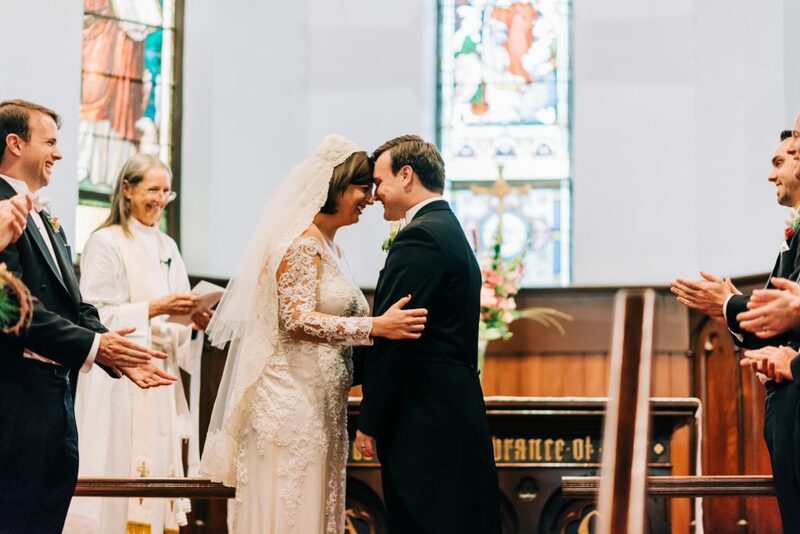 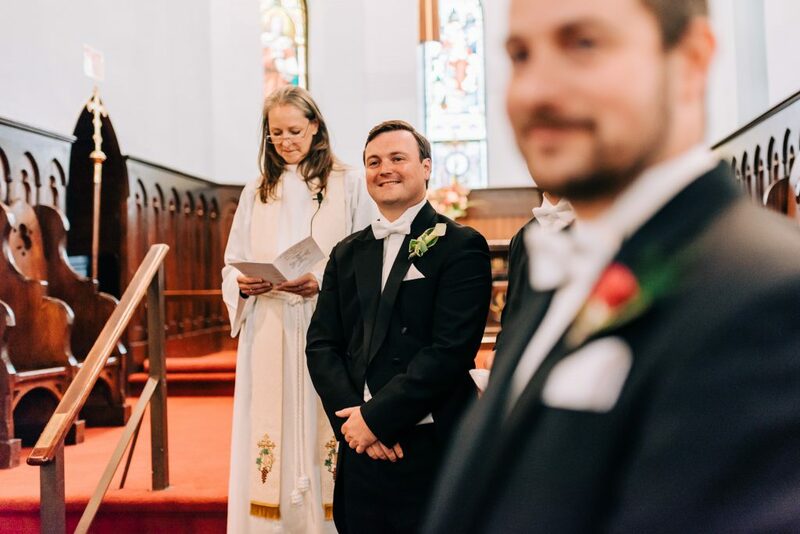 Mary and Robert’s ceremony was at St. James Episcopal Church in Lake George. 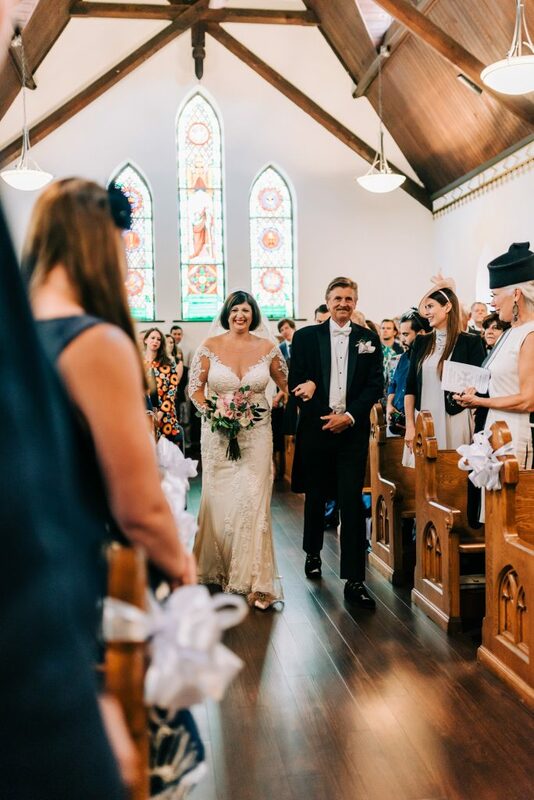 If you are having a summer wedding at Lake George and you want the ceremony in a church, this tiny but beautiful church is the place to be. 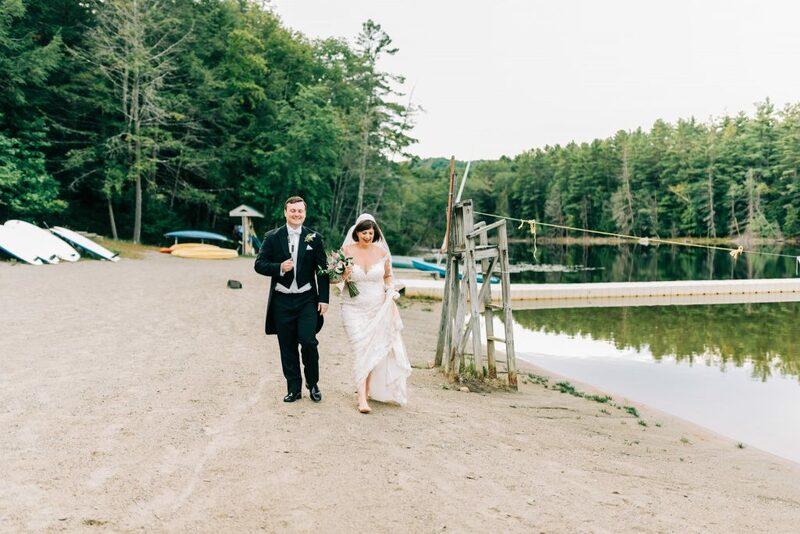 We drove quickly to the camp, and while guests were getting settled at the cocktail hour, we escaped the crowds and took a few moments to celebrate alone. 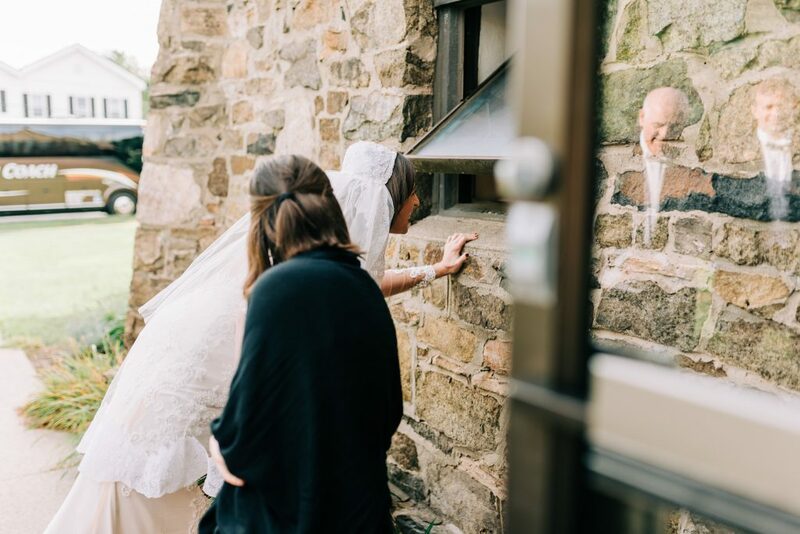 It gives me goosebumps to think this was the same place Mary spend most of her summers as a child, probably worrying about her future, fighting bullies, and dreaming of her prince charming. 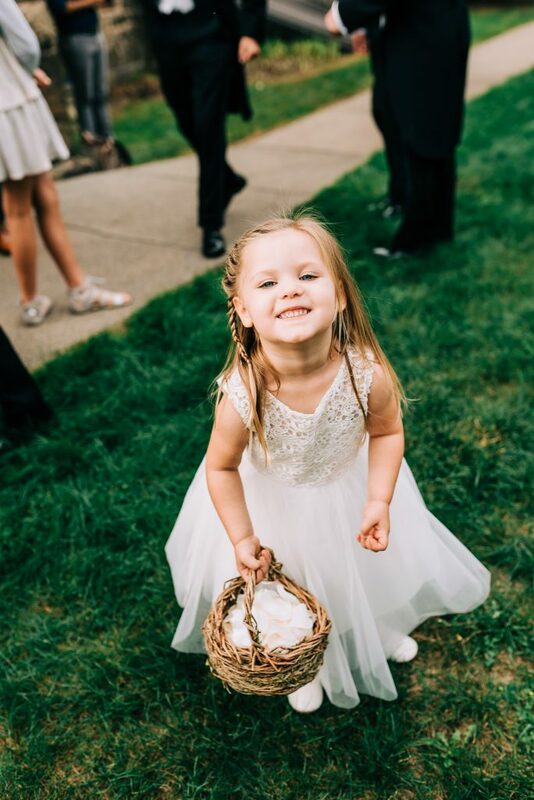 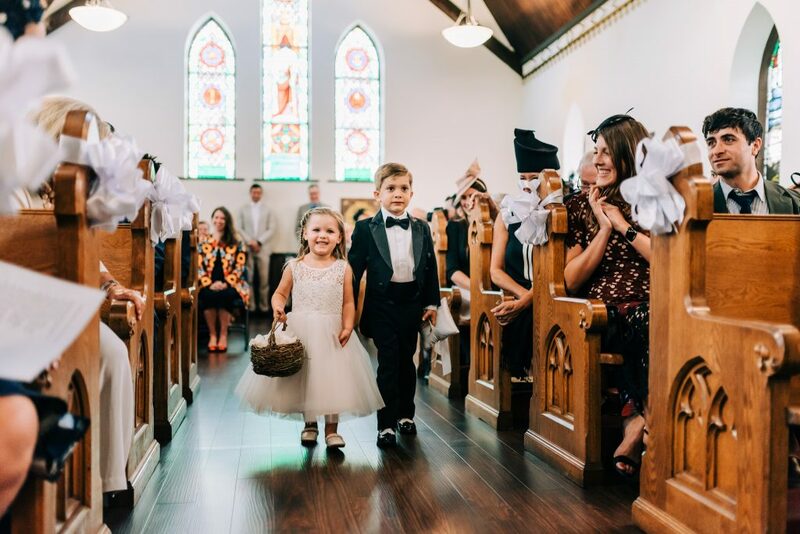 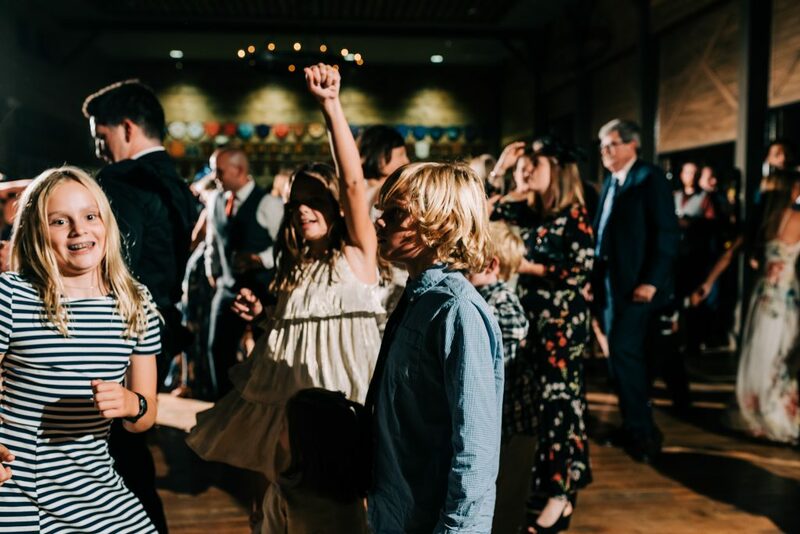 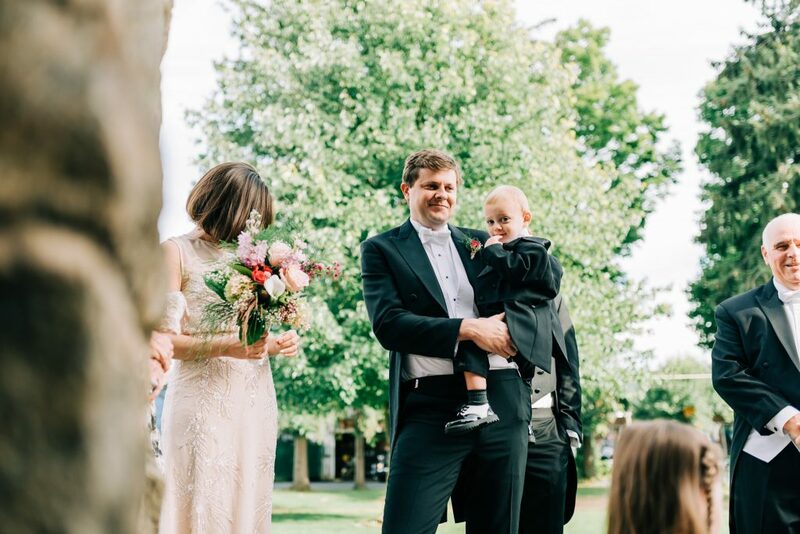 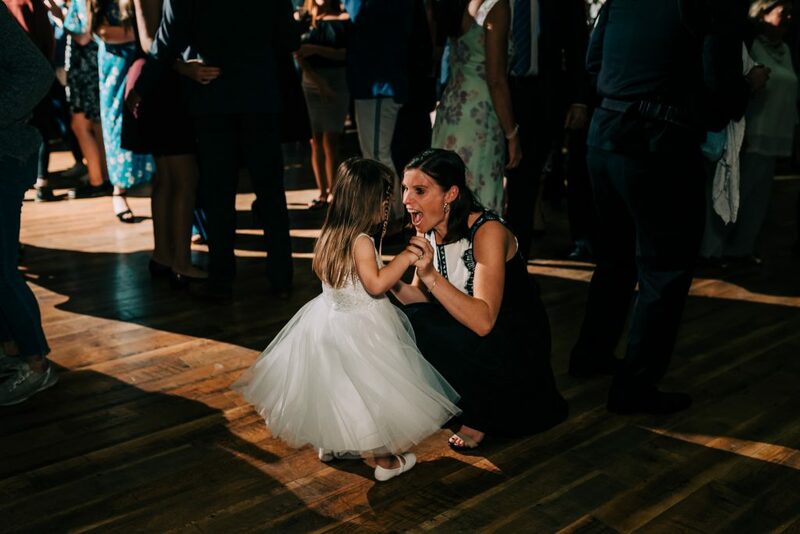 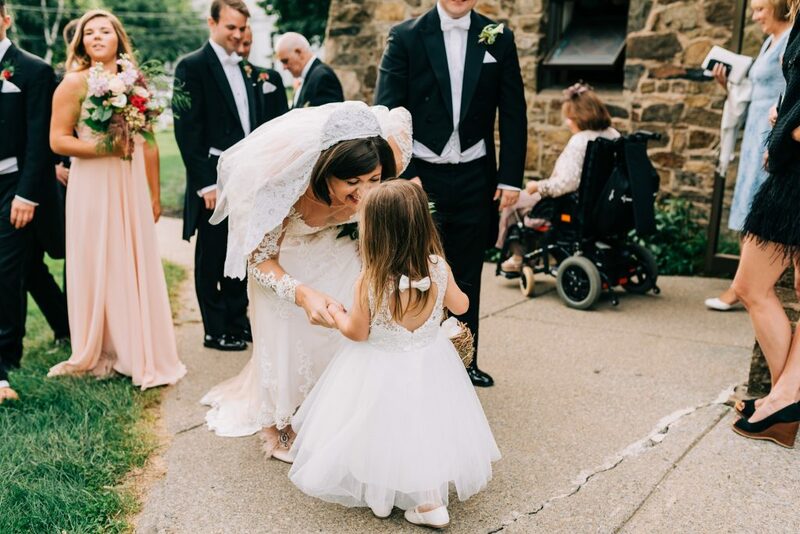 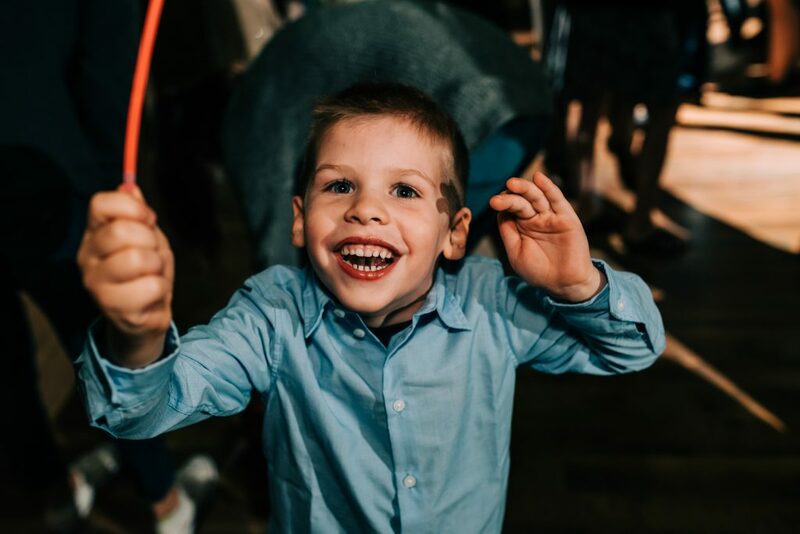 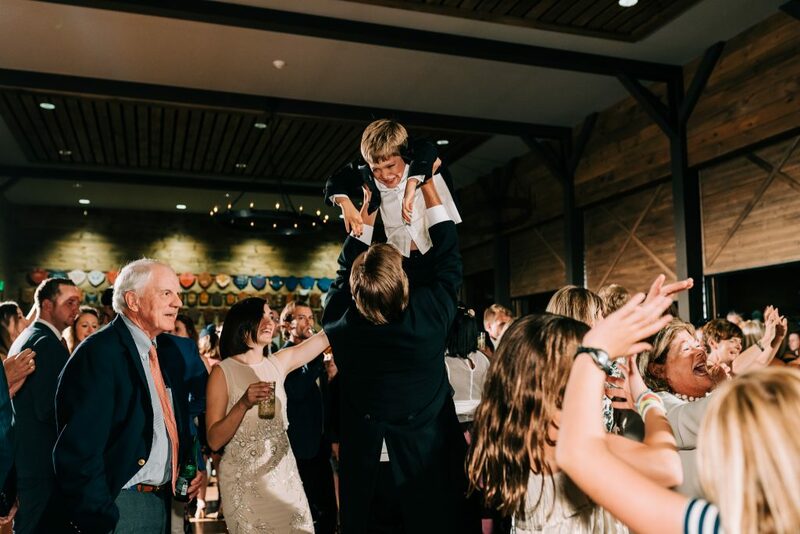 I understand when people prefer no children at their wedding (hey, I was one of them), but now, as a wedding photographer, I can tell you: children are my absolute favorite thing at weddings. 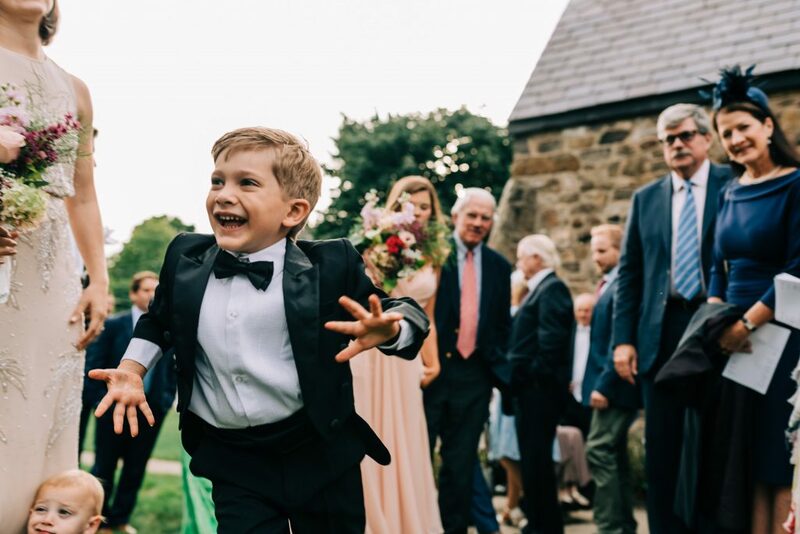 10 years from now, these photos are going to be a treasure. 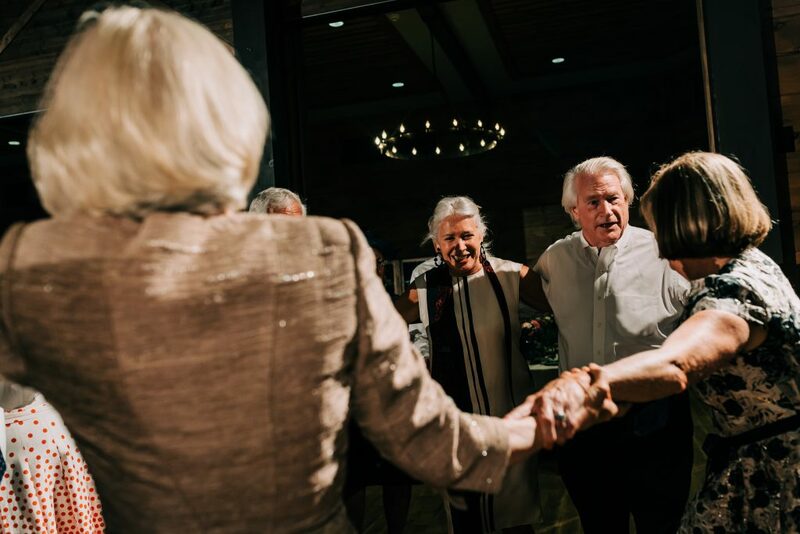 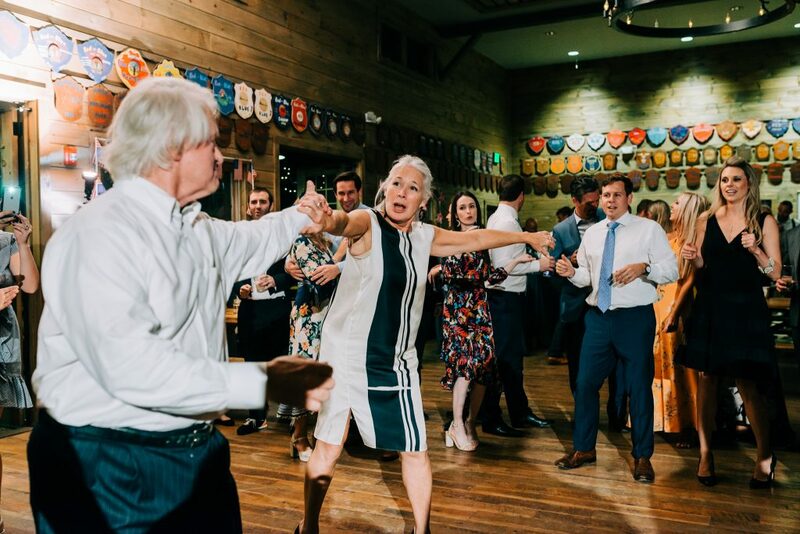 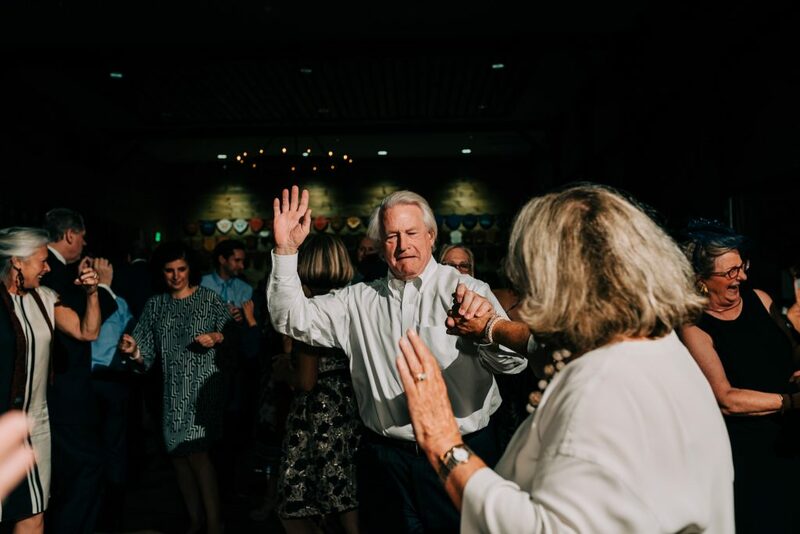 While formalities were not a thing for Mary and Robert, we made sure we got everyone out there and had some fun. 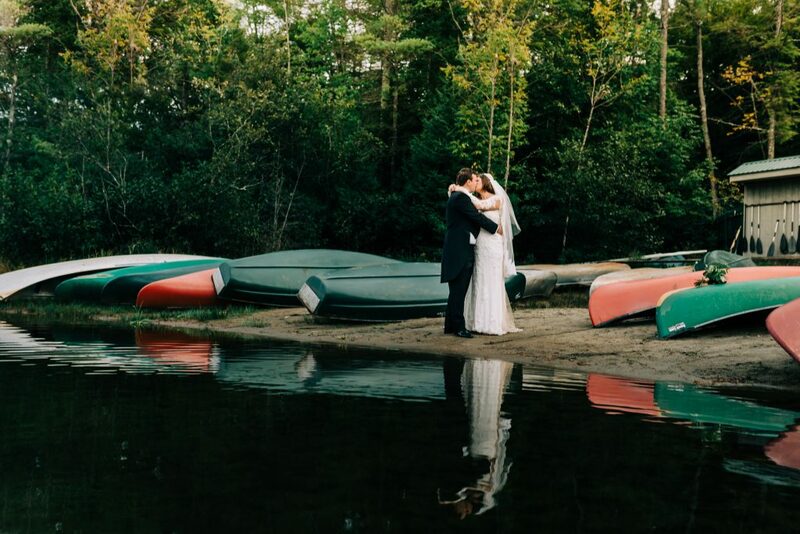 The soccer grounds at Forest Lake Camp provided a perfect backdrop. 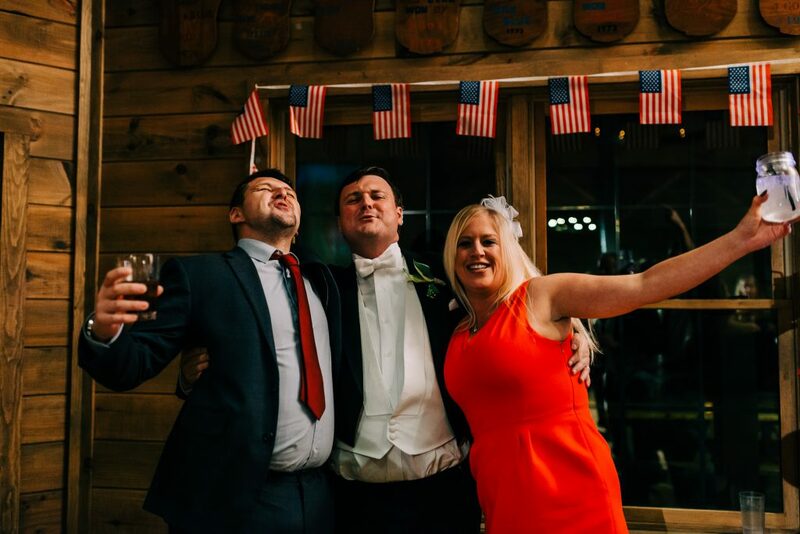 Did I tell you Mary is from the USA and Robert from the UK? 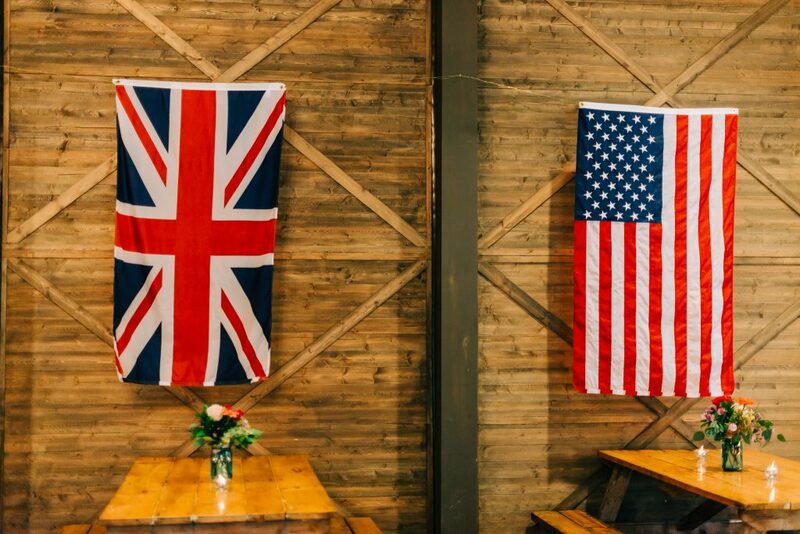 They made sure to show it with their decorations as well. 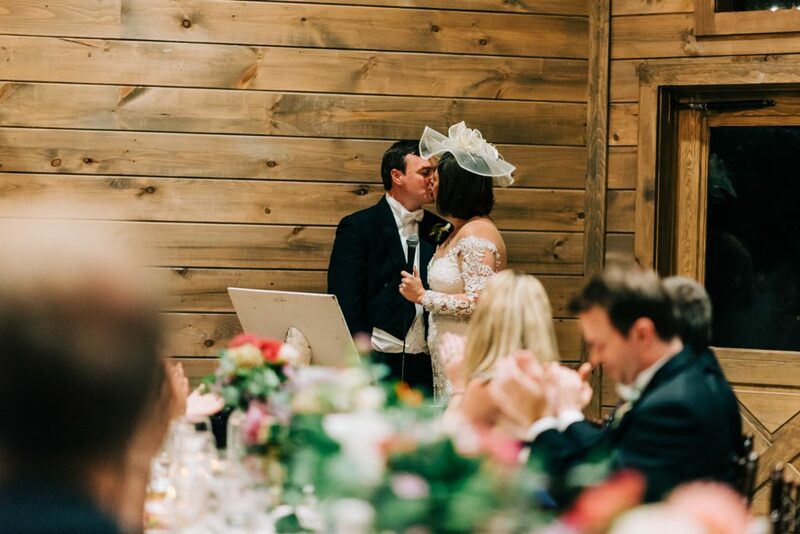 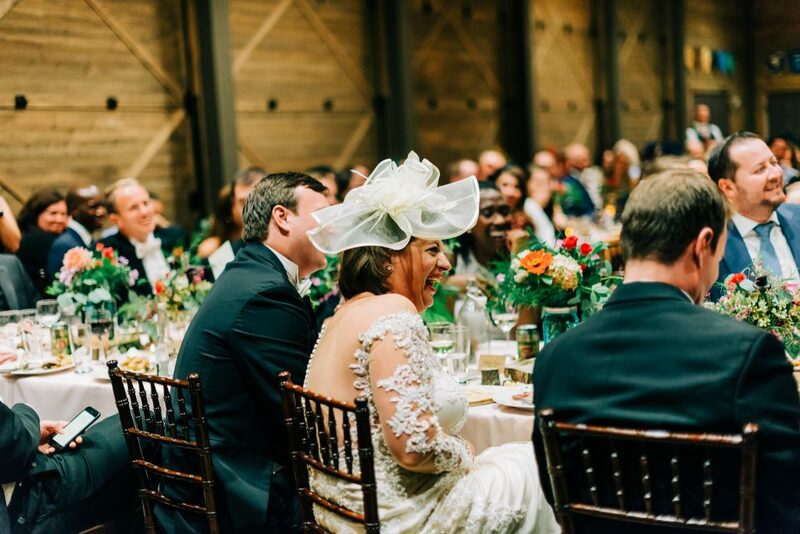 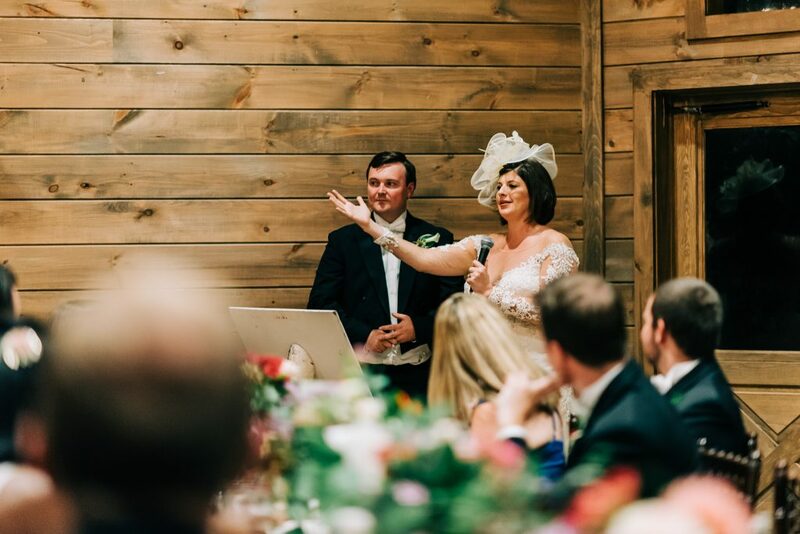 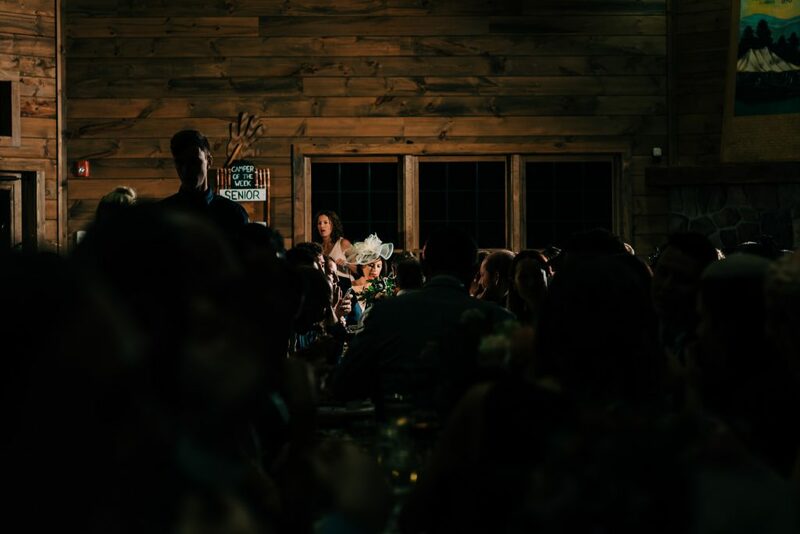 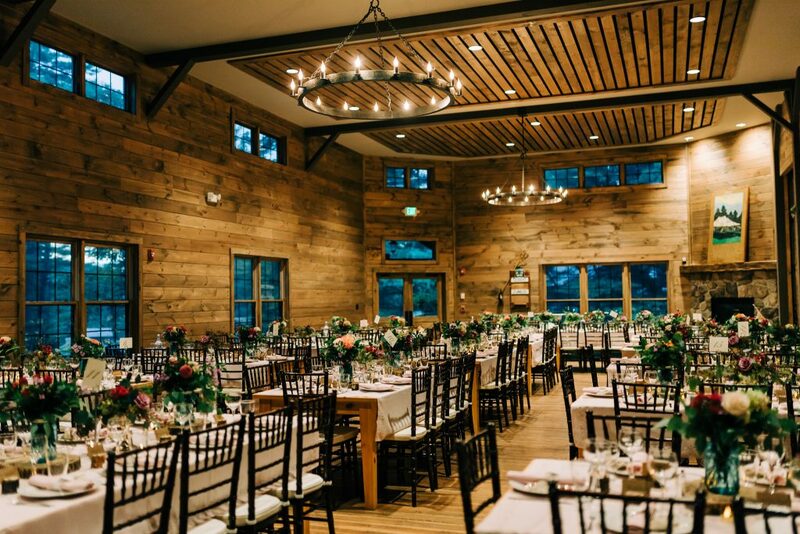 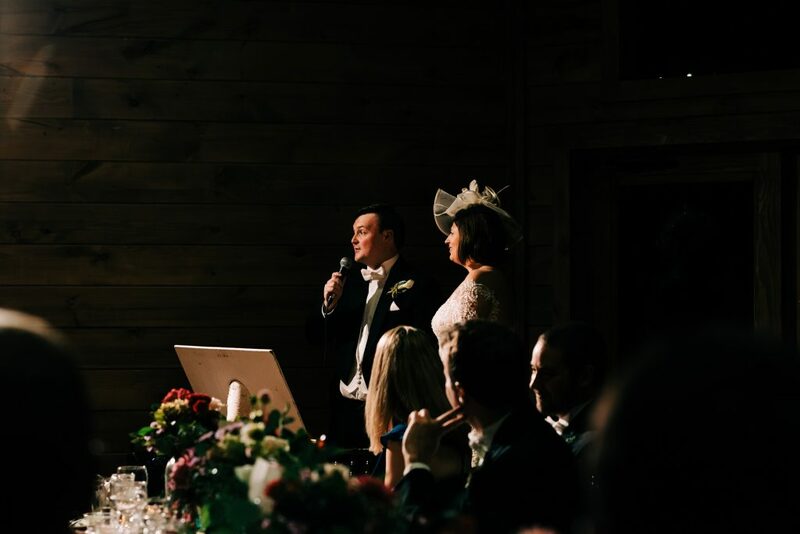 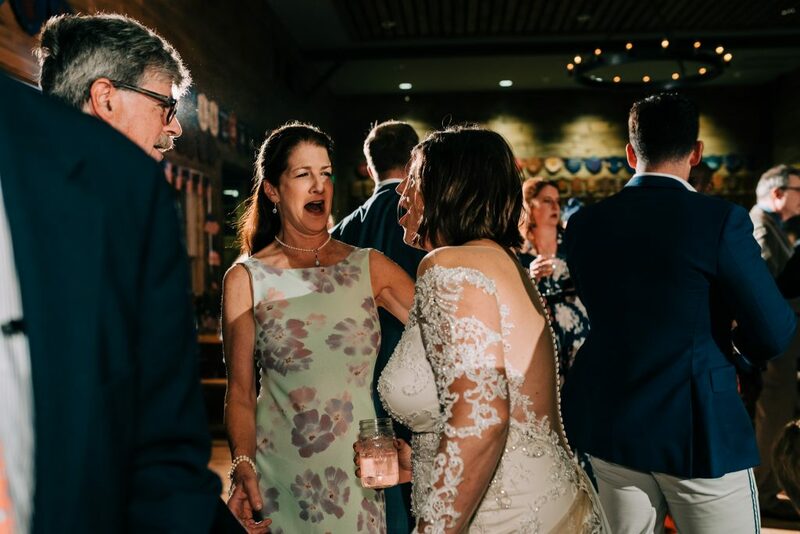 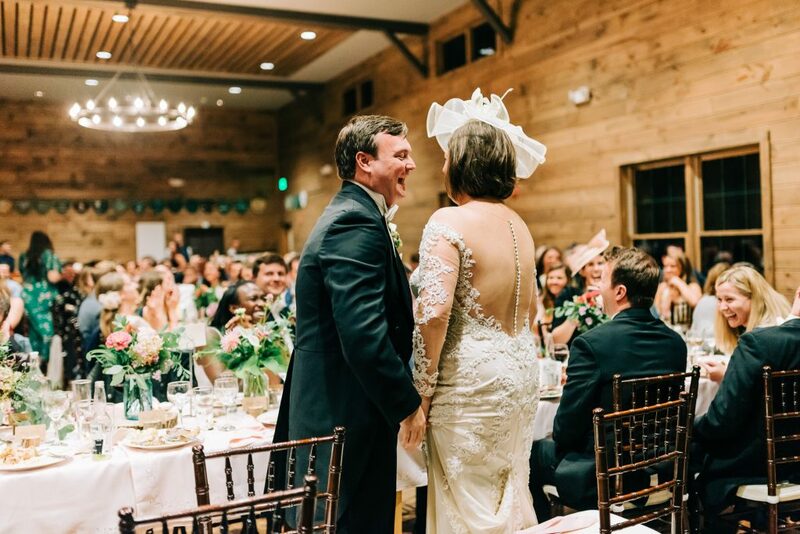 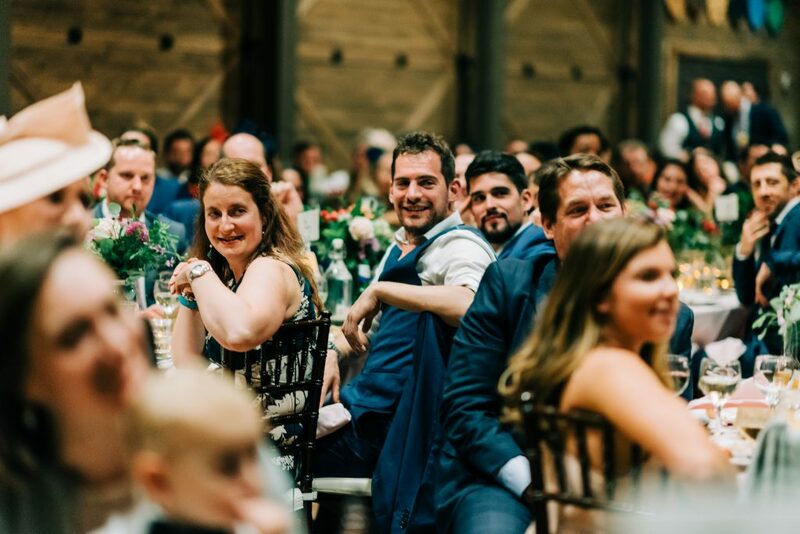 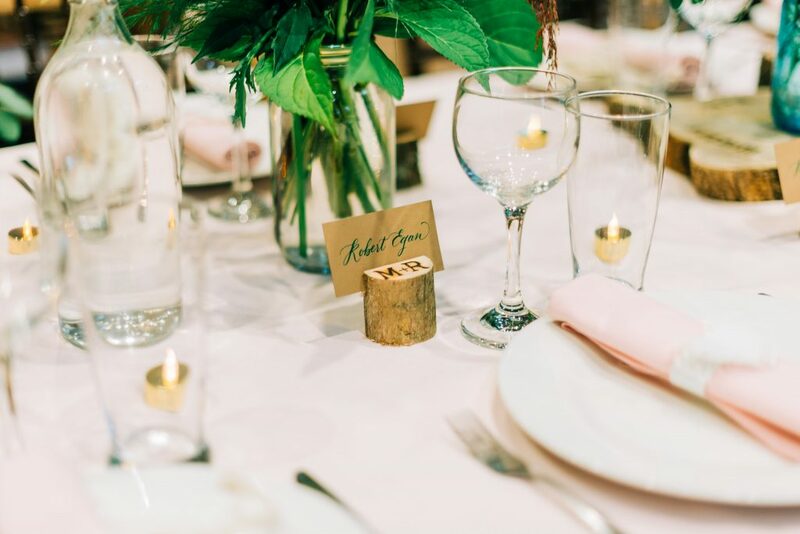 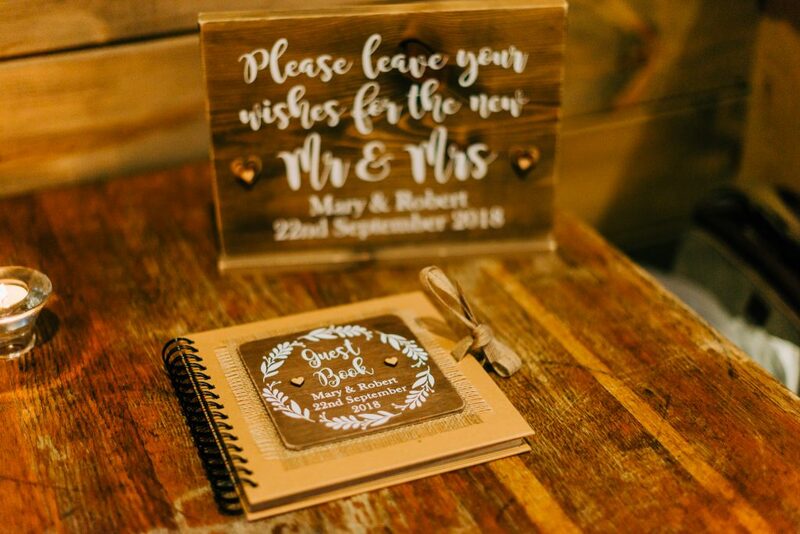 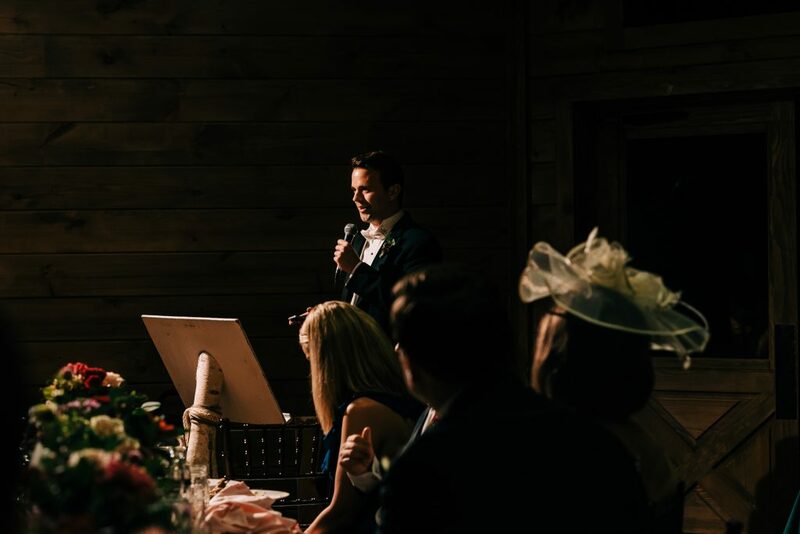 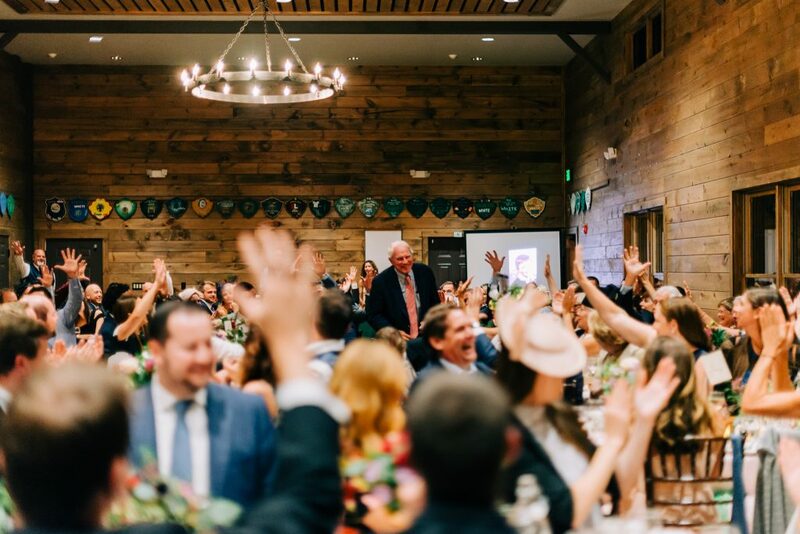 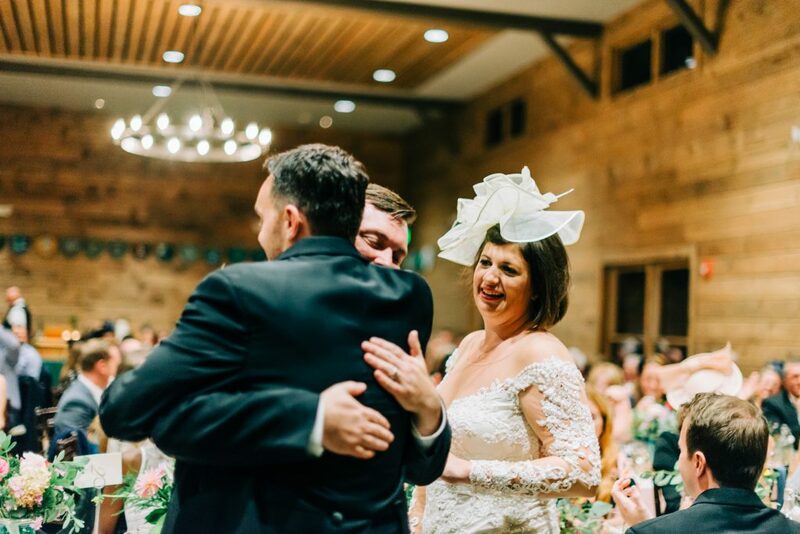 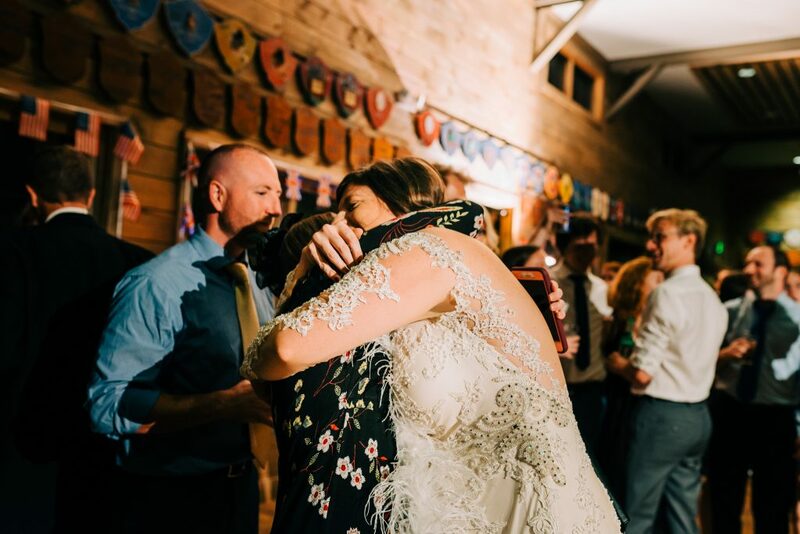 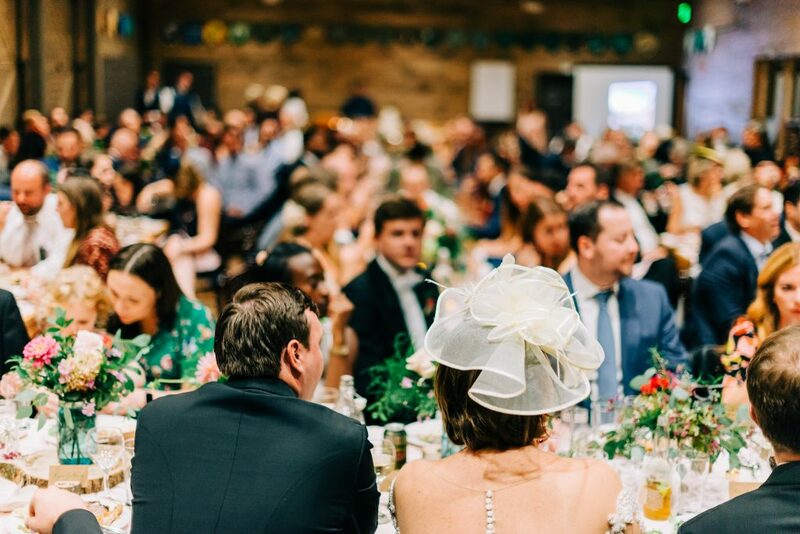 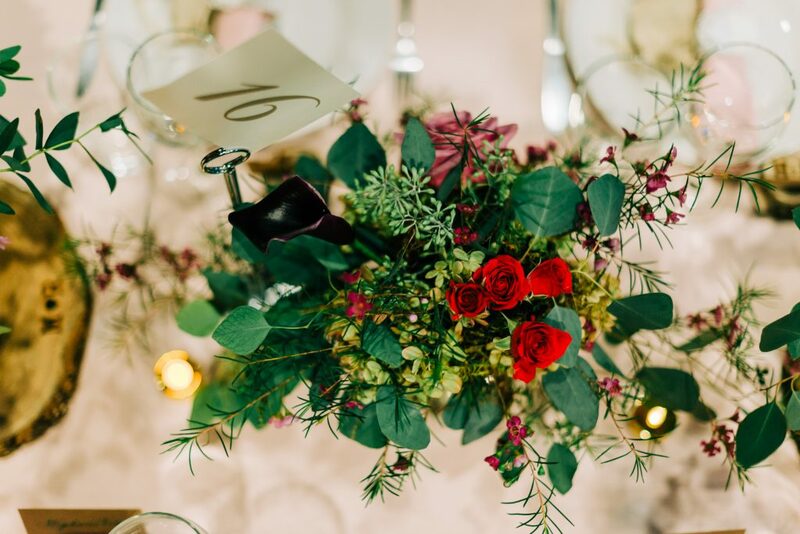 While the main hall at Forest Lake Camp needs little decoration to look amazing, Mary and Robert’s wedding colors with lots of green and hints of red were the perfect contrast to the rustic wood walls. 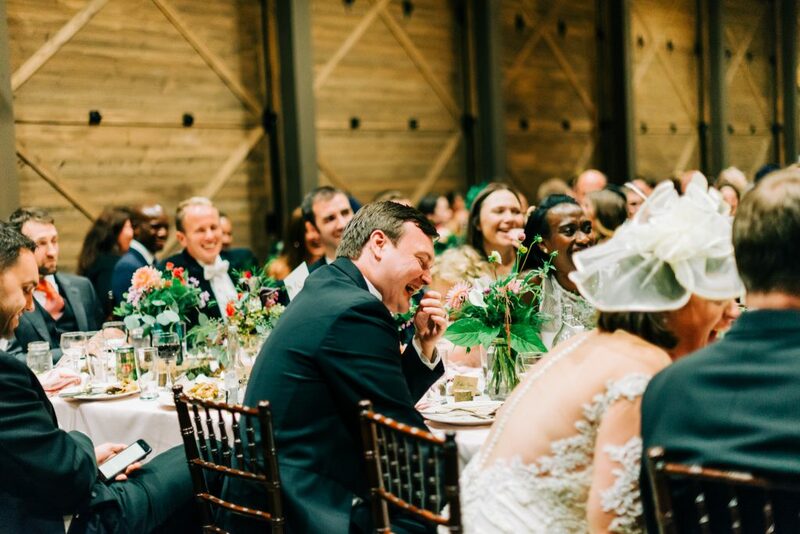 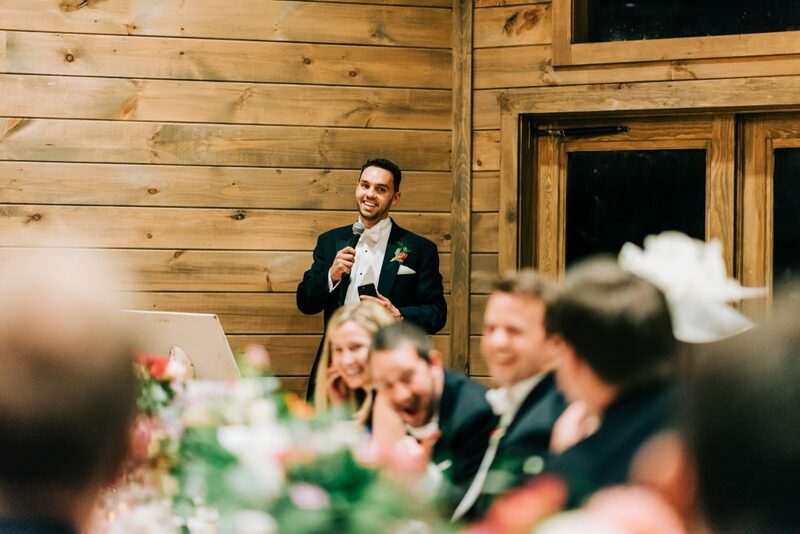 Toasts were filled with laughs, hugs, camp rituals, and even more laughs. 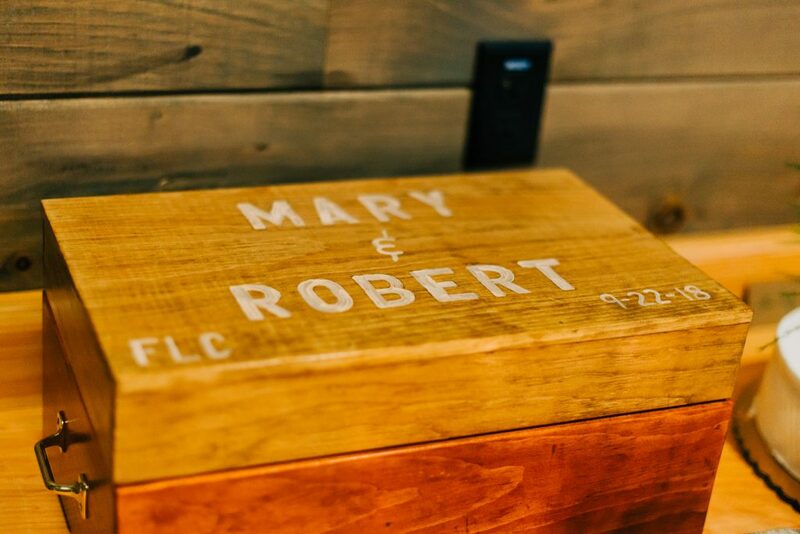 Mary and Robert took a few moments to thank everyone. 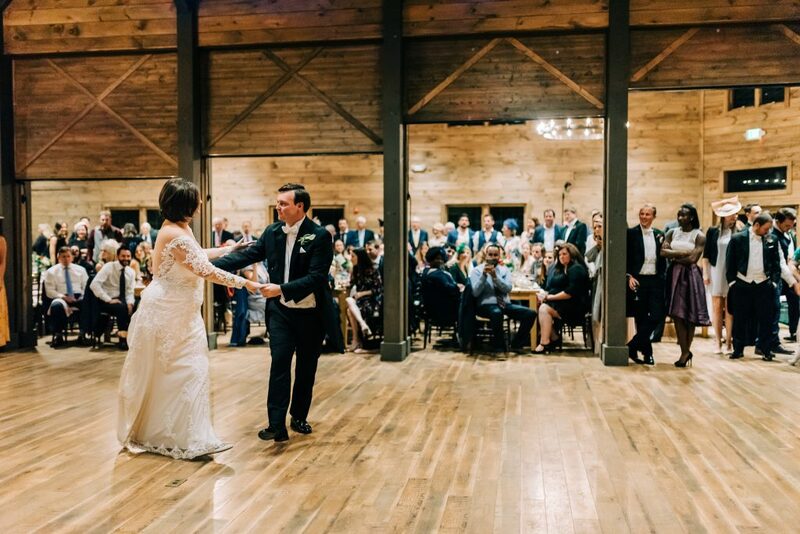 First dances and reception were amazing. 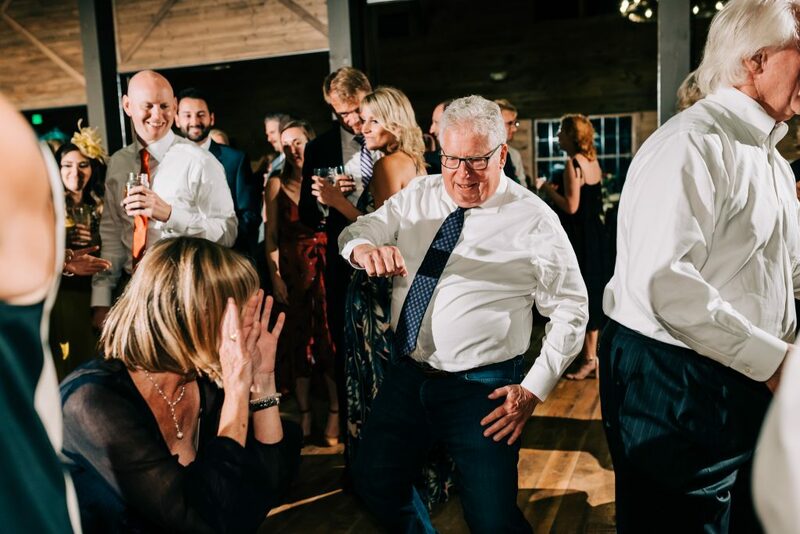 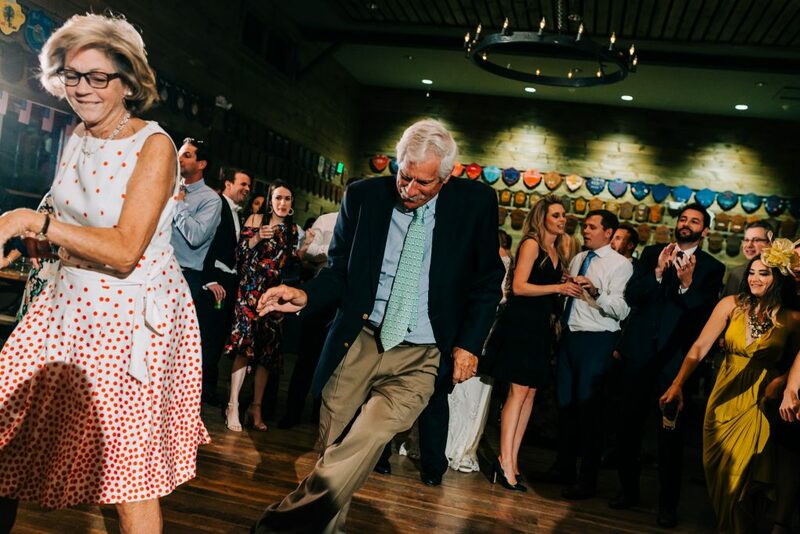 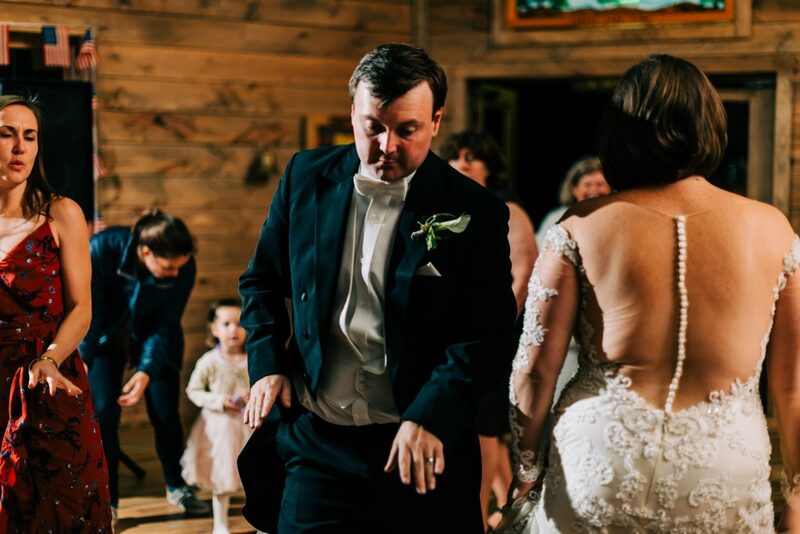 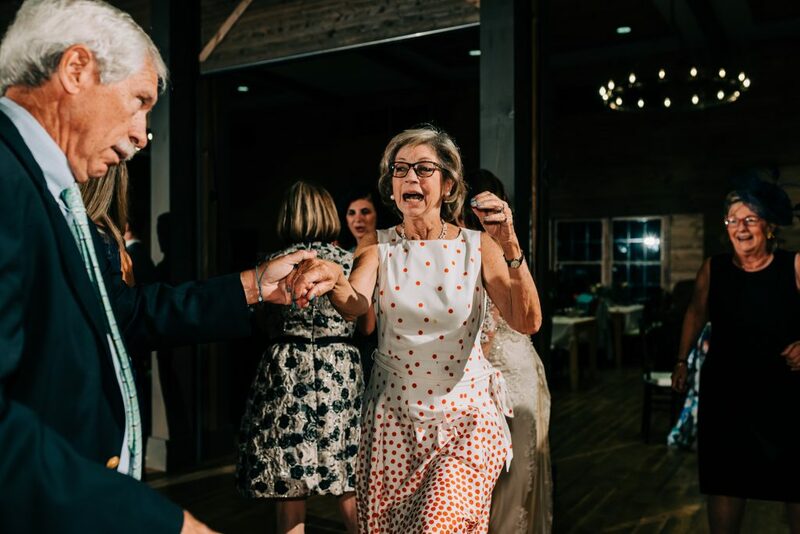 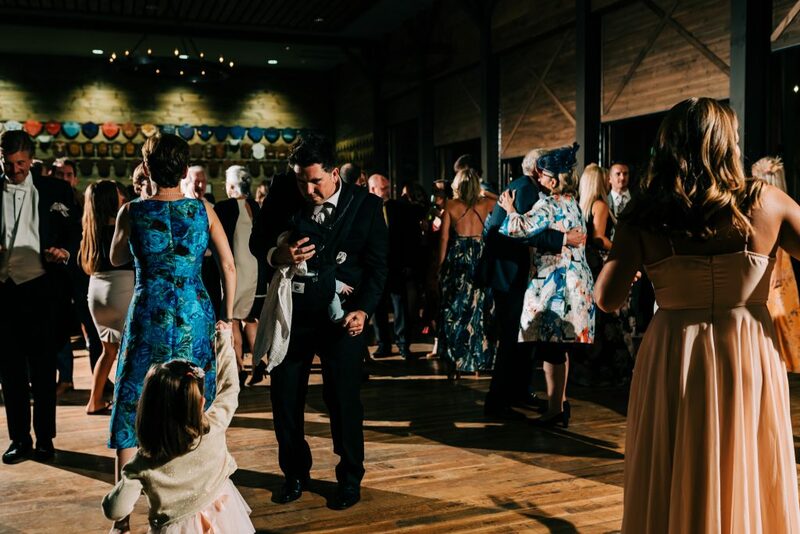 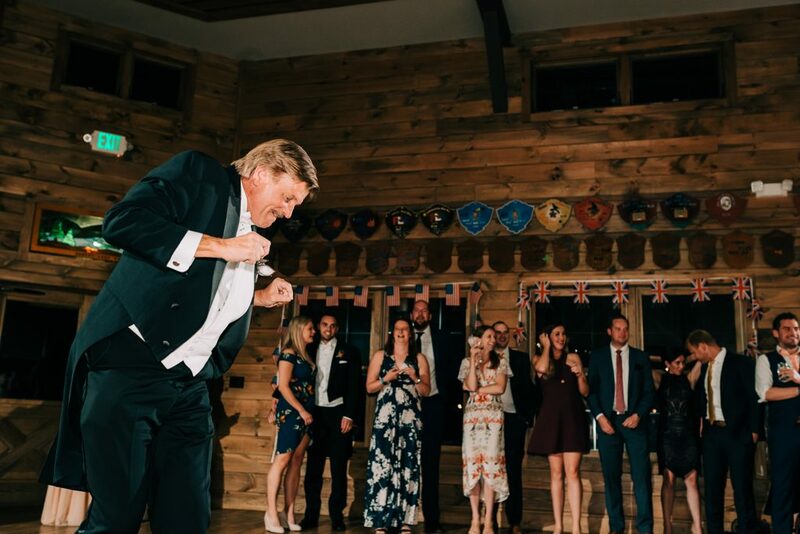 Mary and her dad showed off on an incredible father-daughter dance. 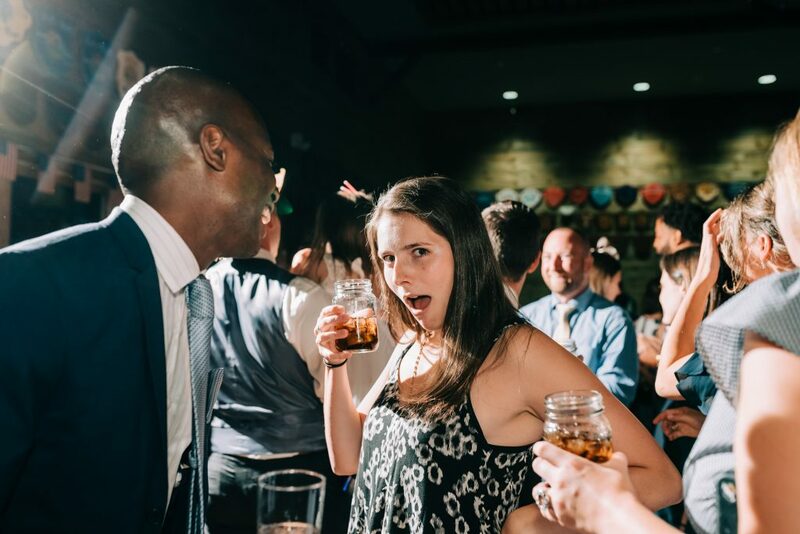 It kicked off a crazy rocking party, I blame the fireball and the charming Englishman passing it around, who was very hard to say no to. 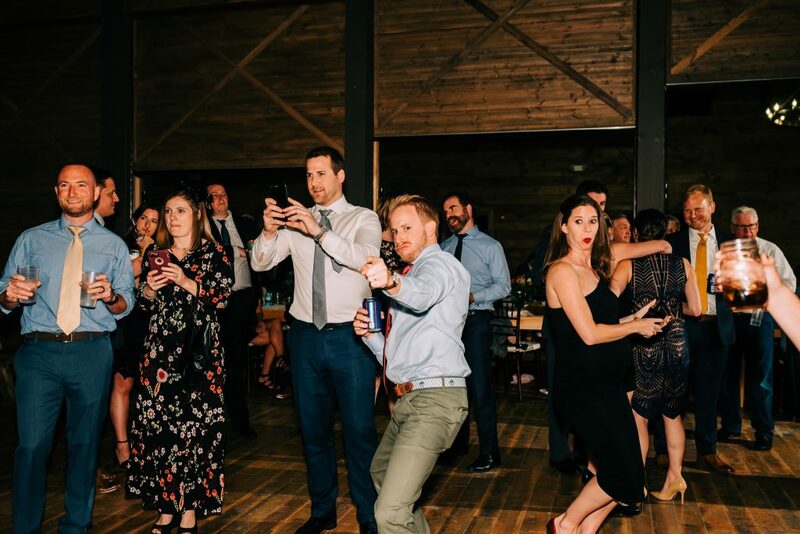 Pictures are the proof. 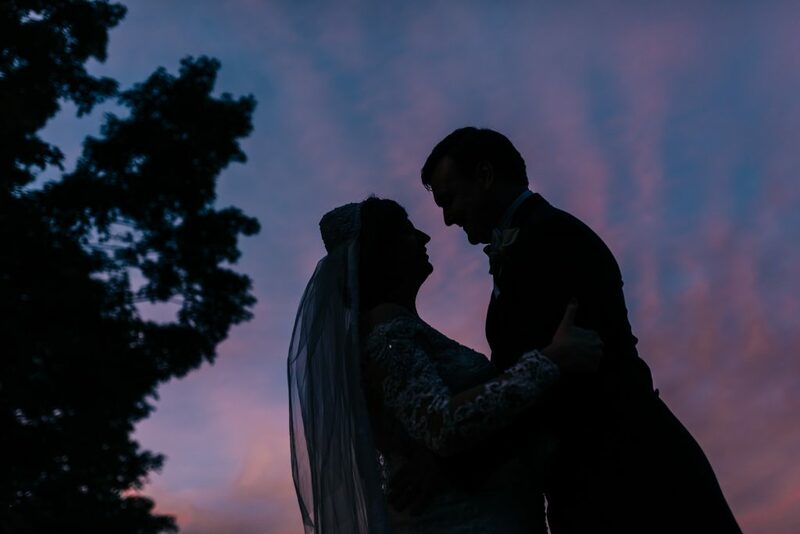 The day waved good bye with a stunning sunset. 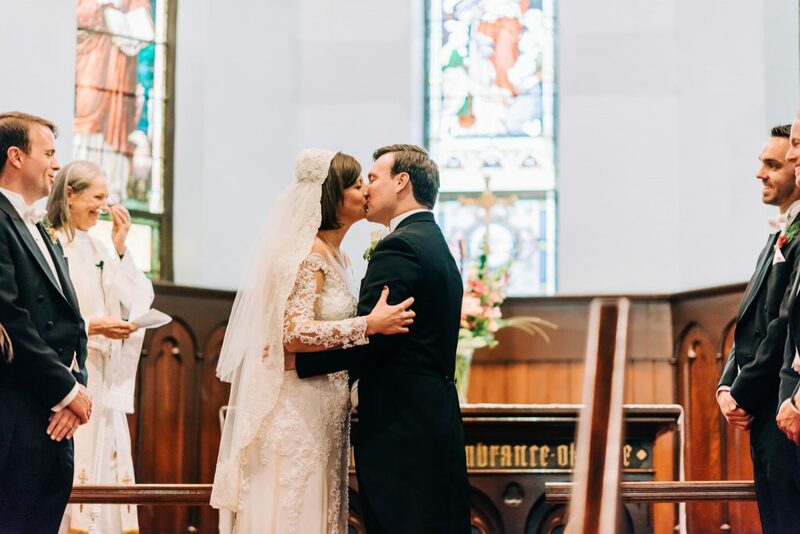 The perfect closing to Mary and Robert’s first day as husband and wife. 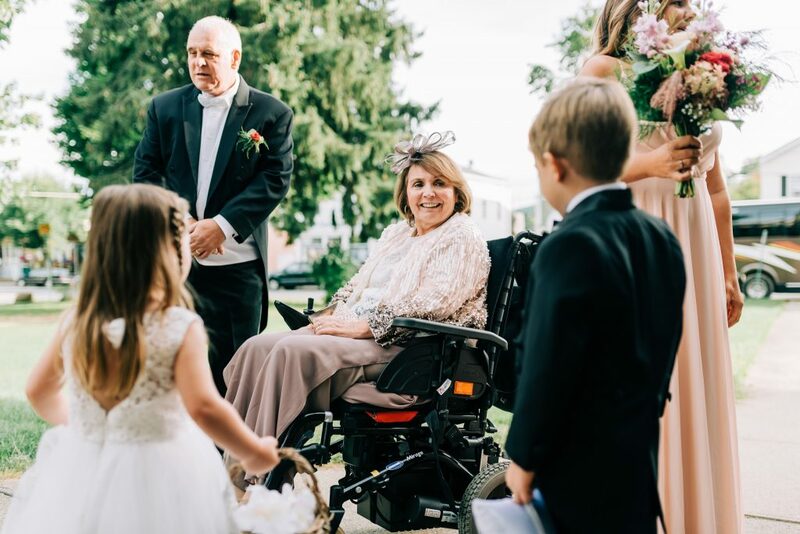 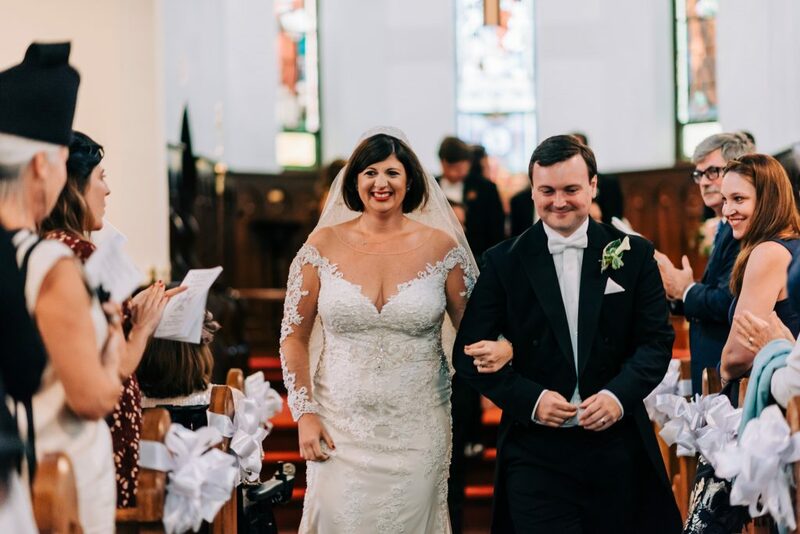 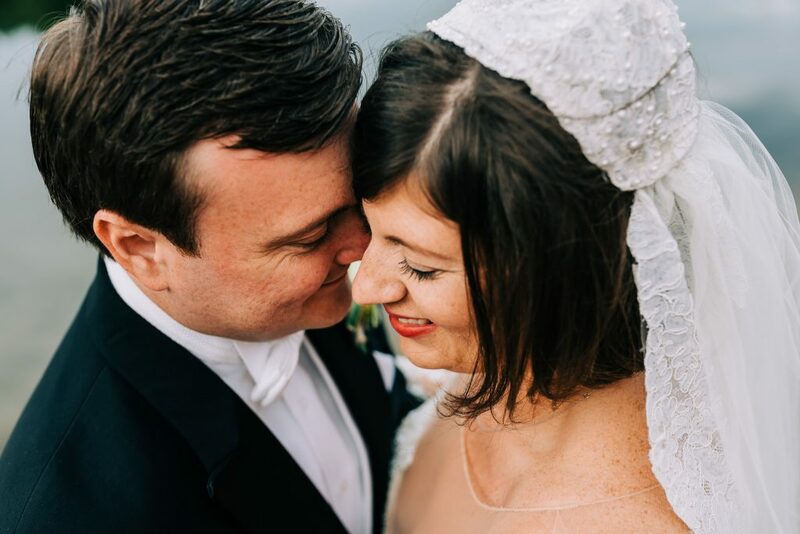 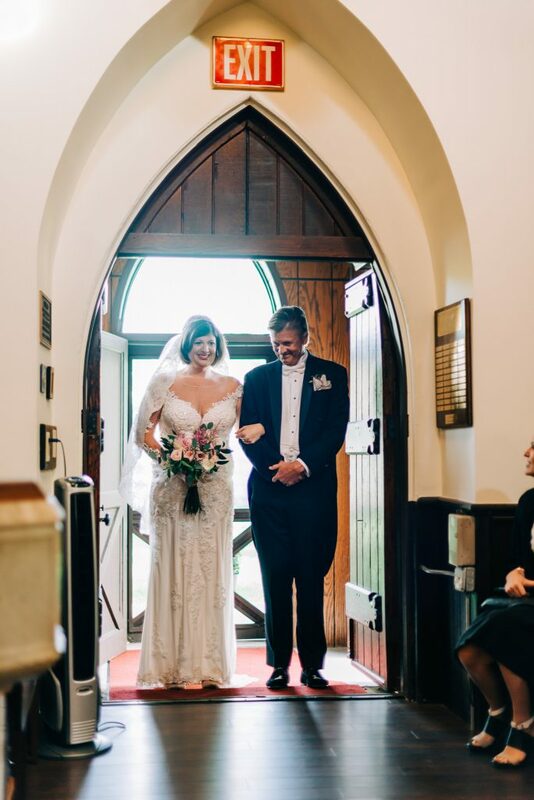 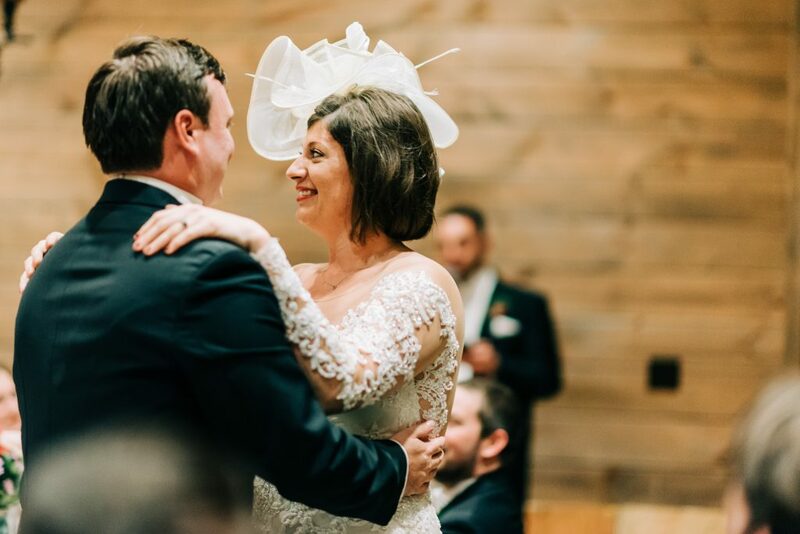 Mary and Robert, we feel honored you chose us to spend this day with you, and are forever grateful for making us a part of your adventure together.